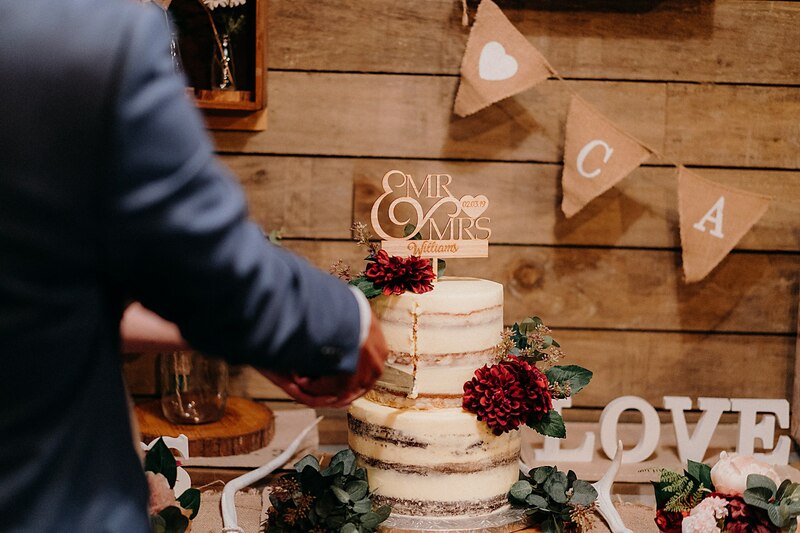 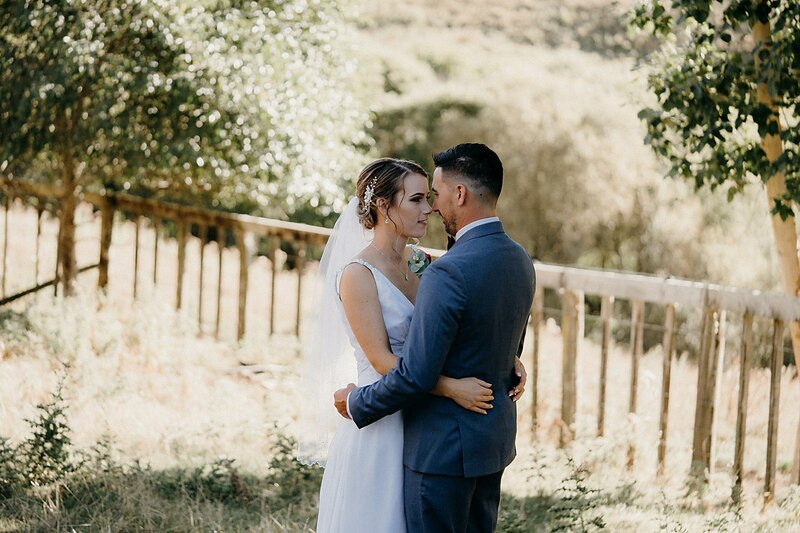 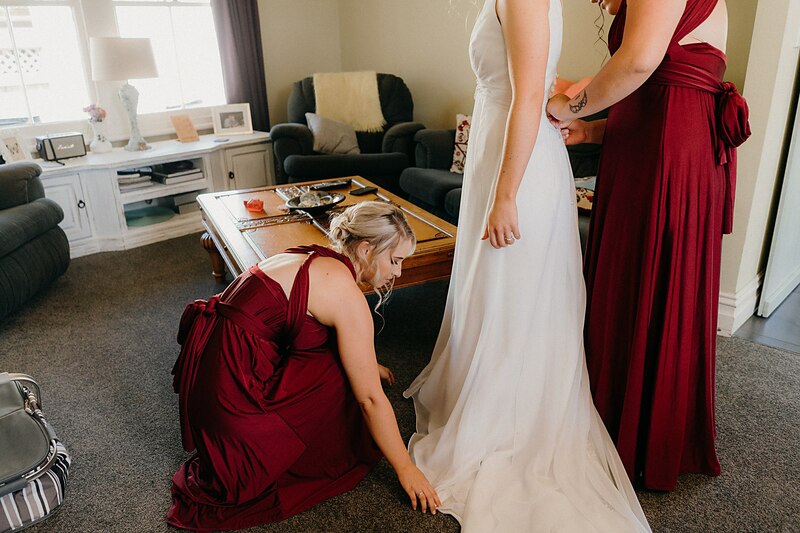 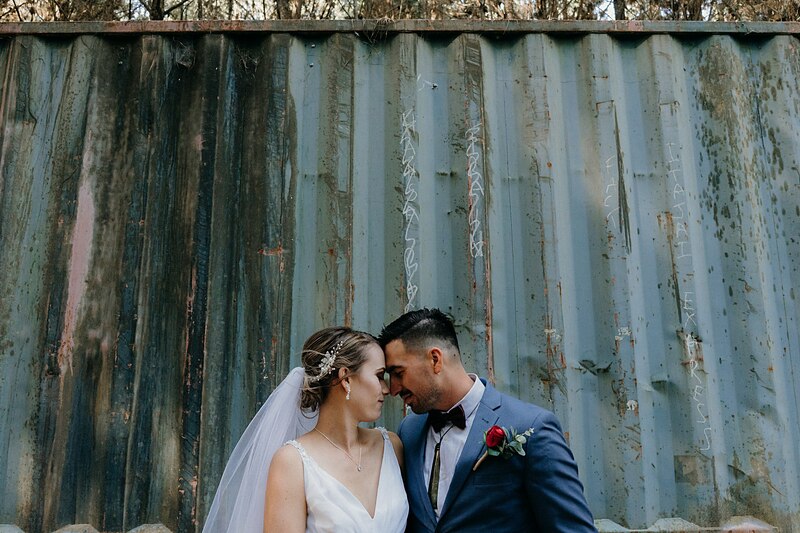 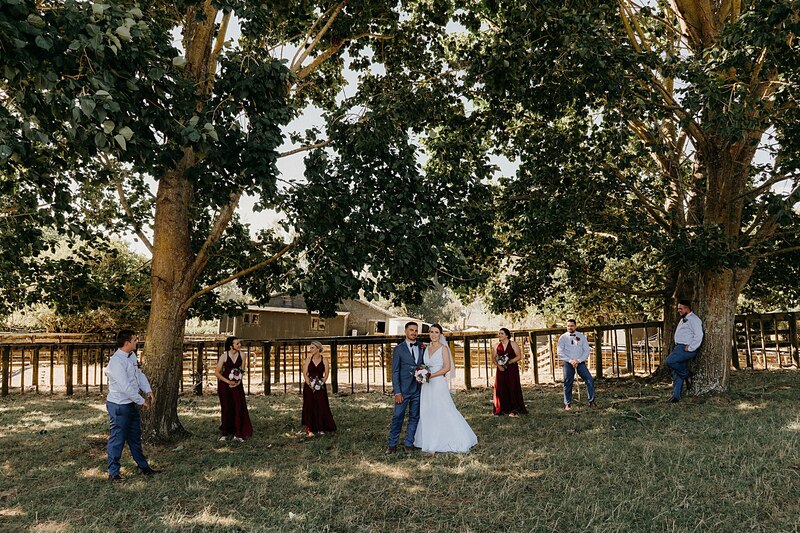 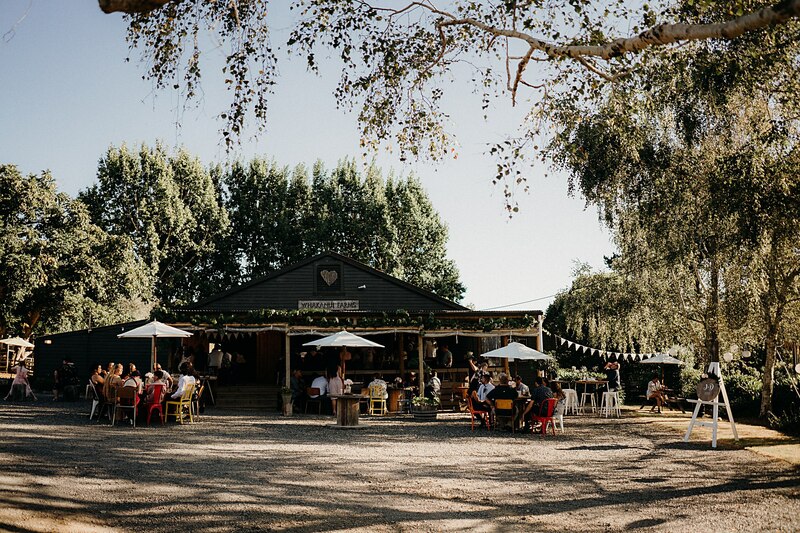 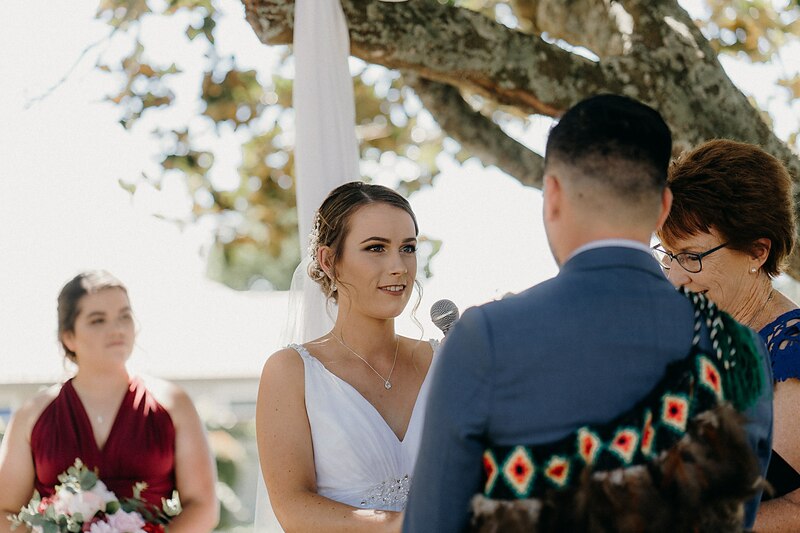 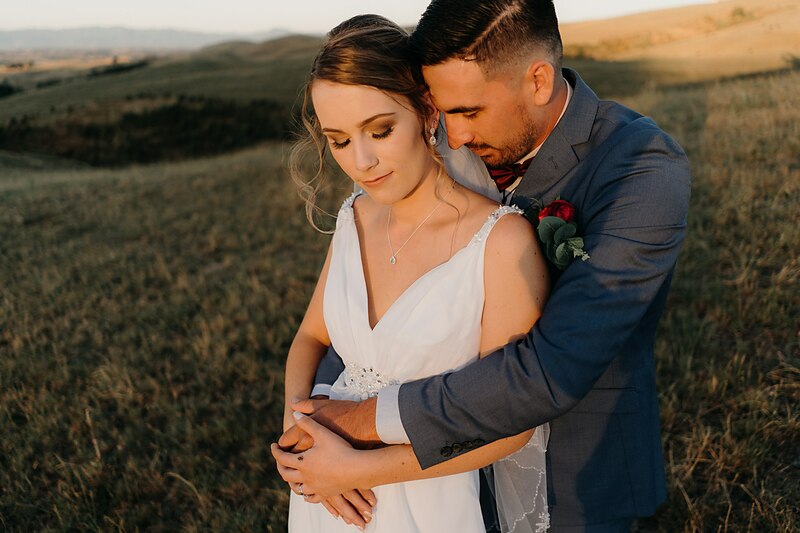 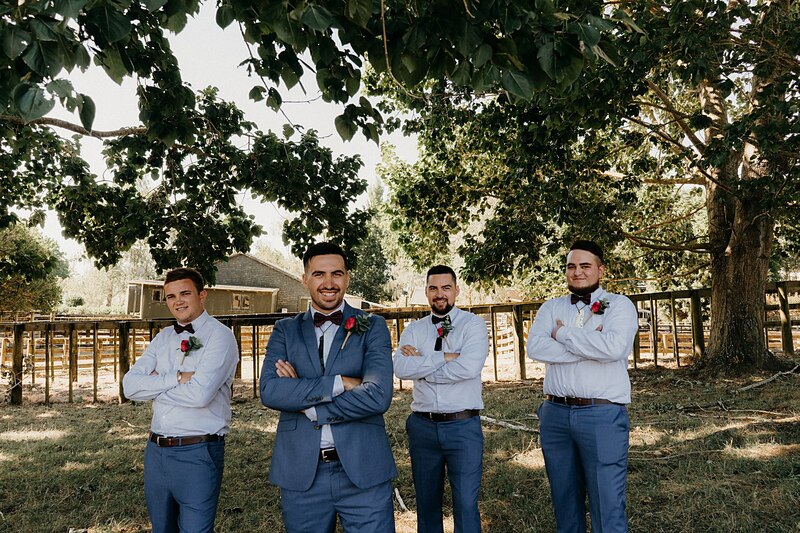 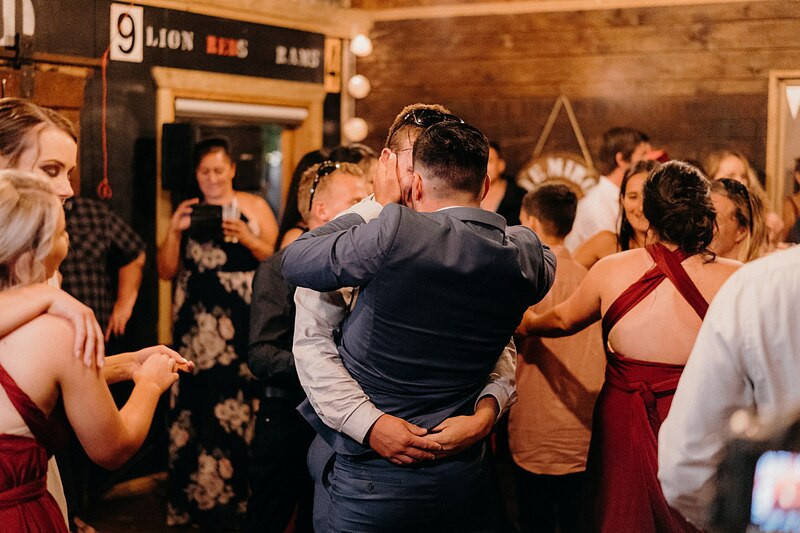 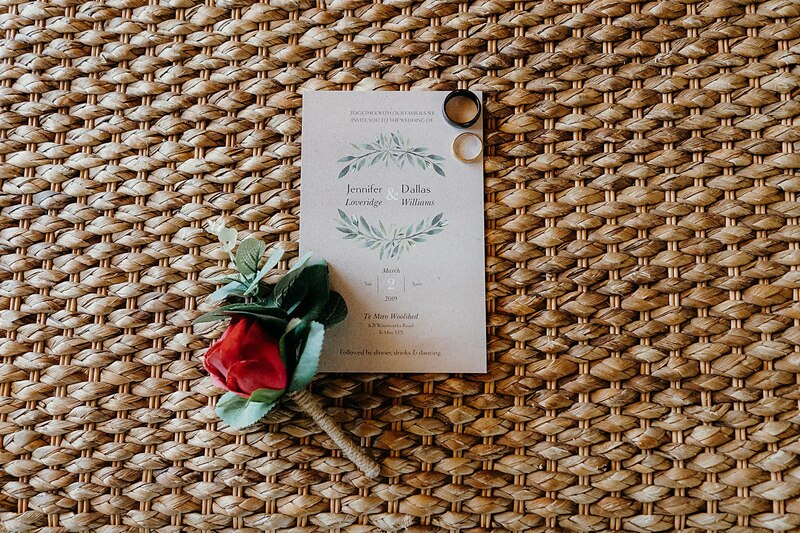 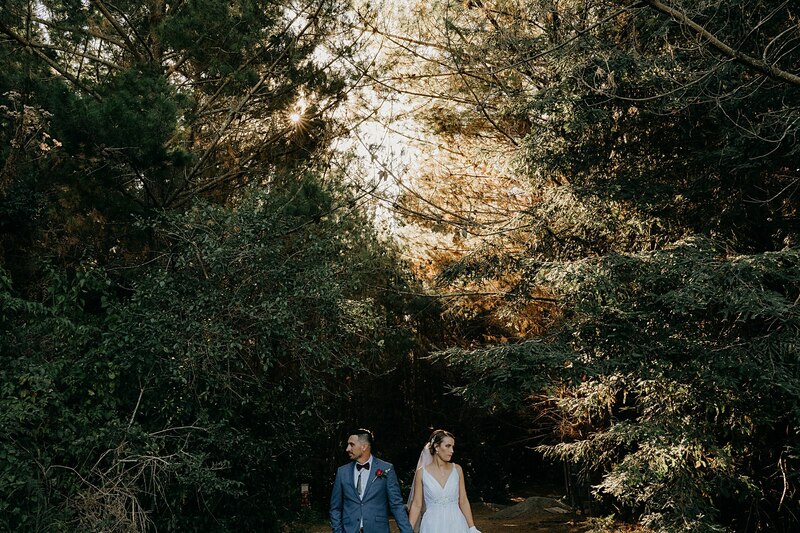 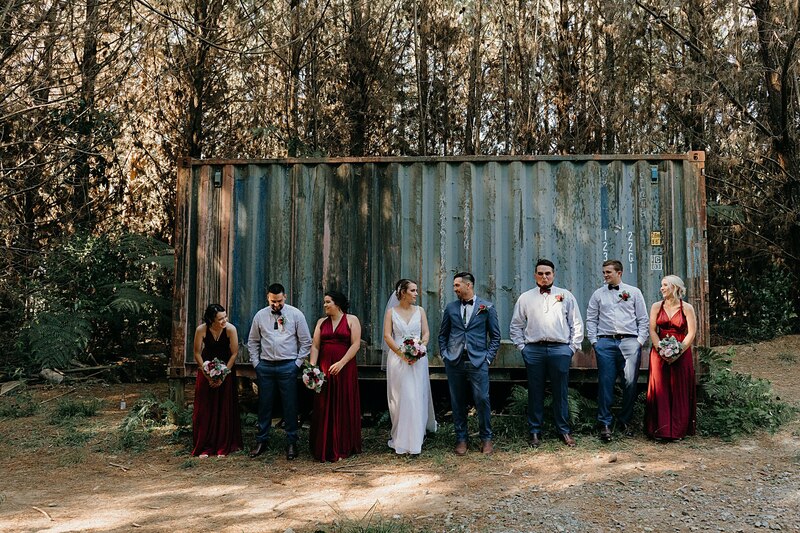 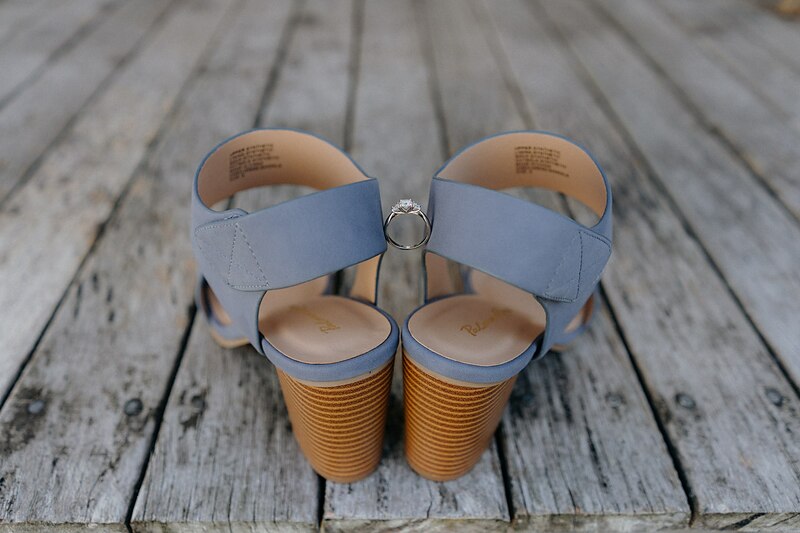 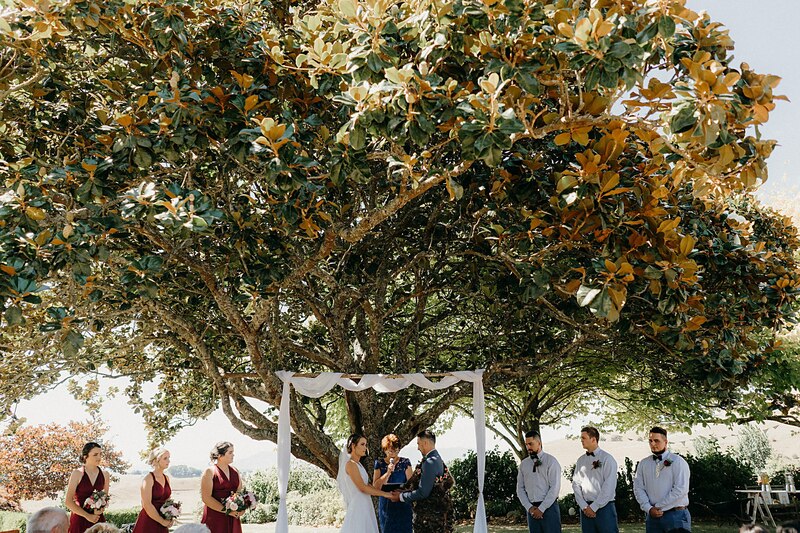 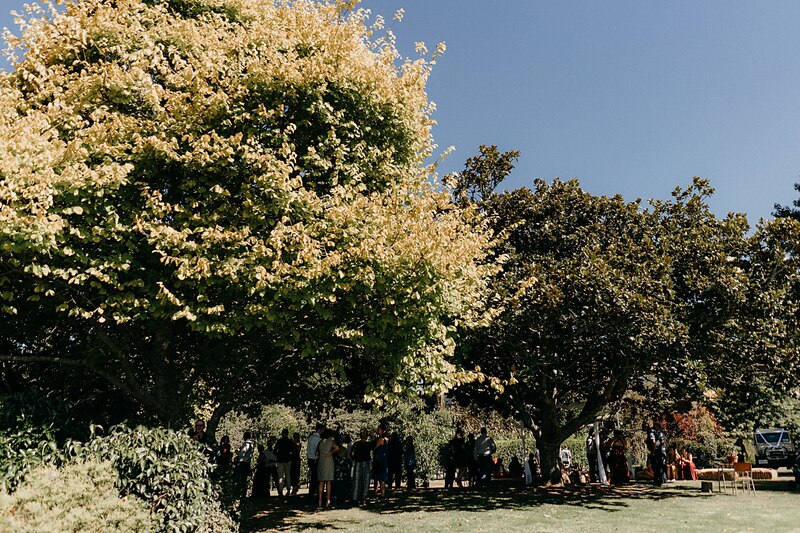 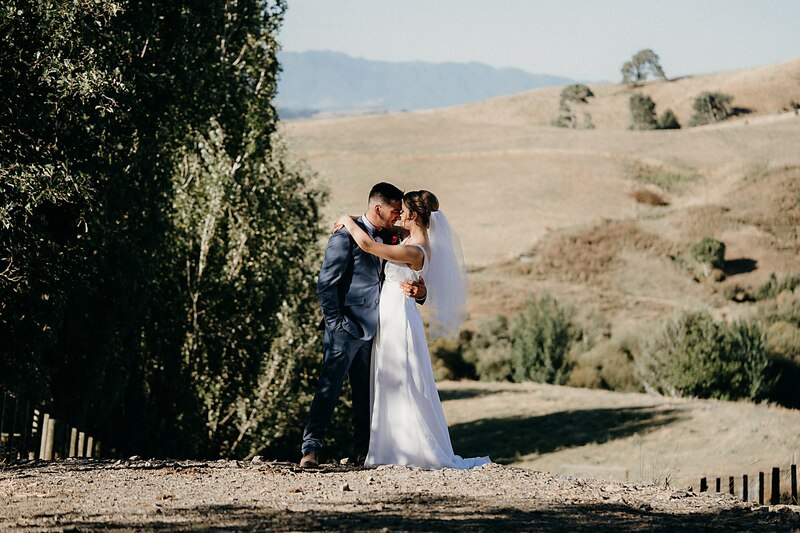 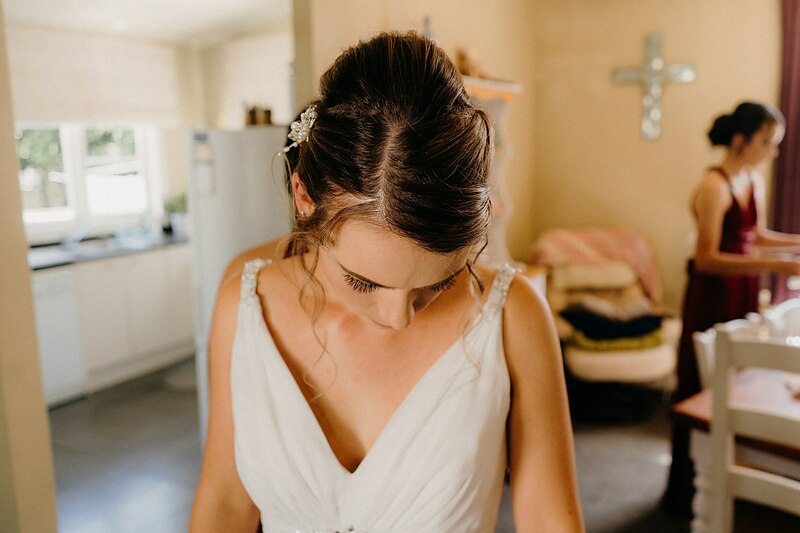 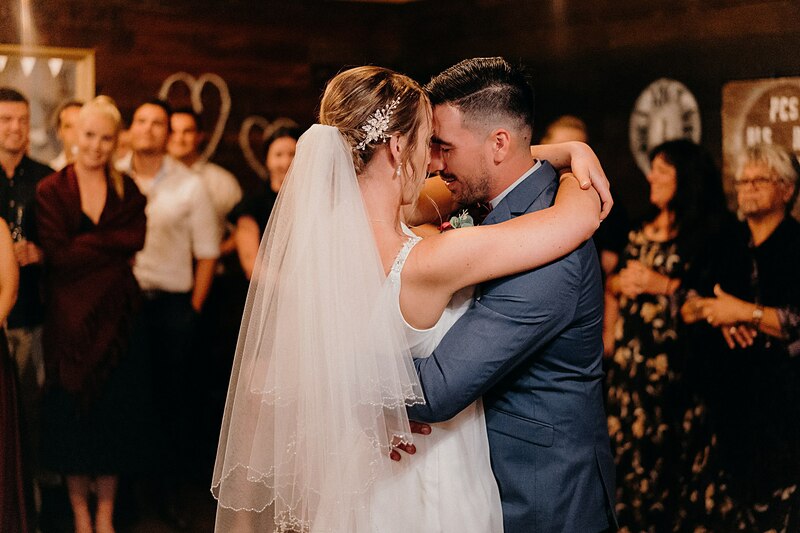 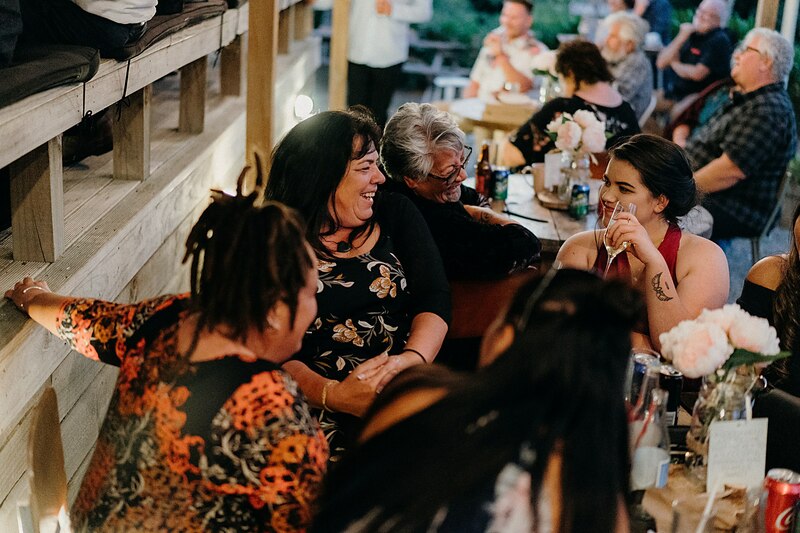 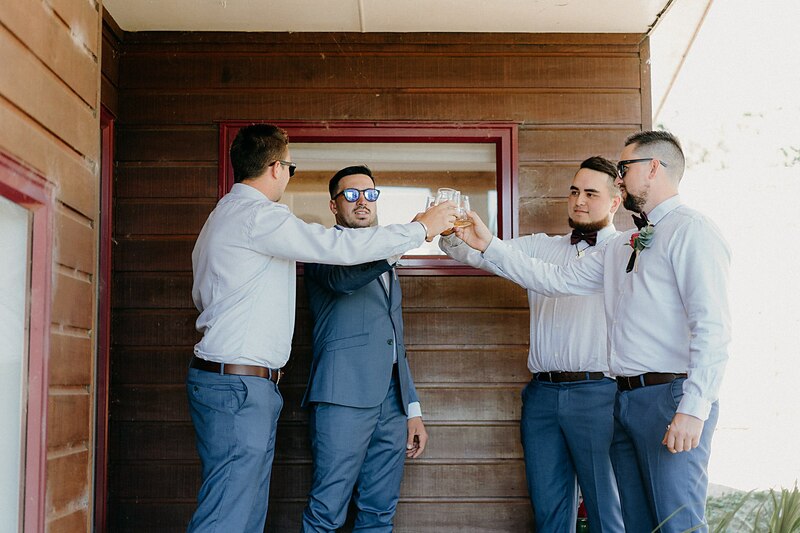 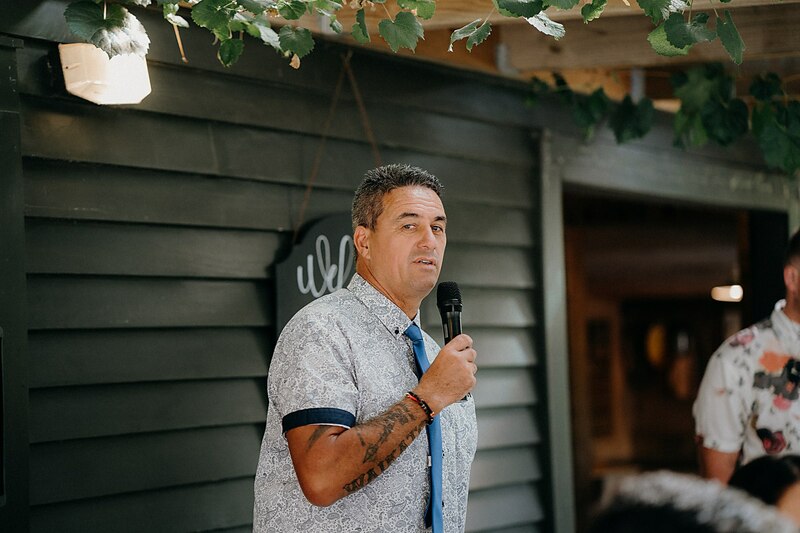 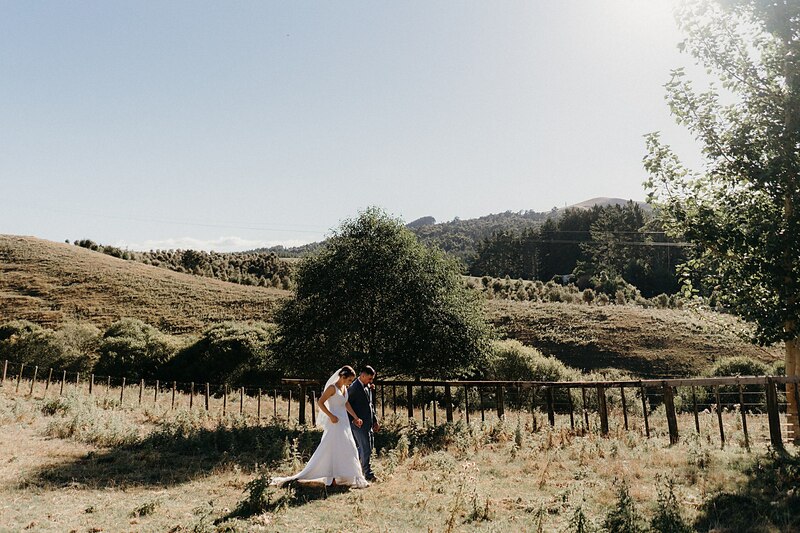 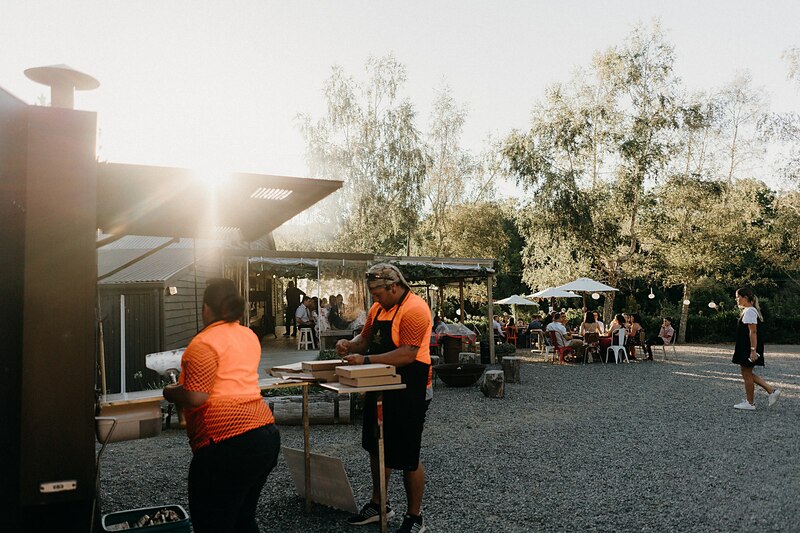 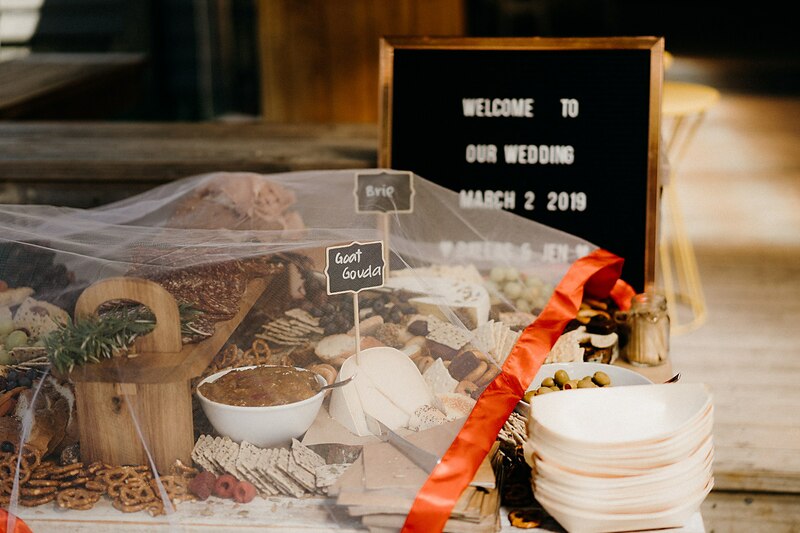 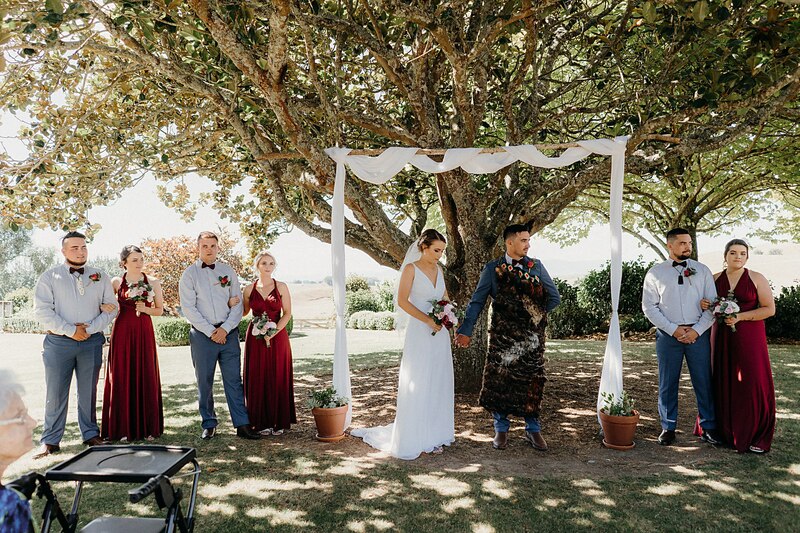 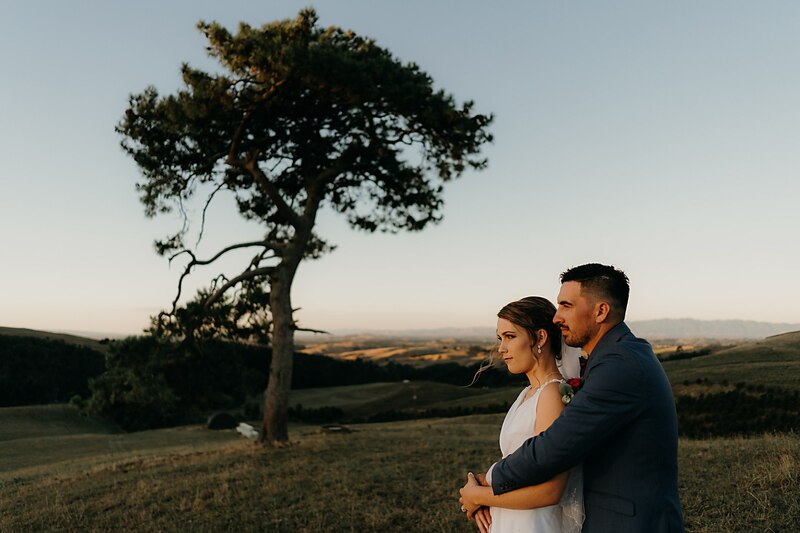 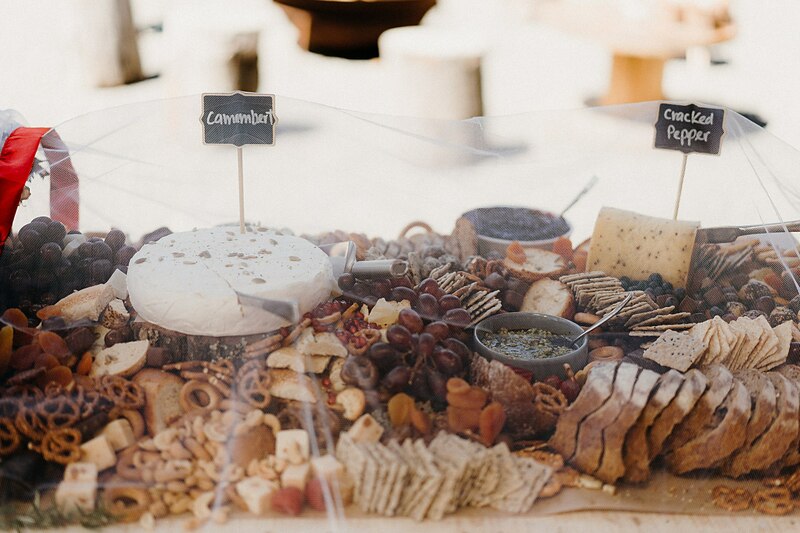 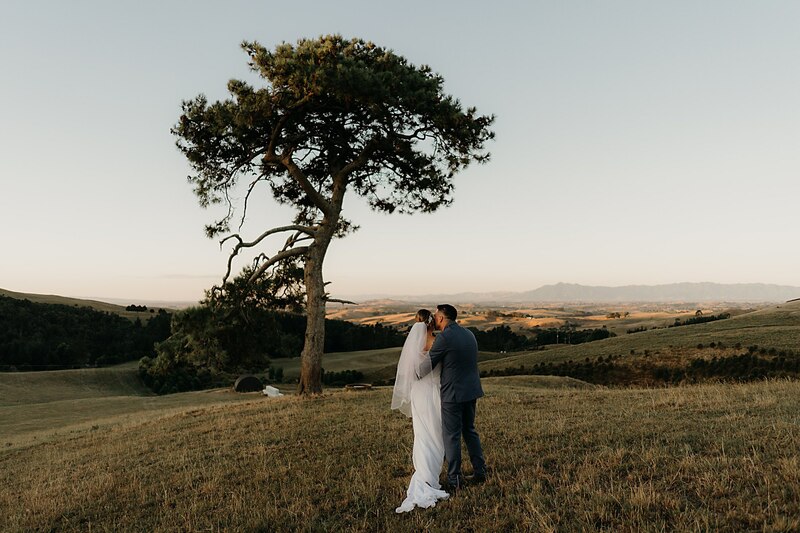 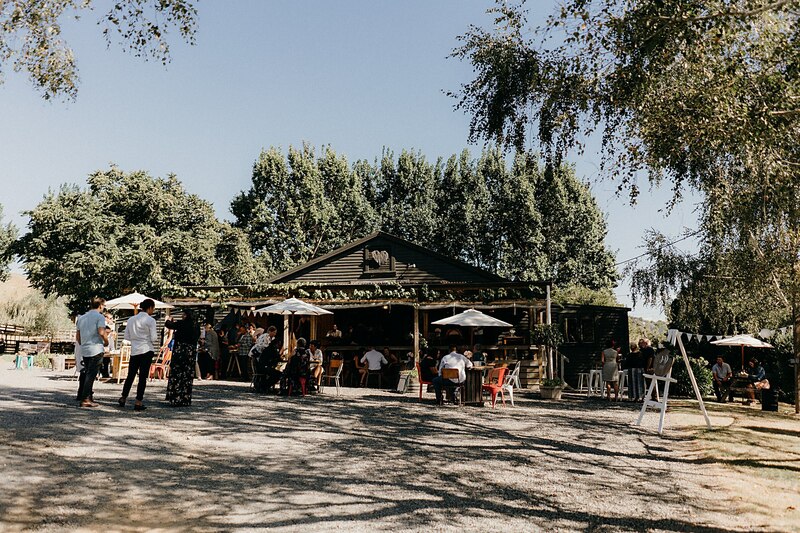 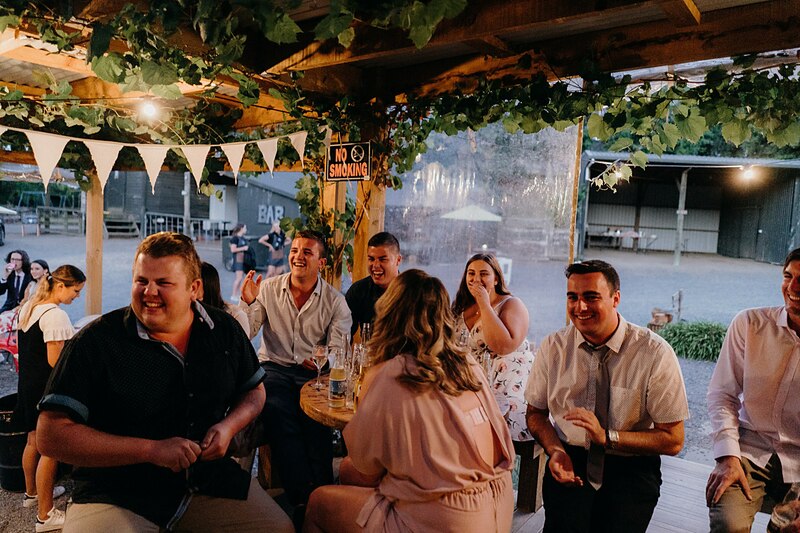 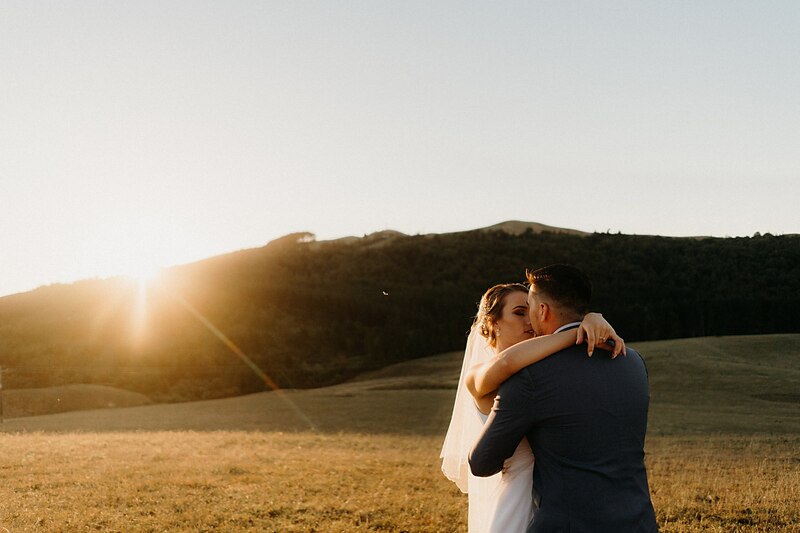 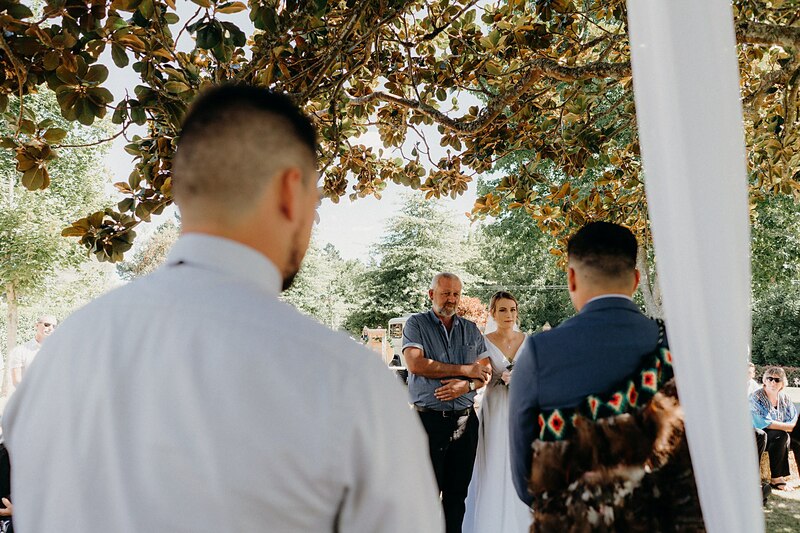 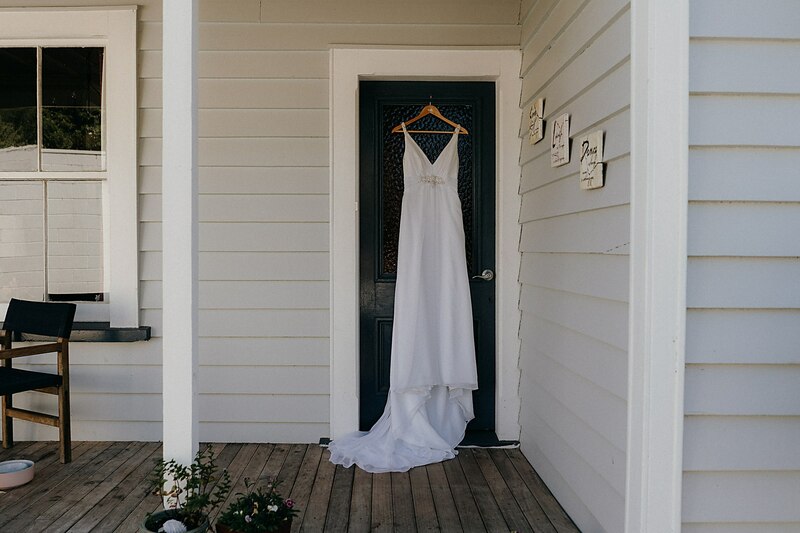 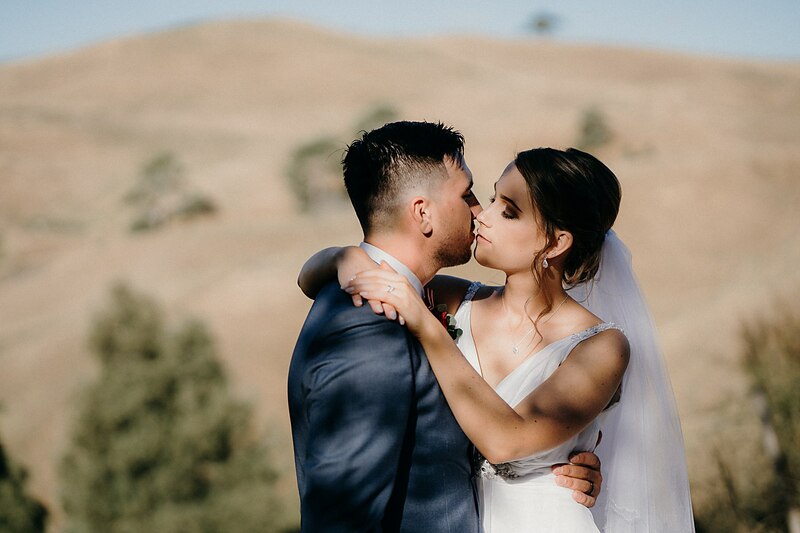 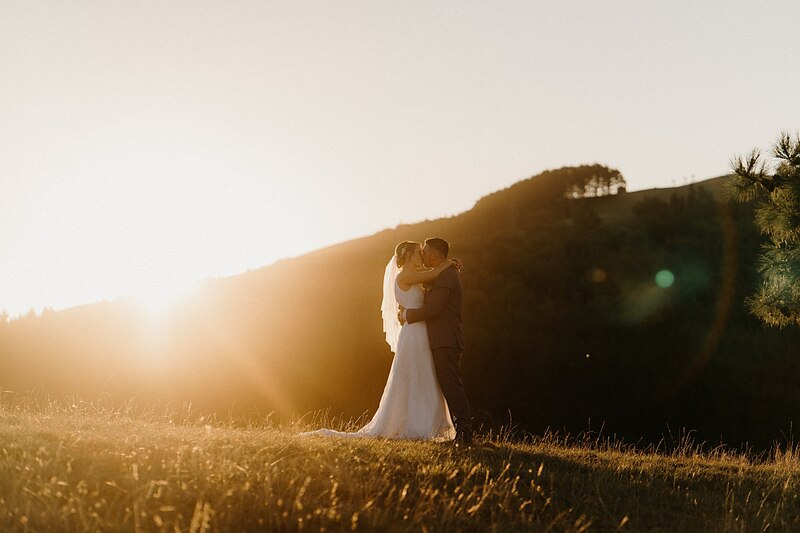 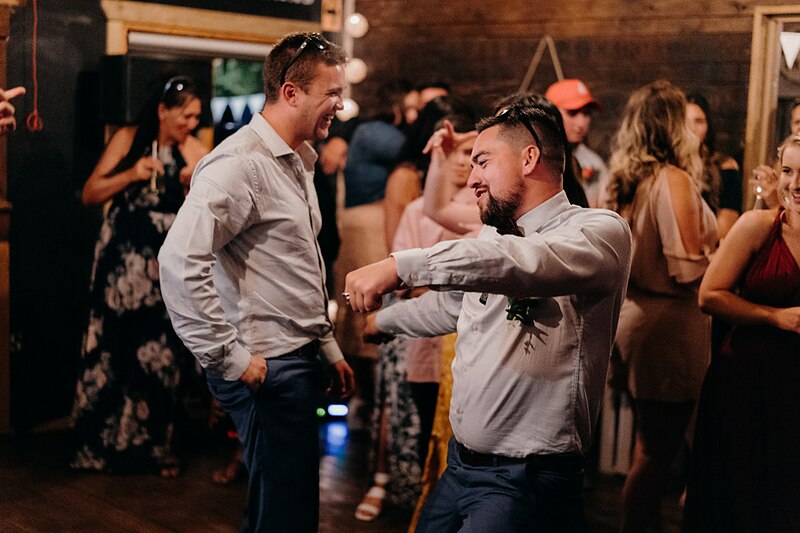 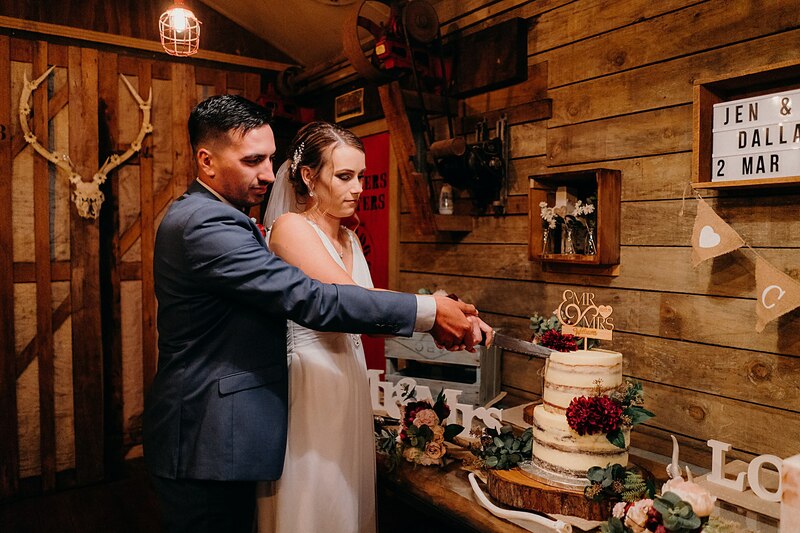 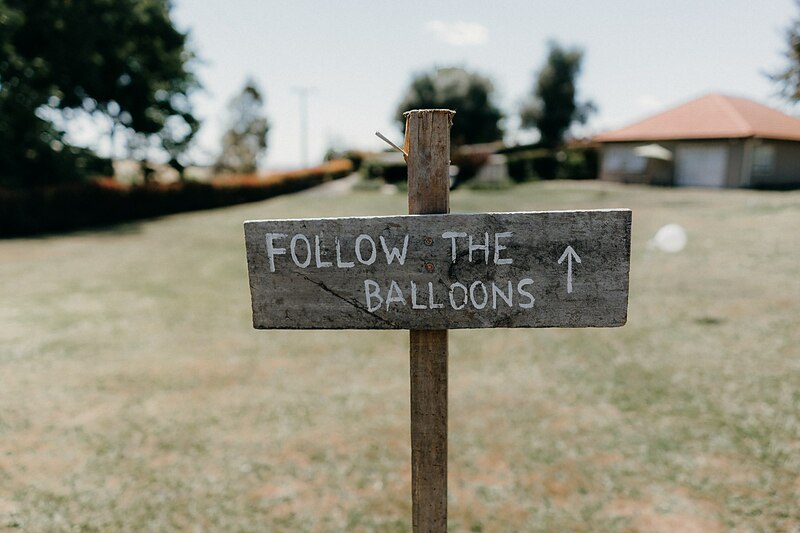 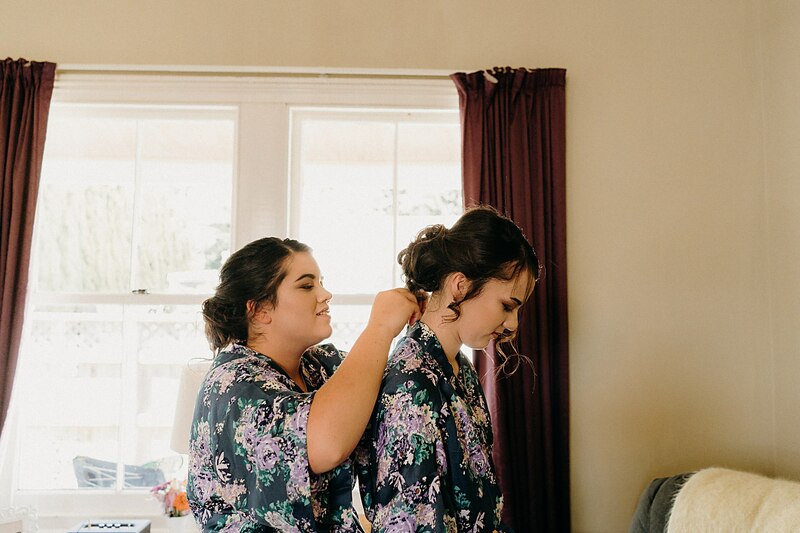 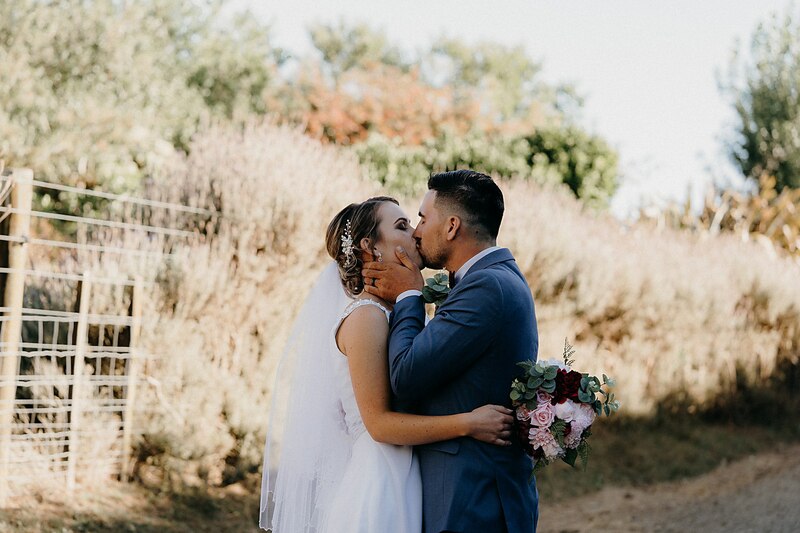 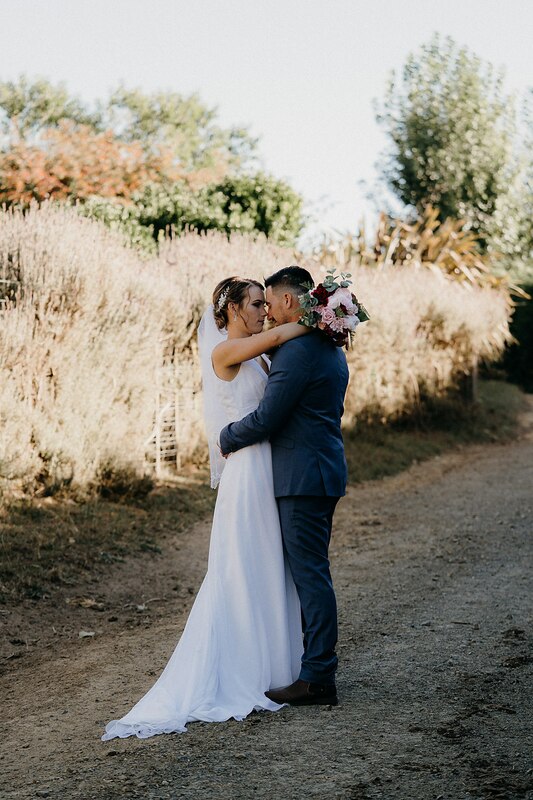 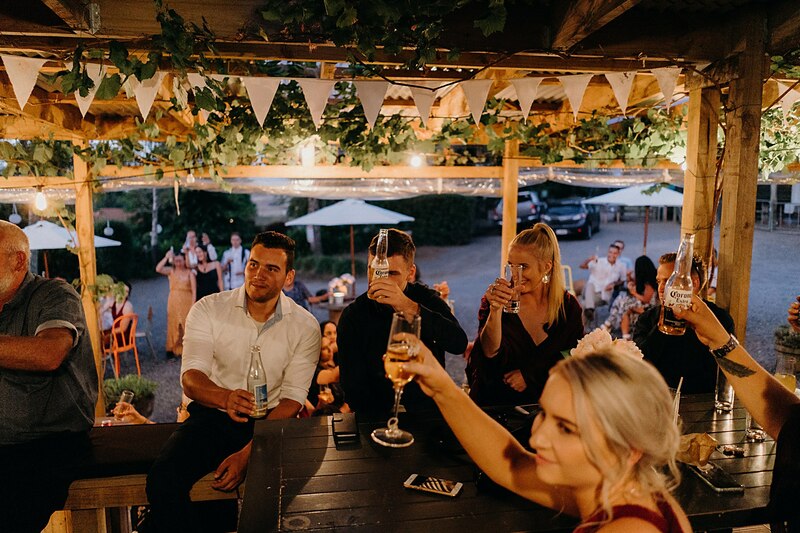 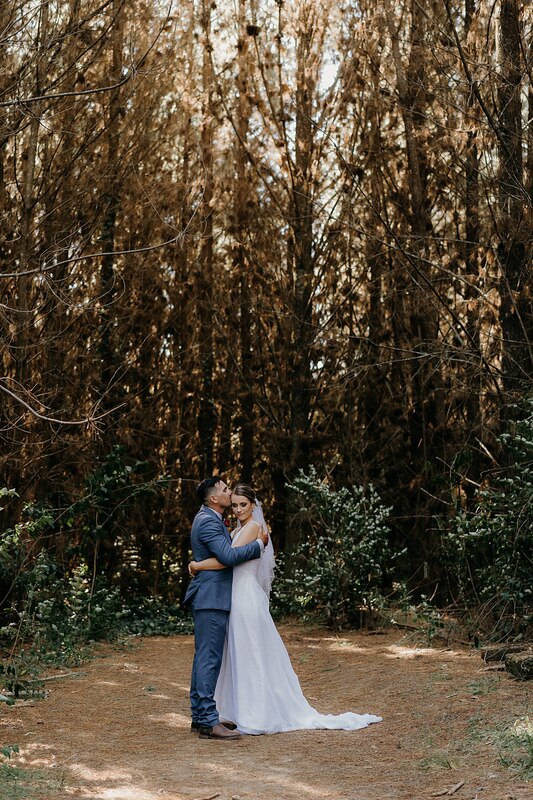 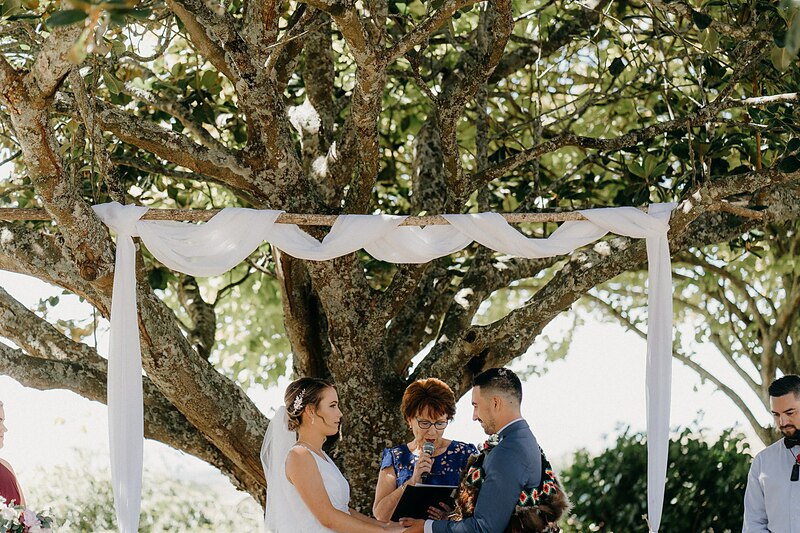 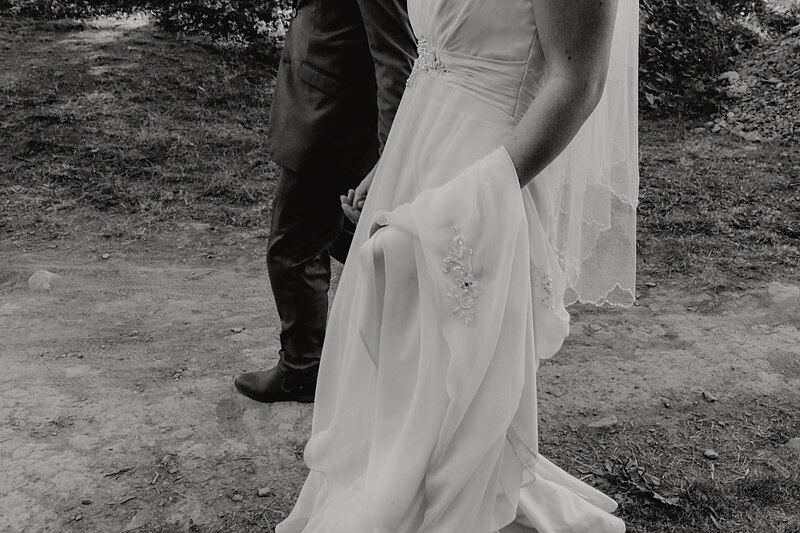 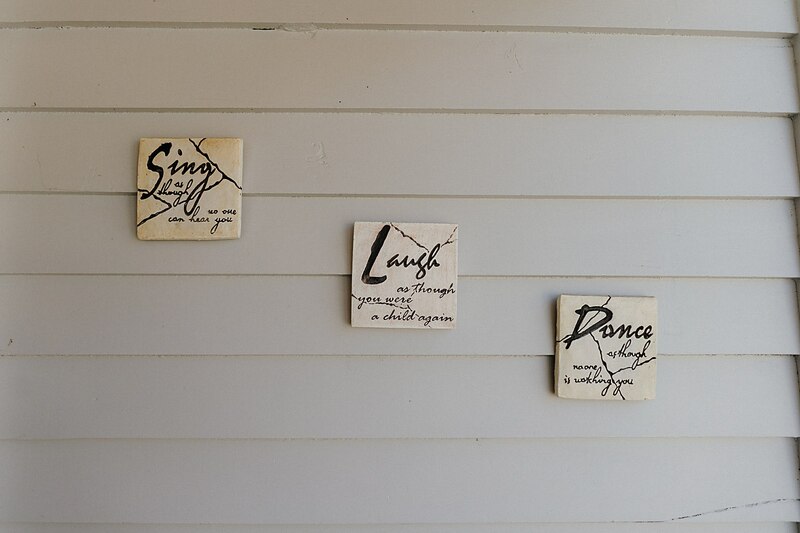 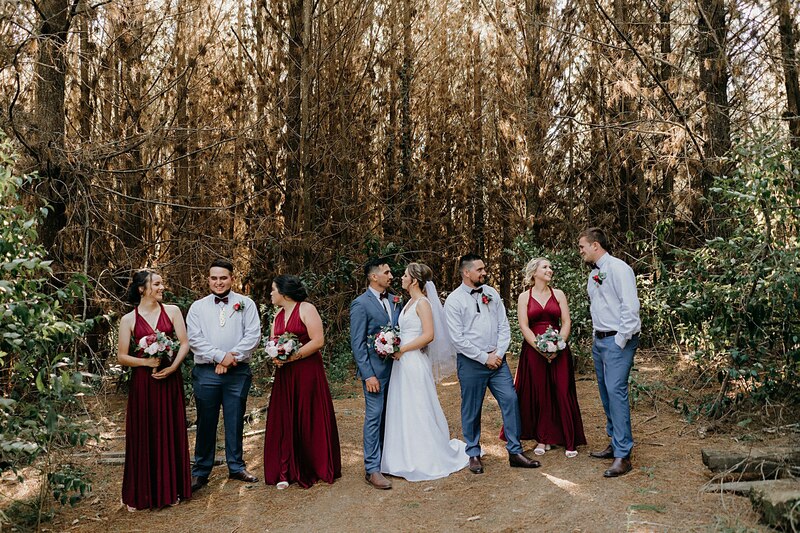 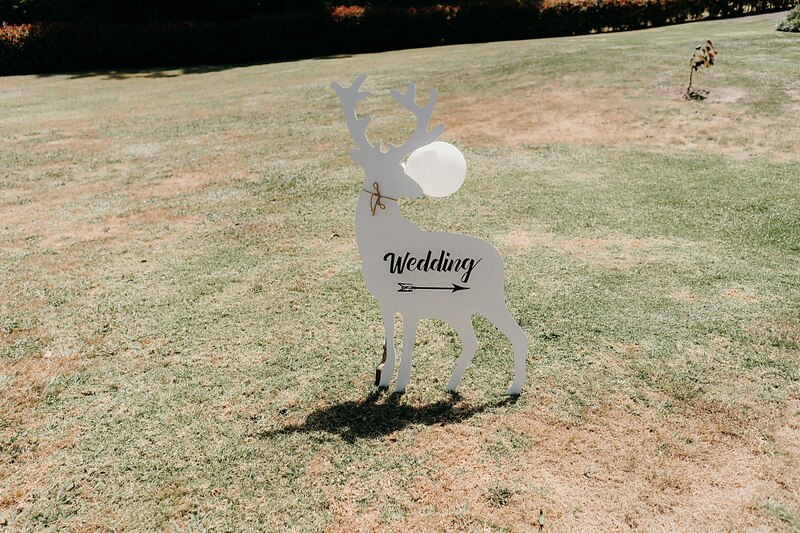 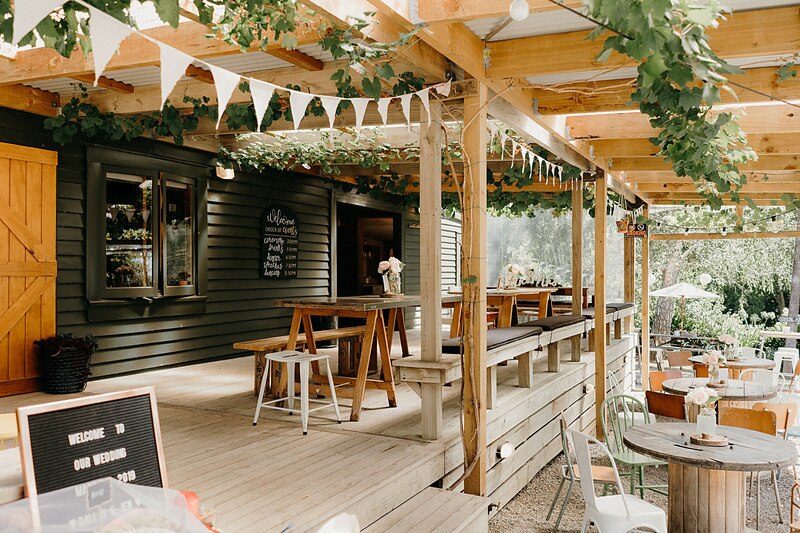 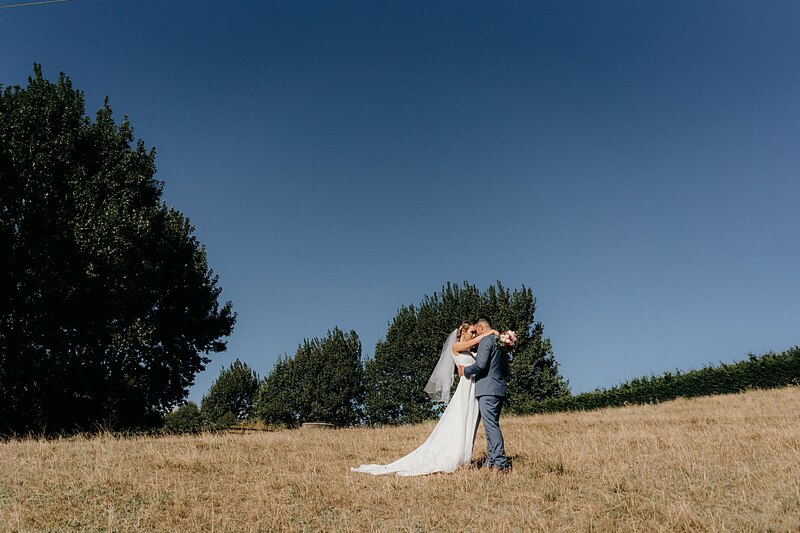 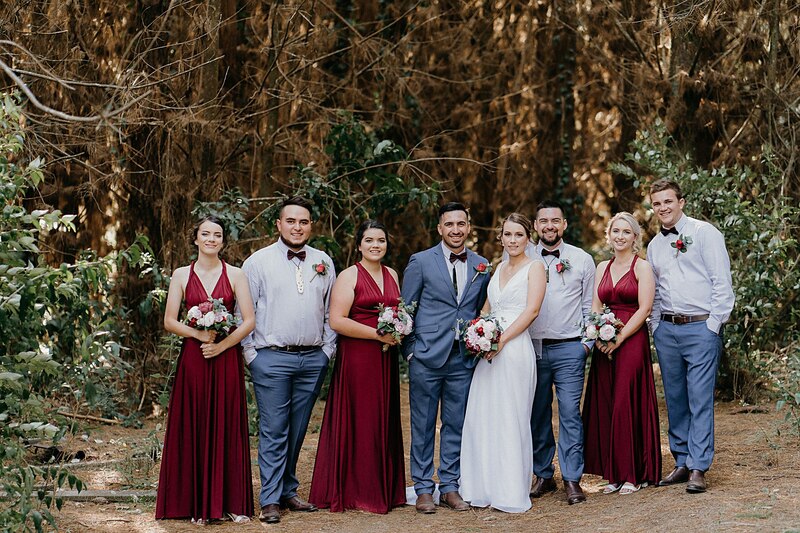 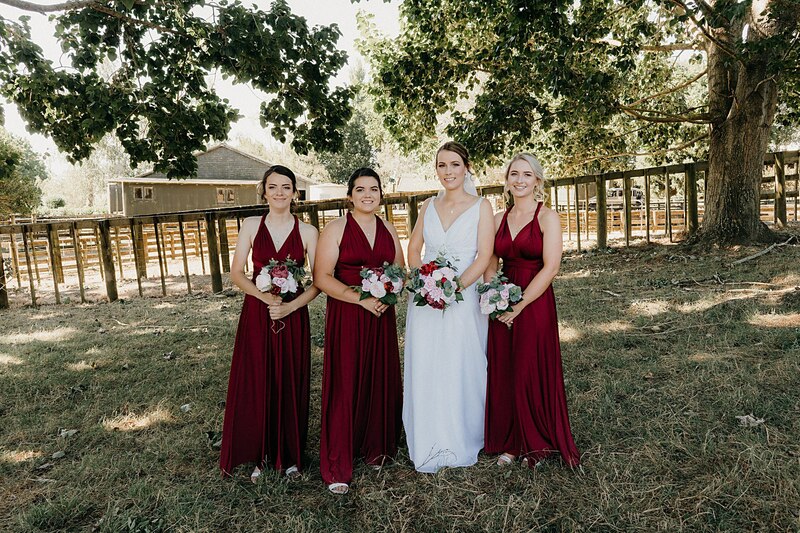 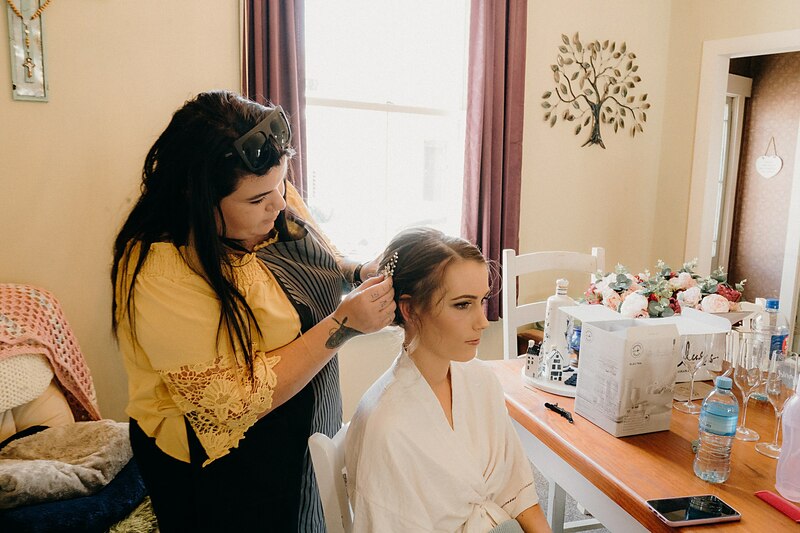 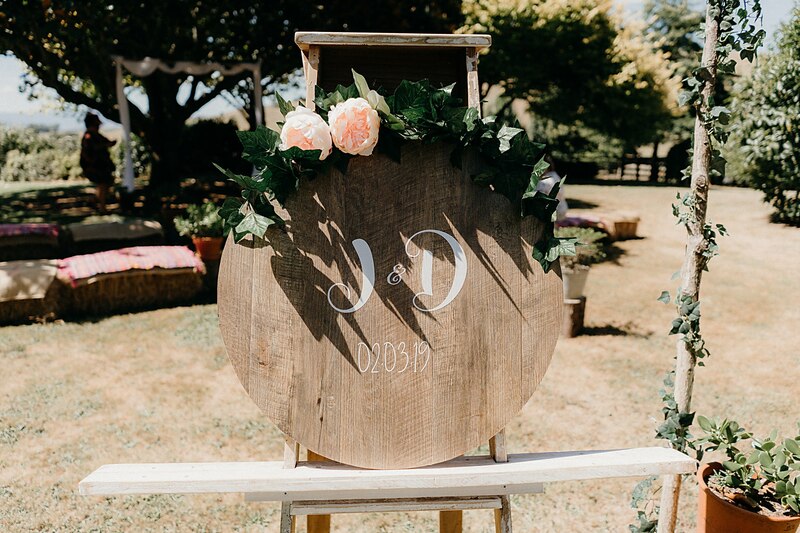 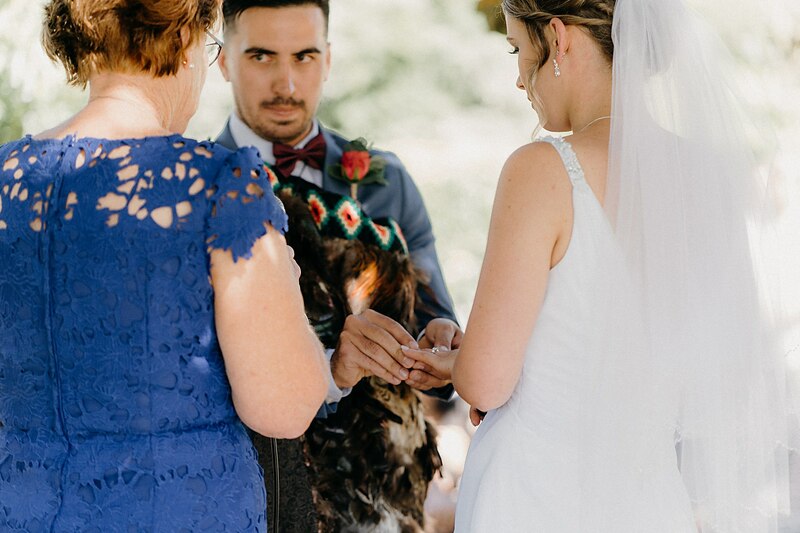 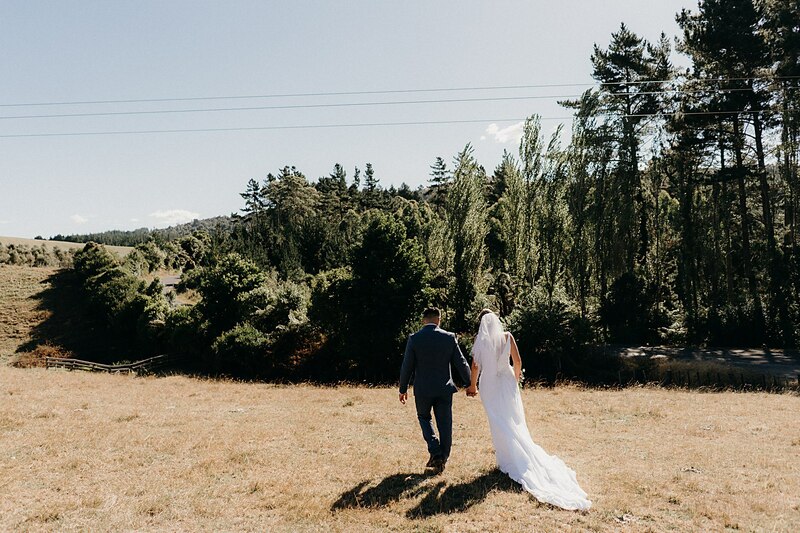 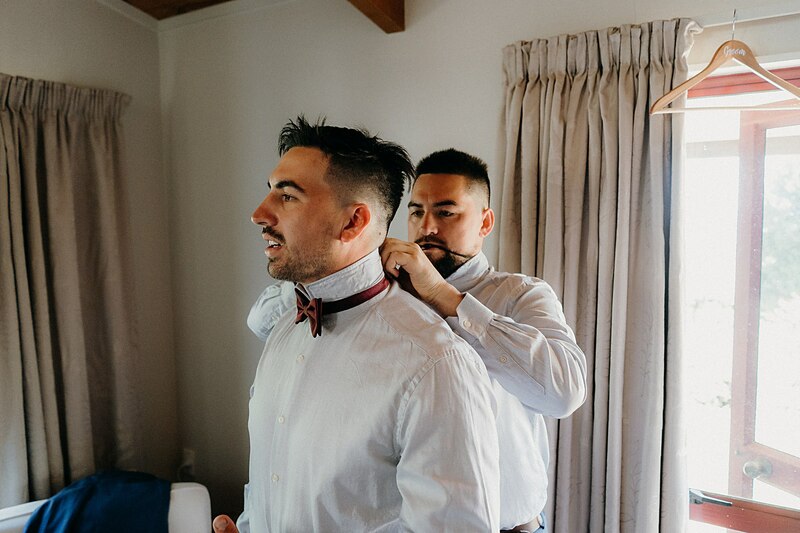 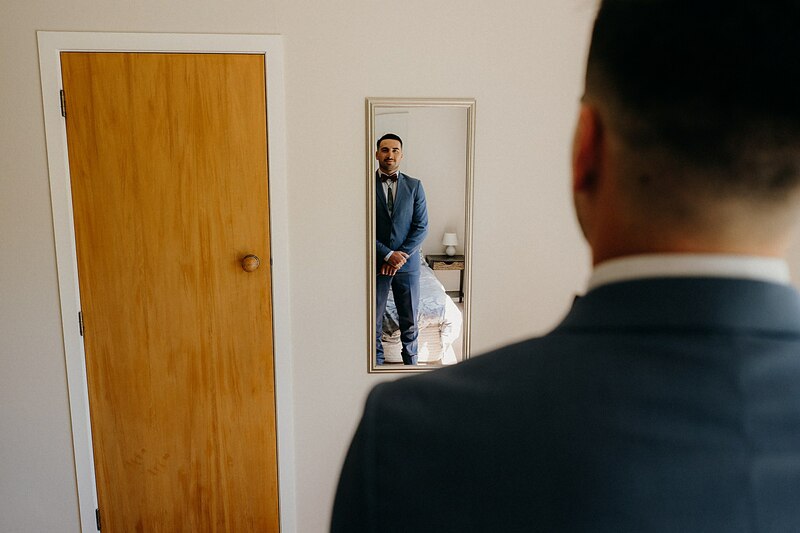 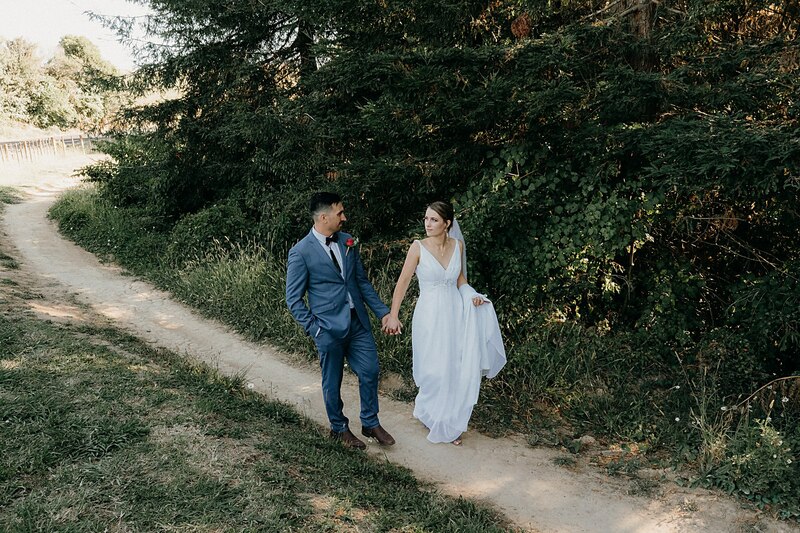 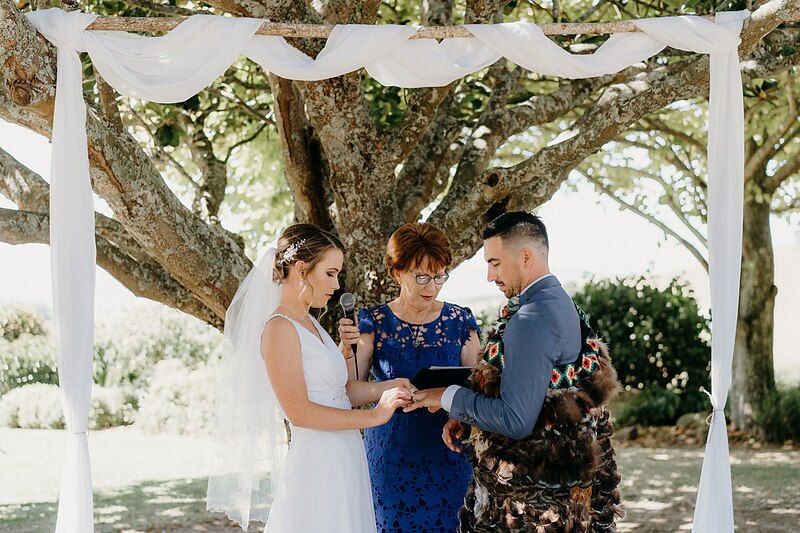 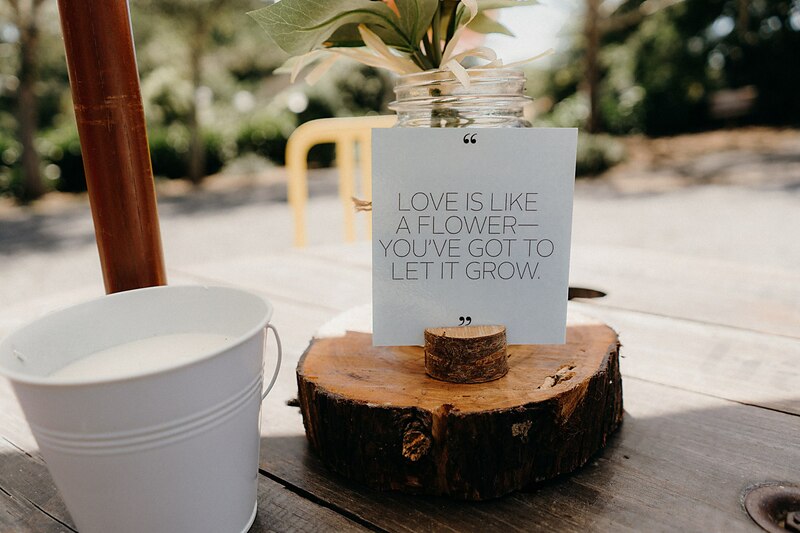 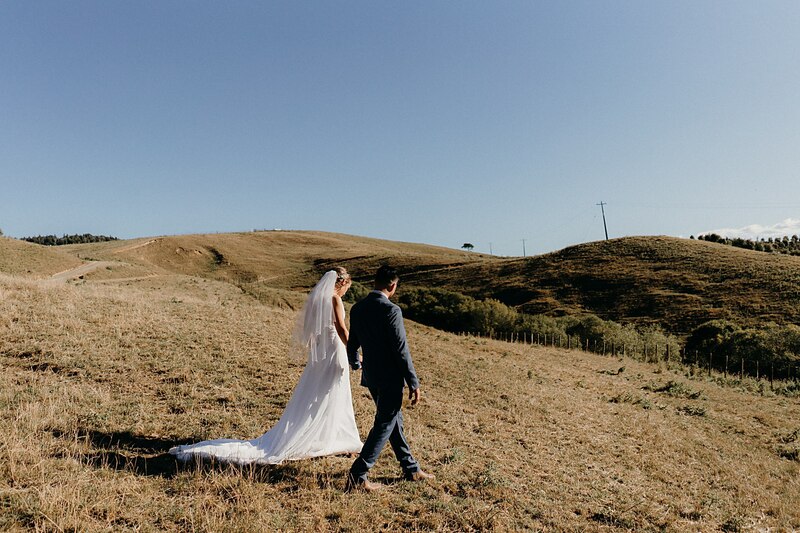 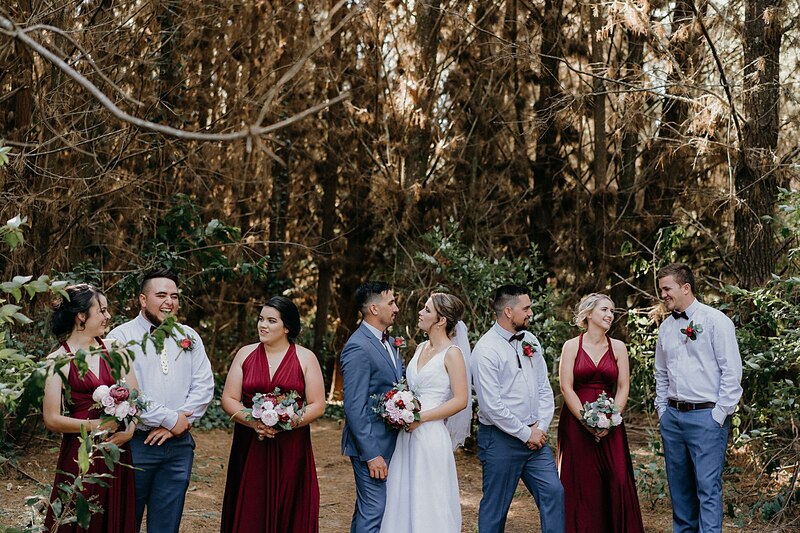 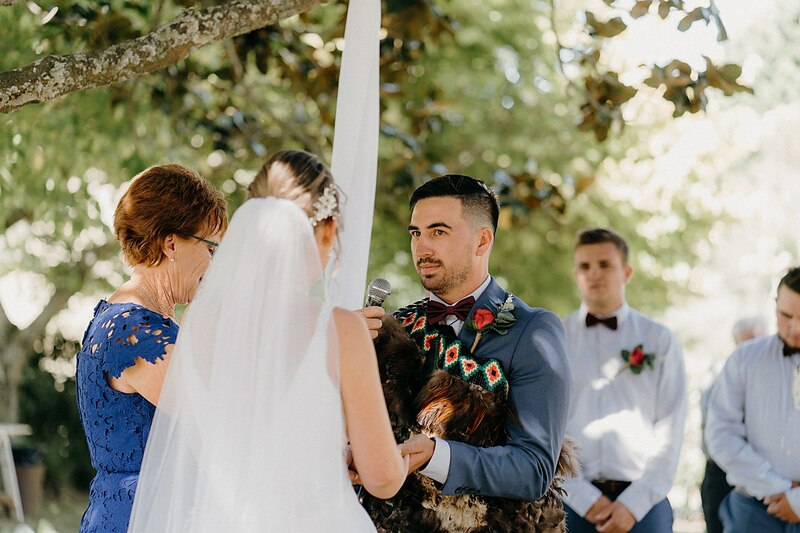 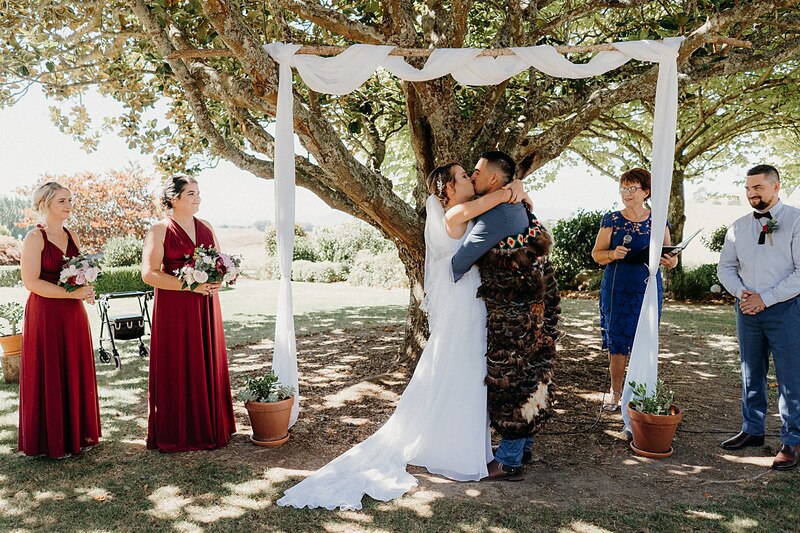 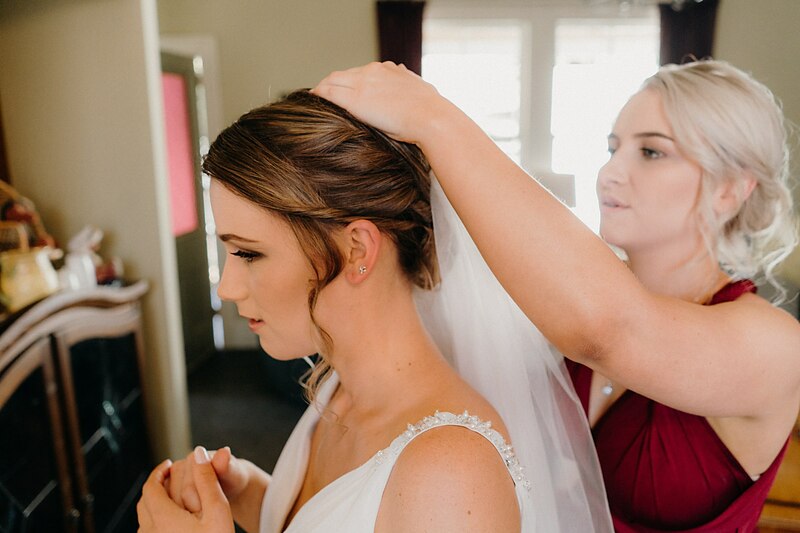 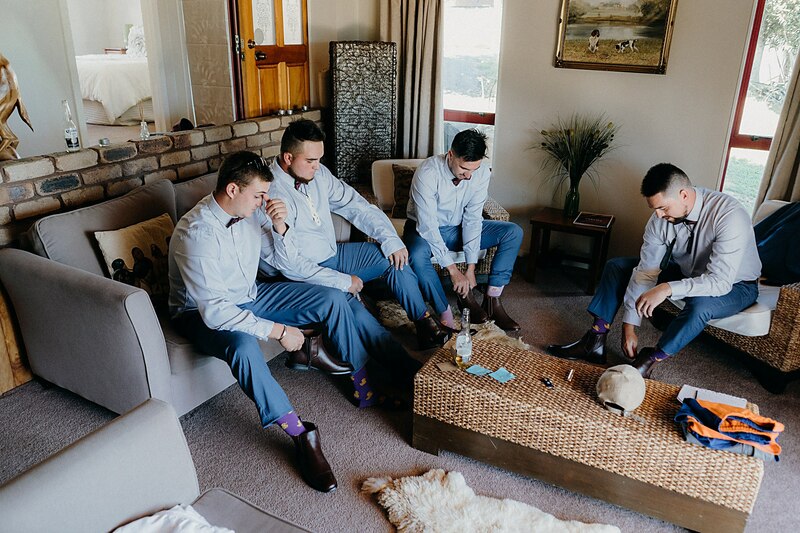 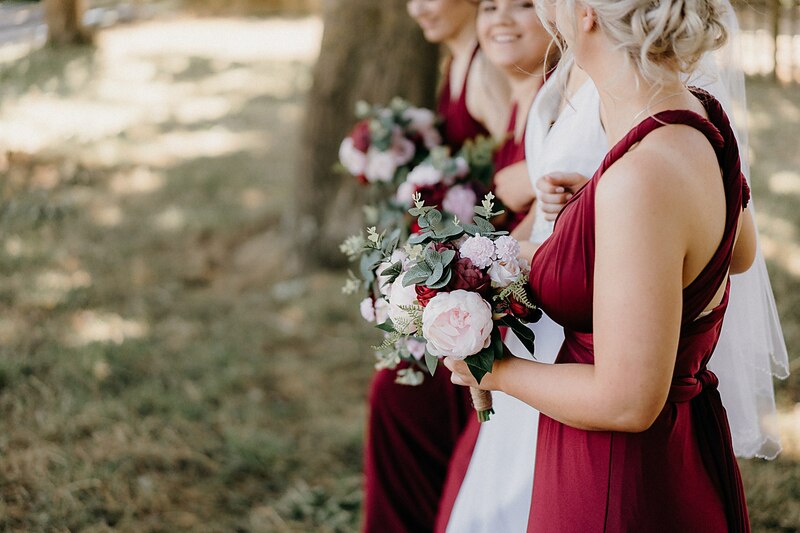 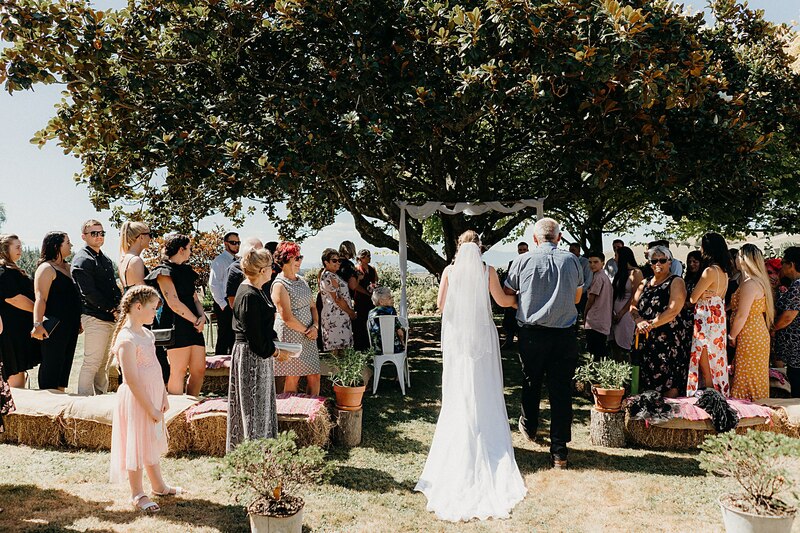 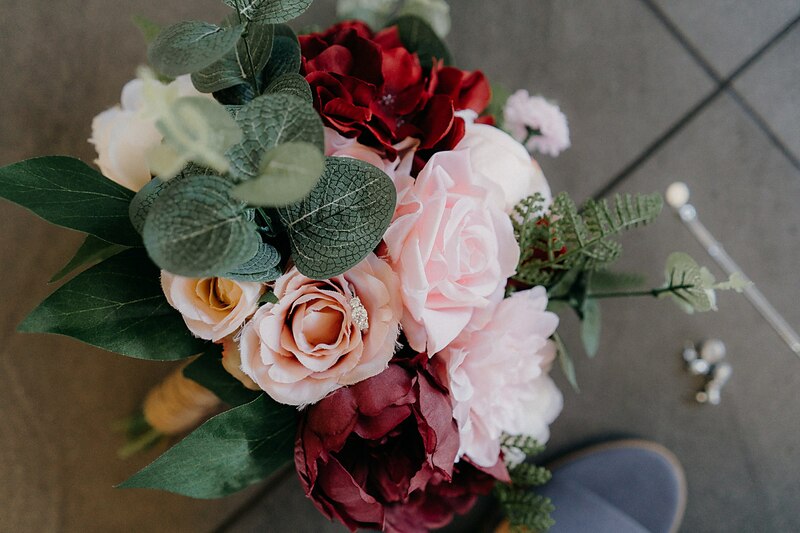 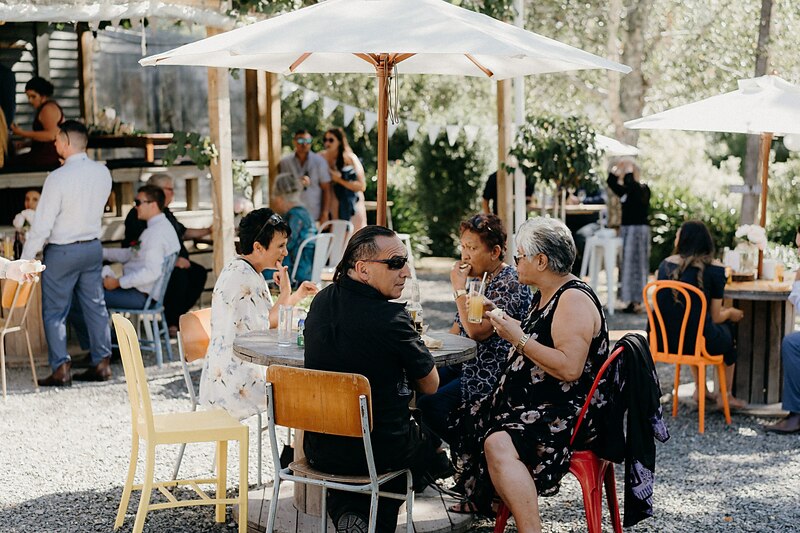 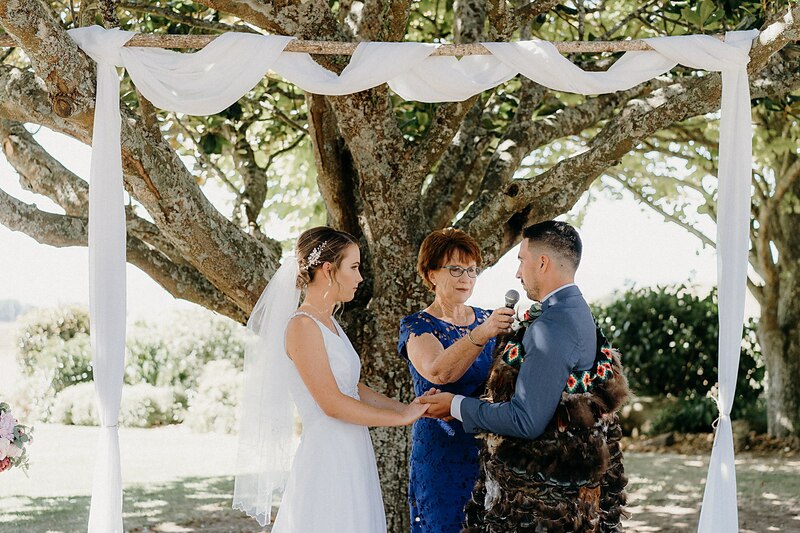 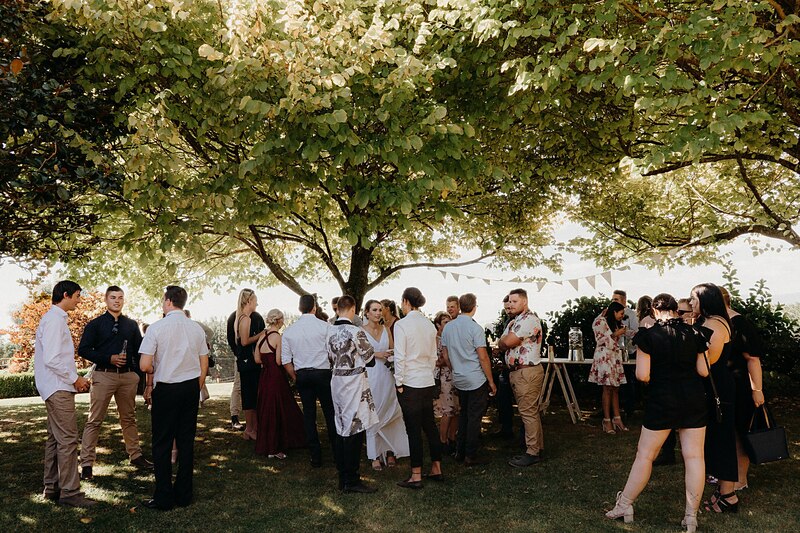 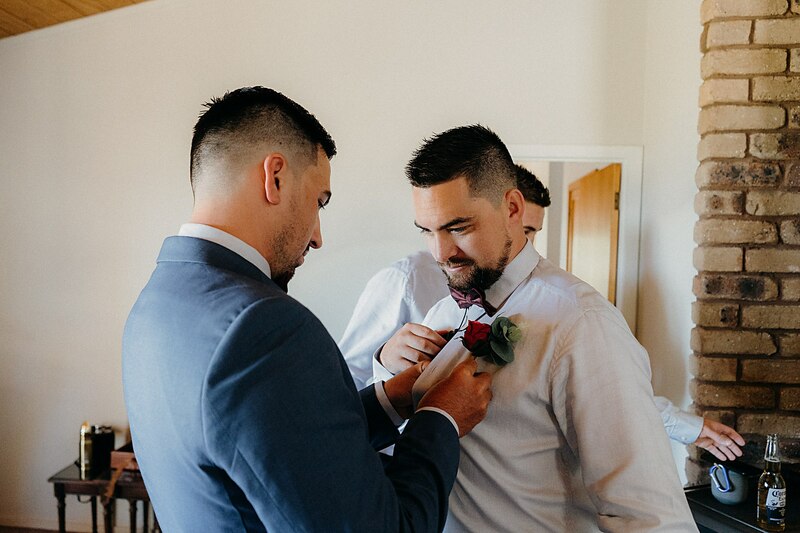 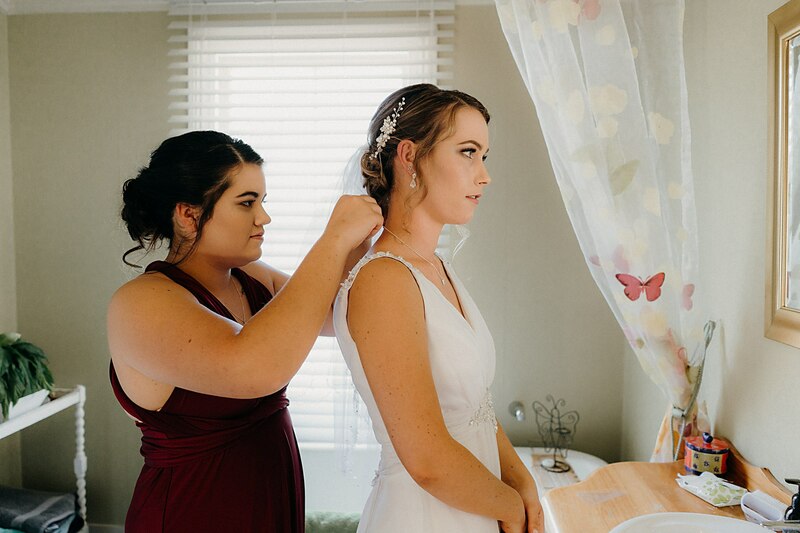 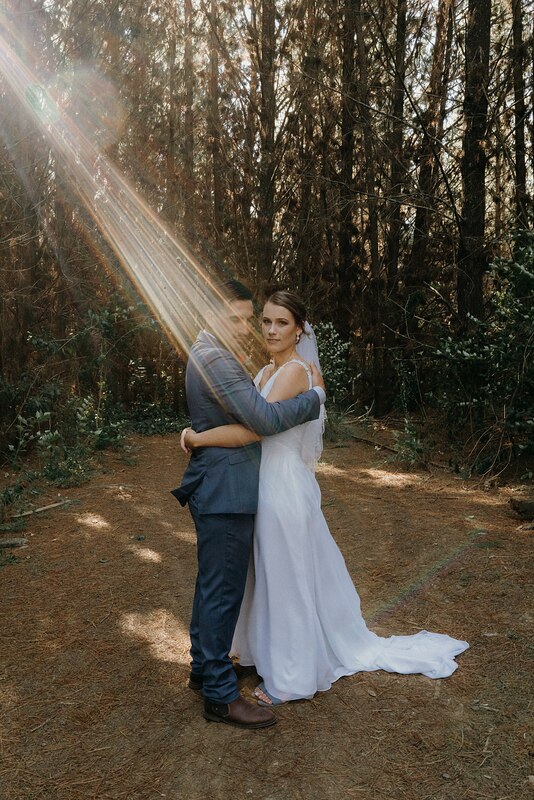 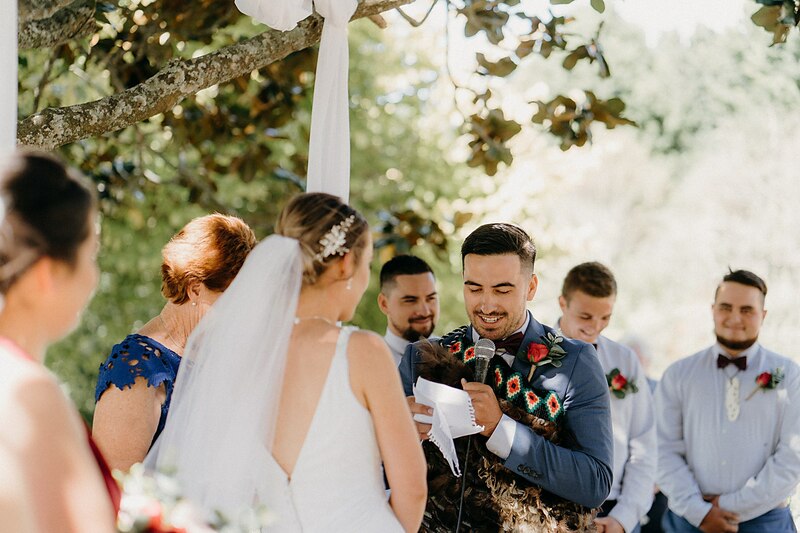 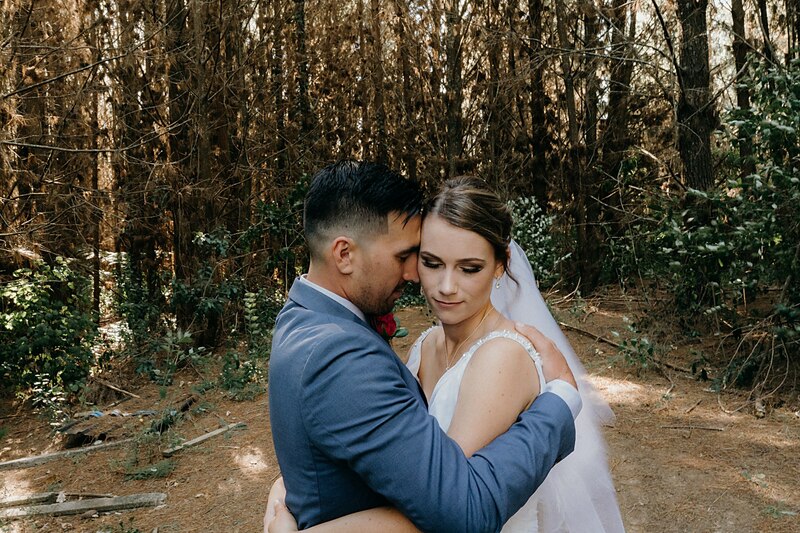 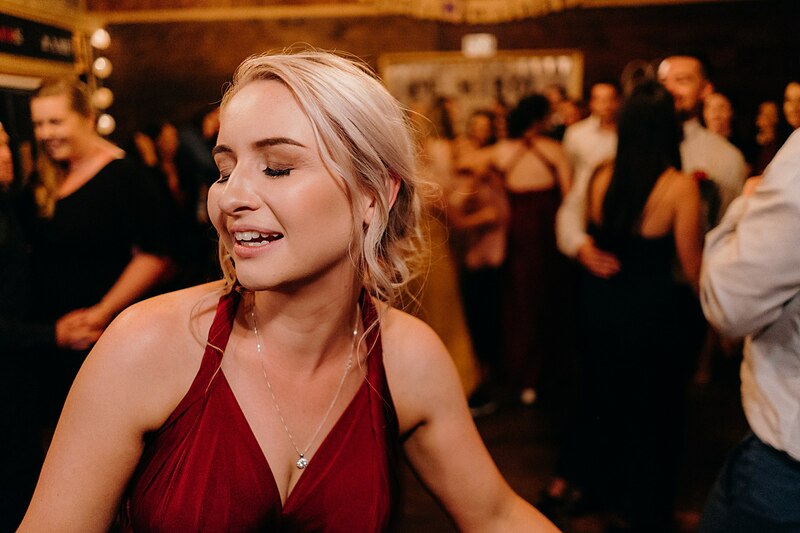 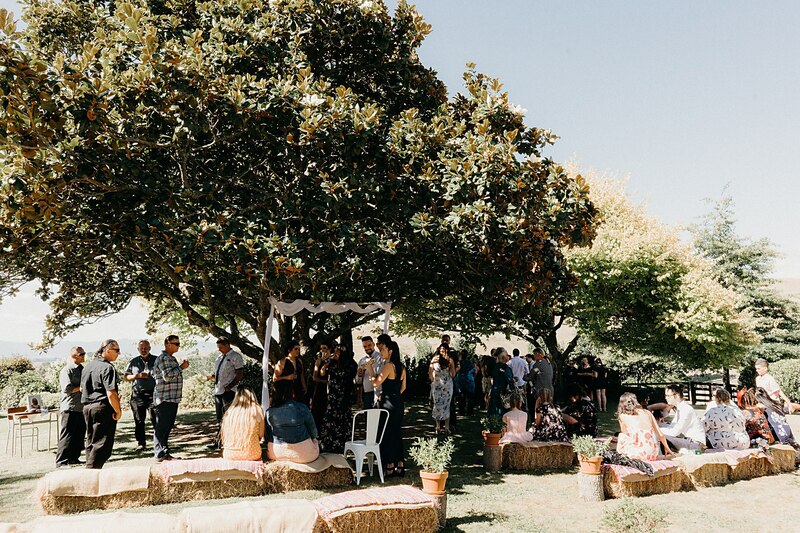 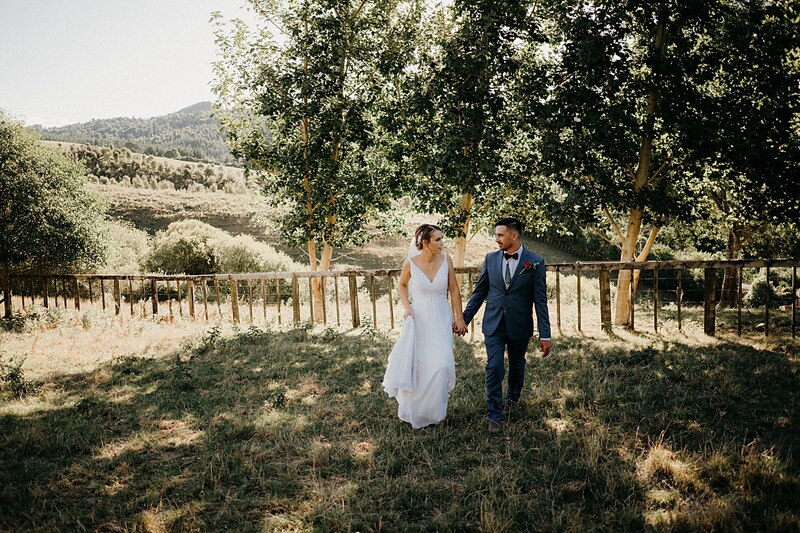 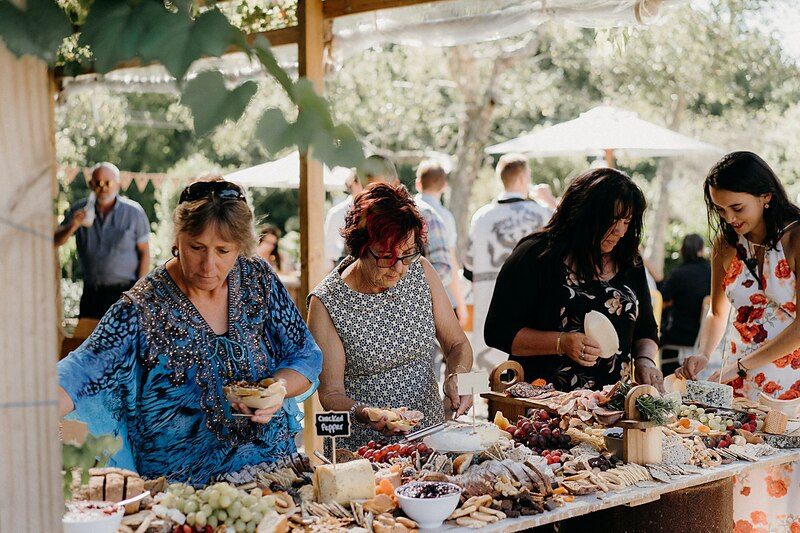 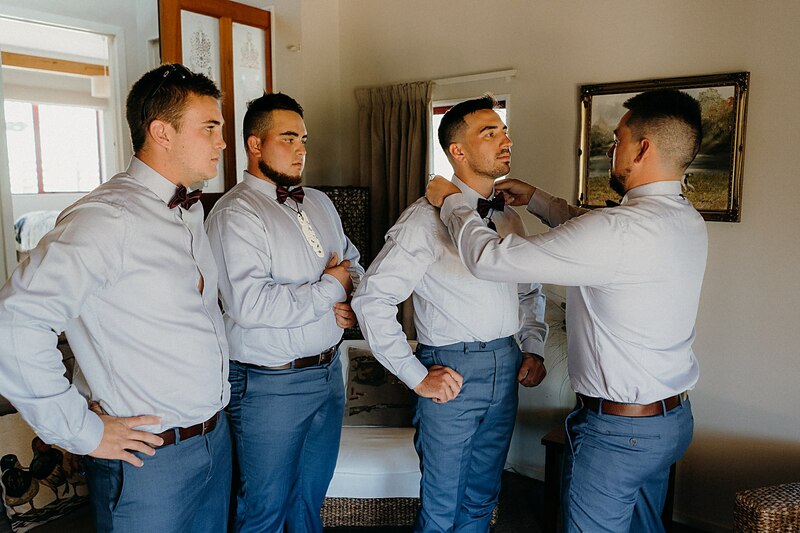 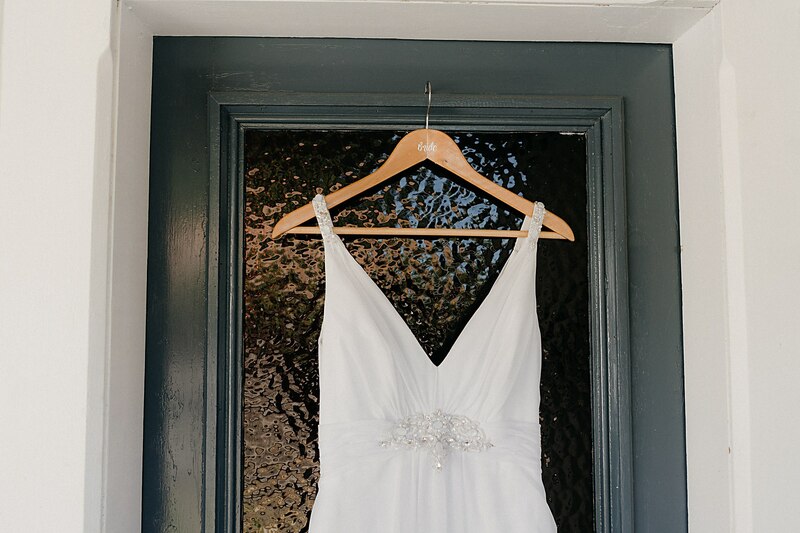 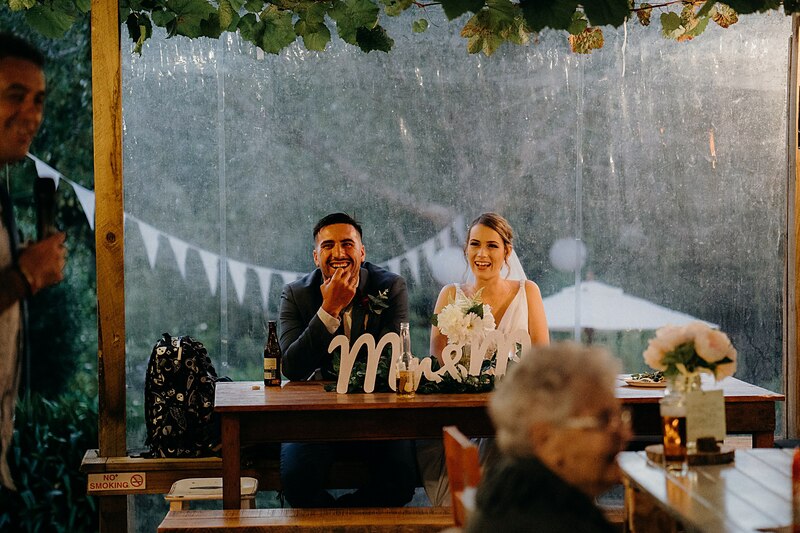 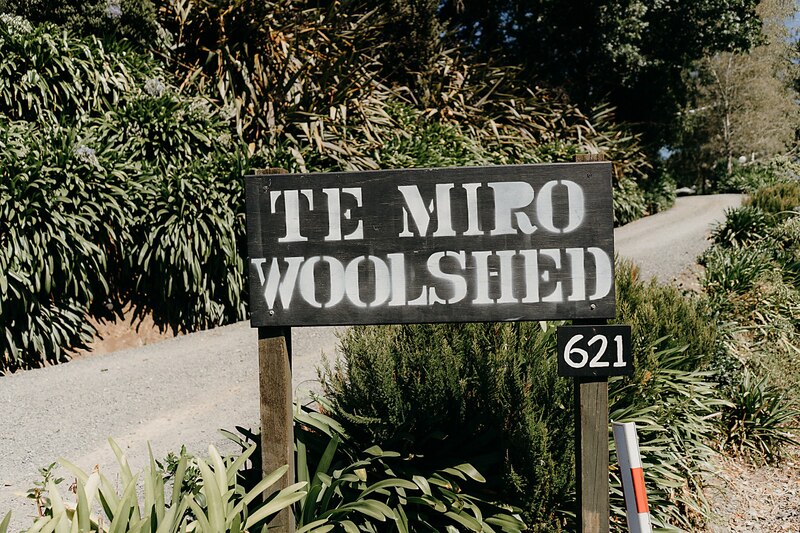 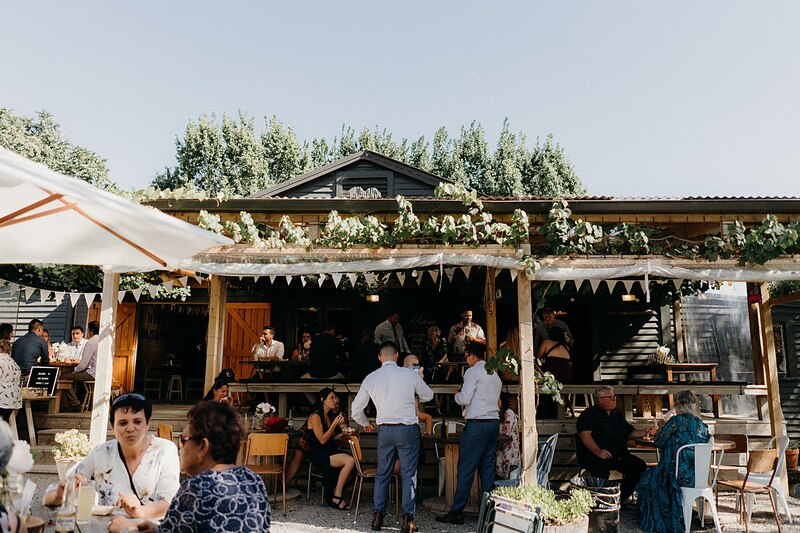 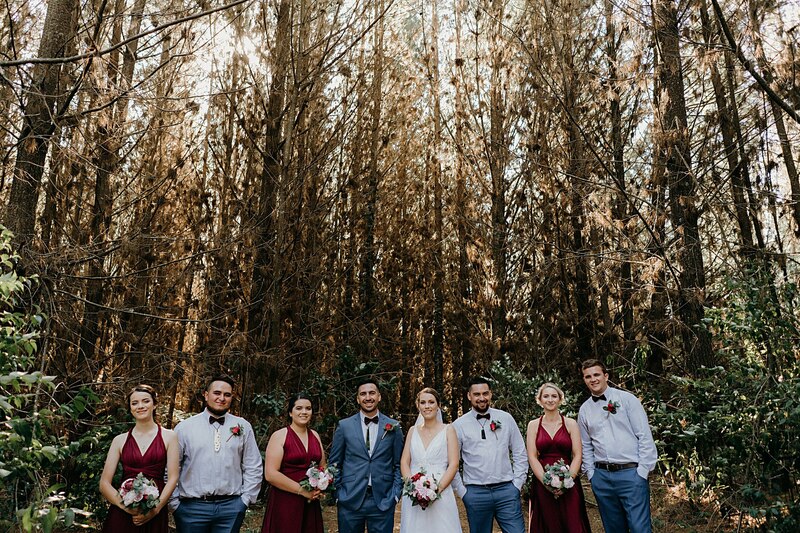 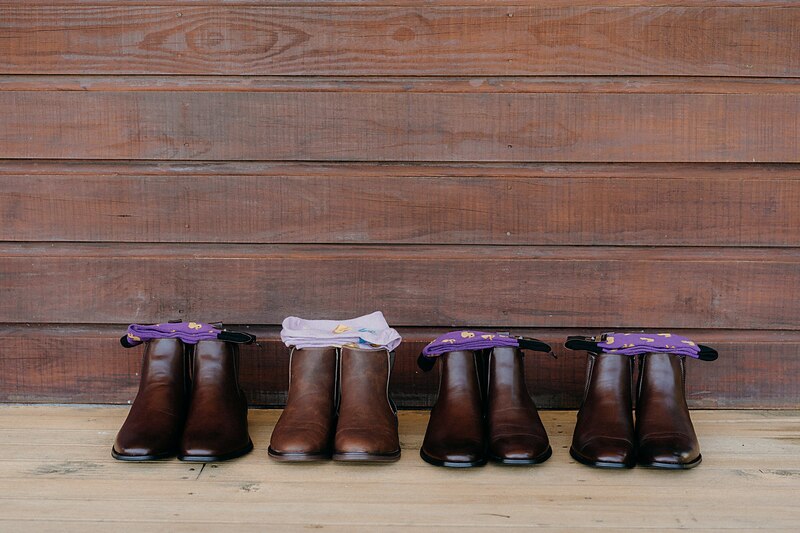 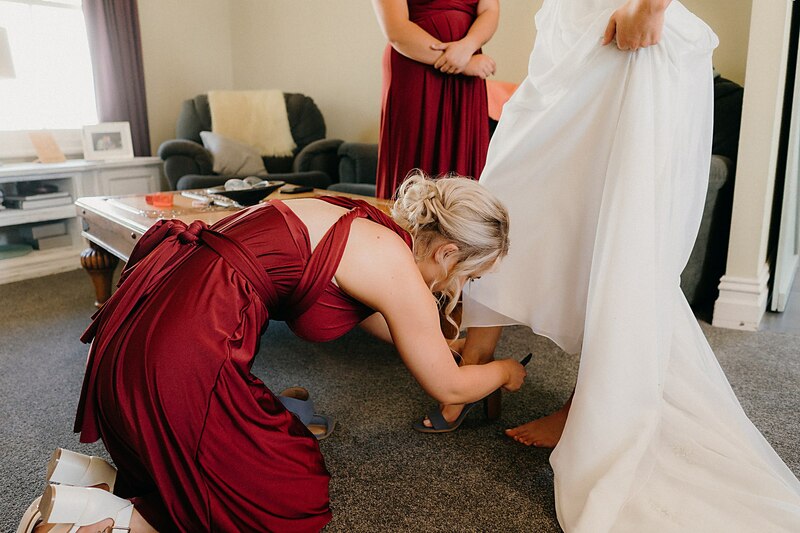 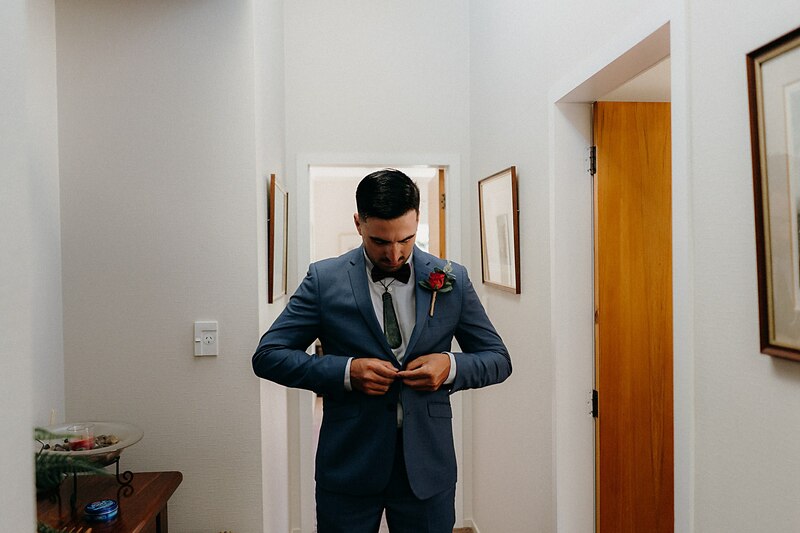 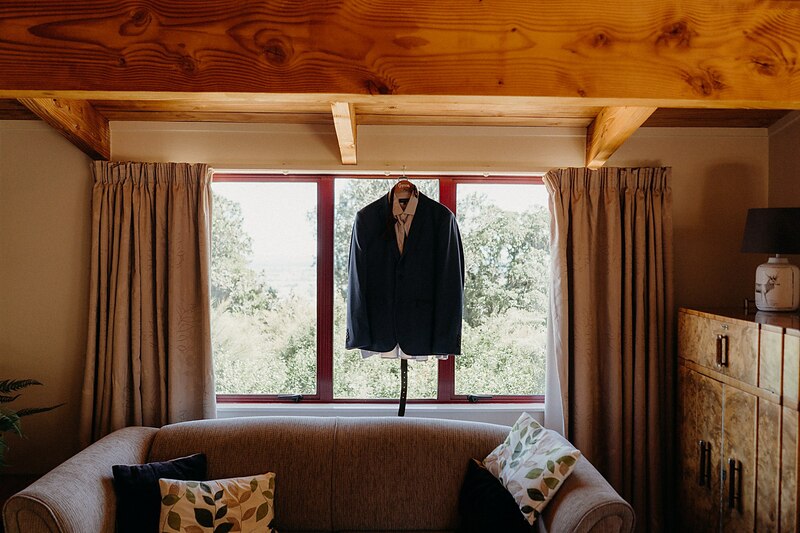 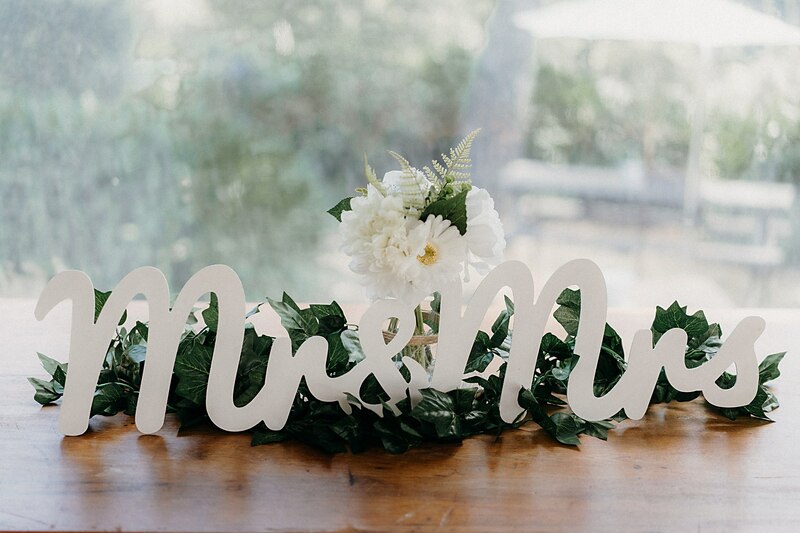 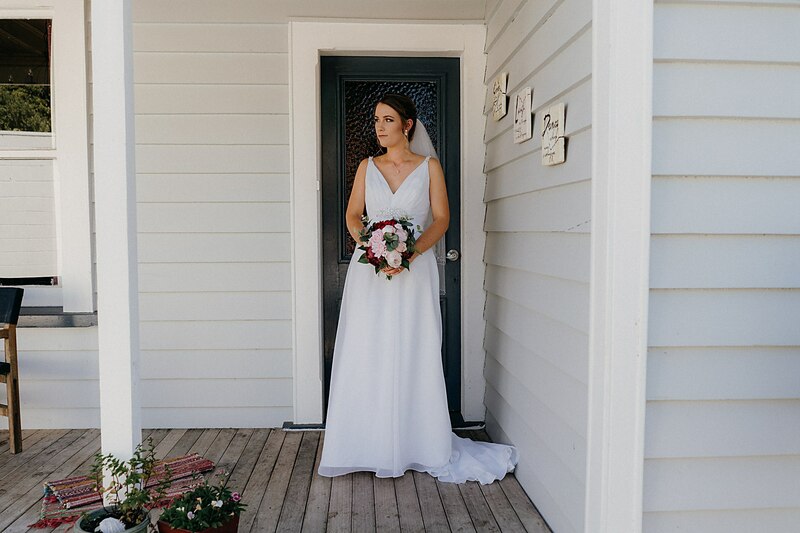 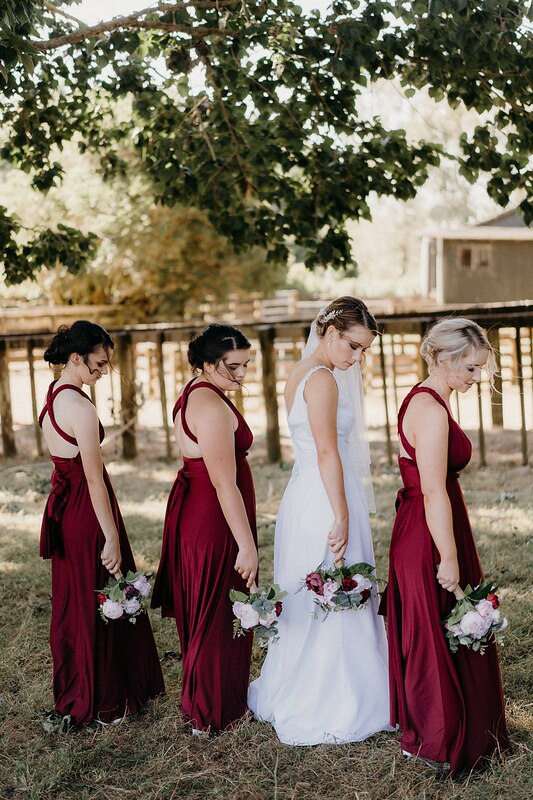 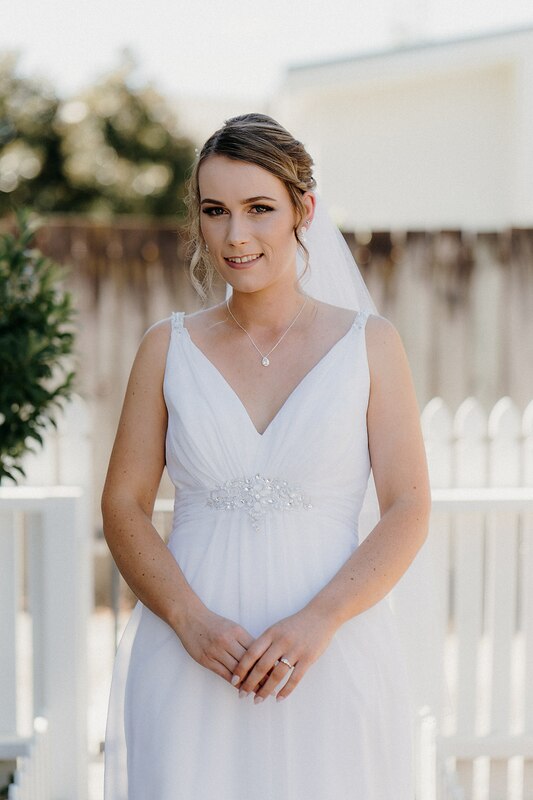 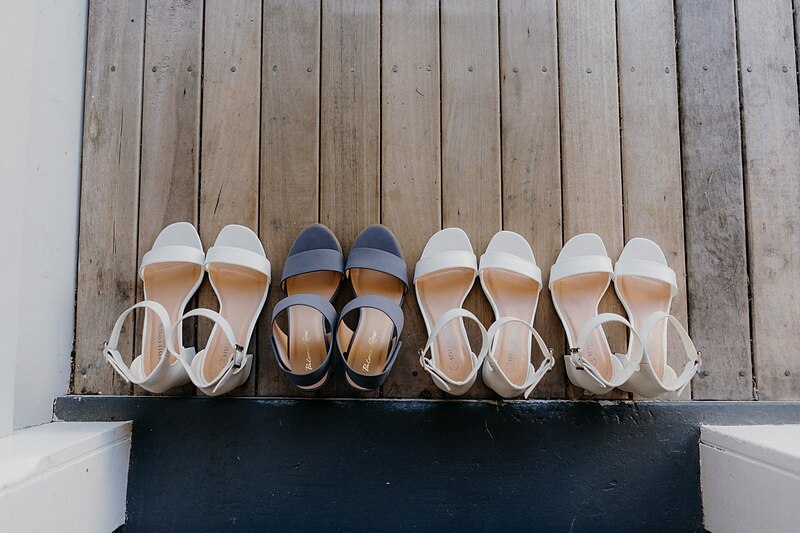 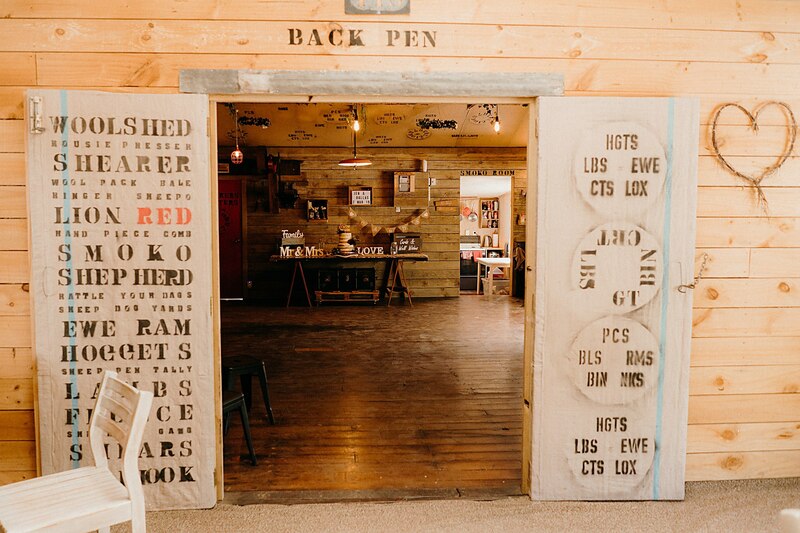 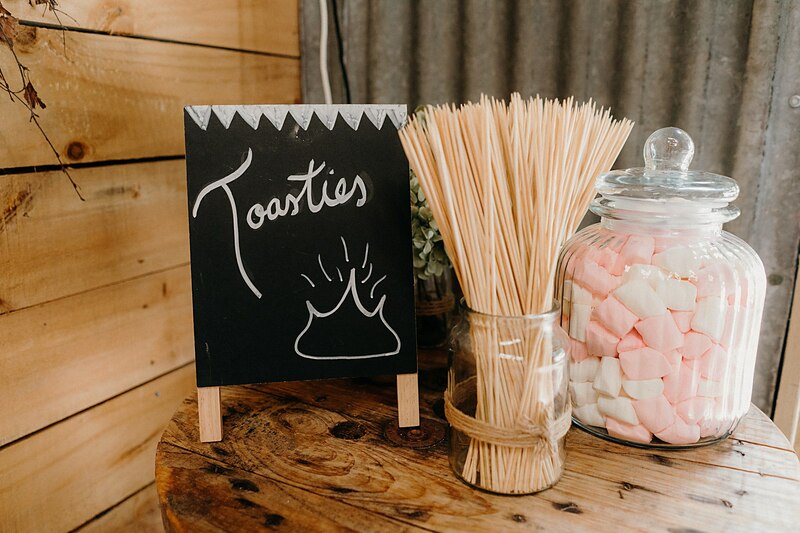 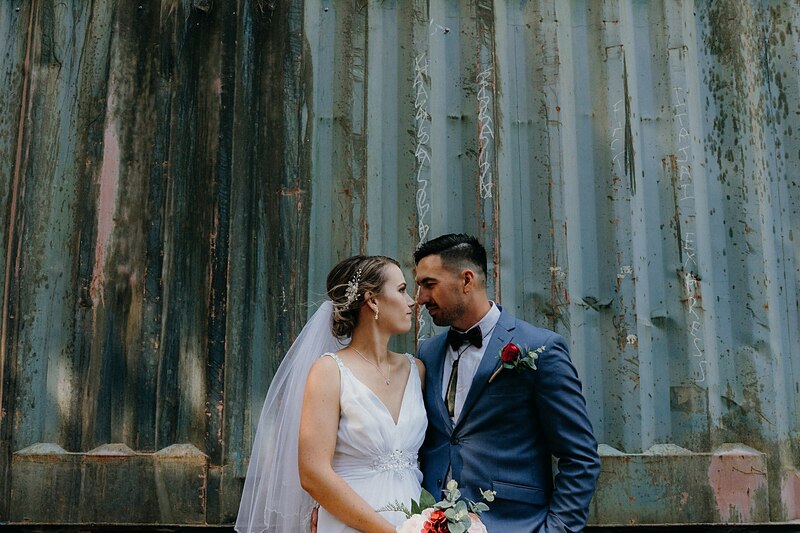 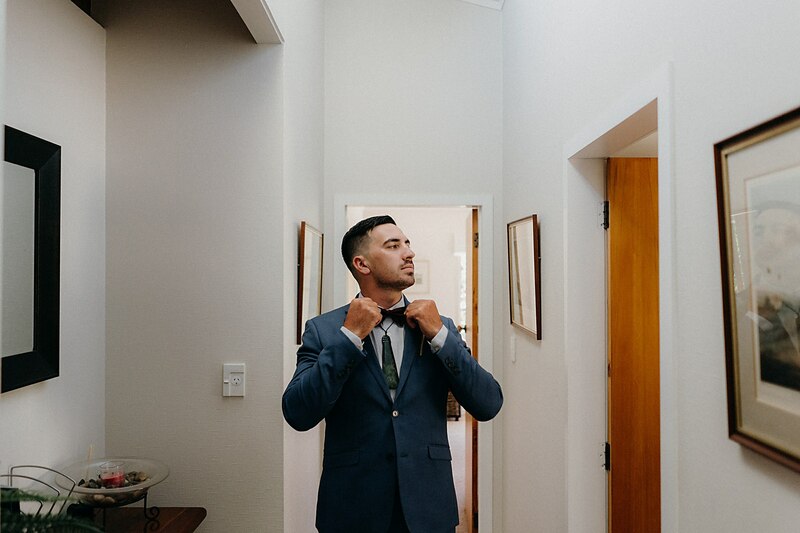 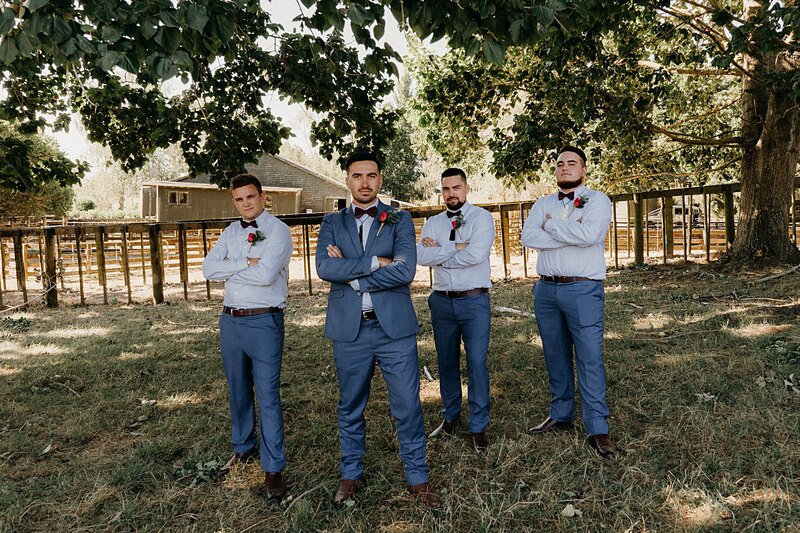 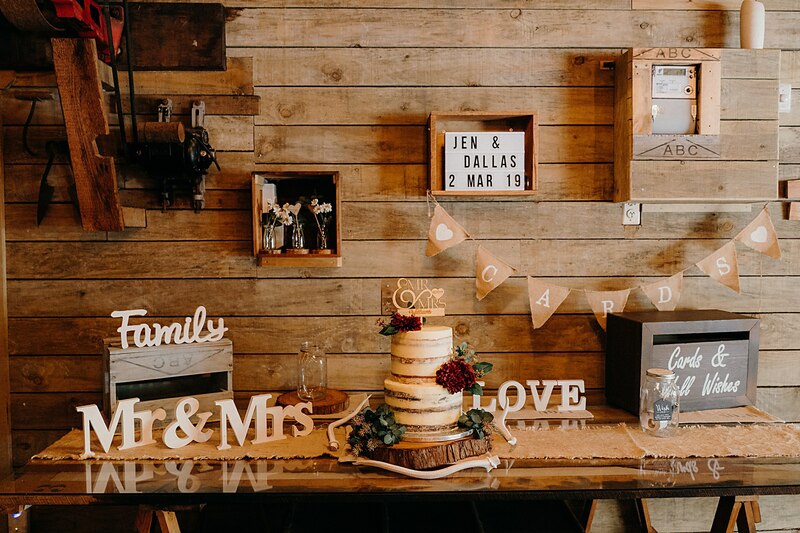 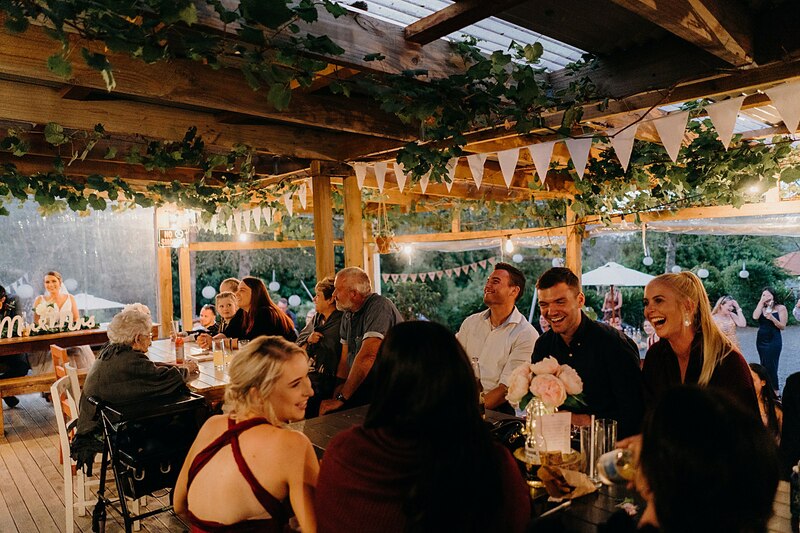 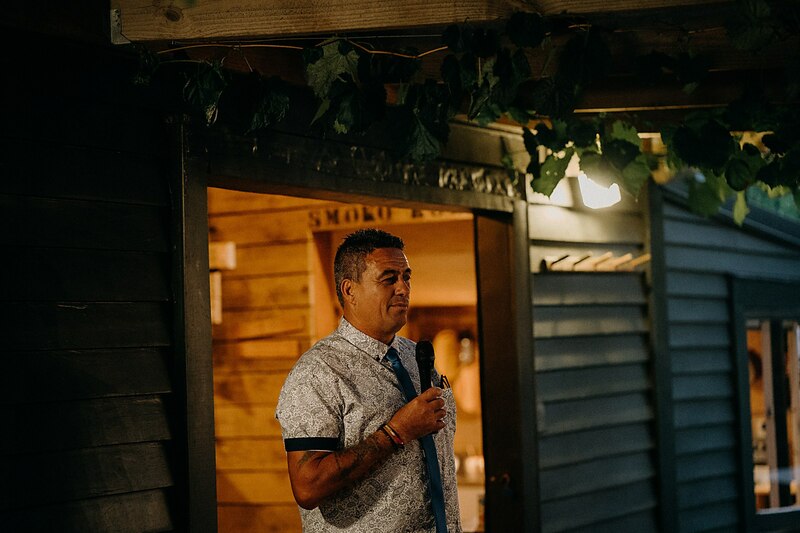 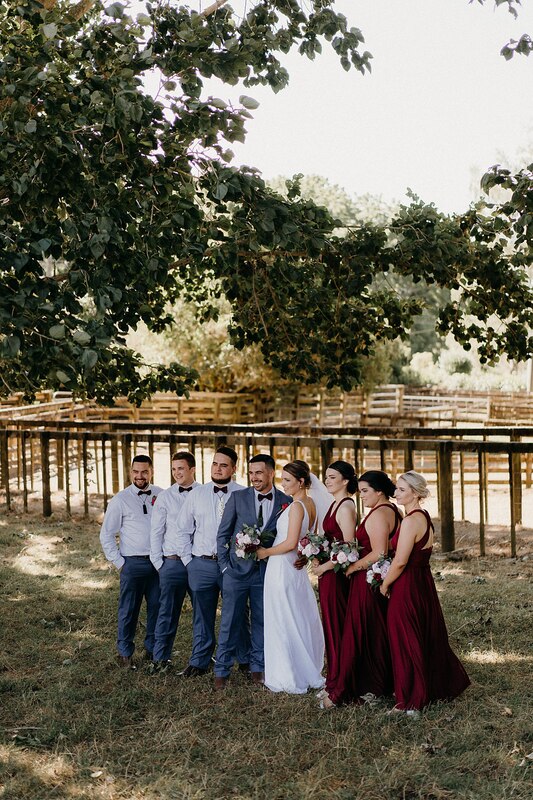 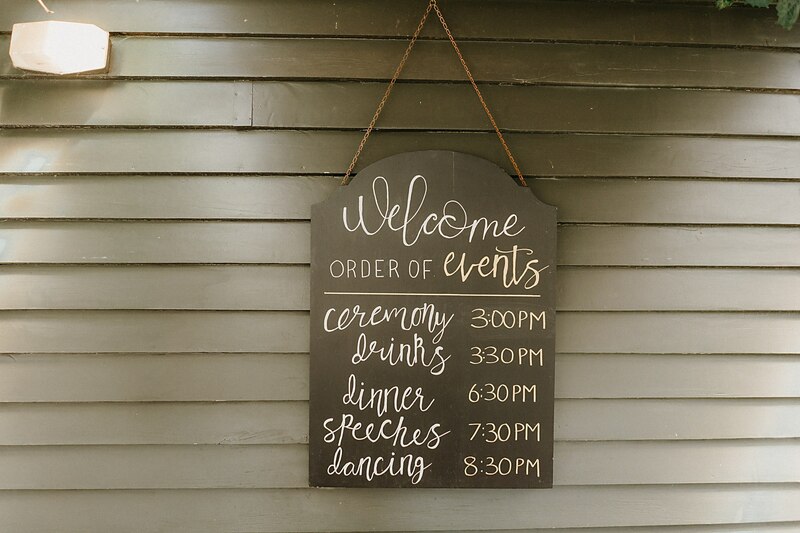 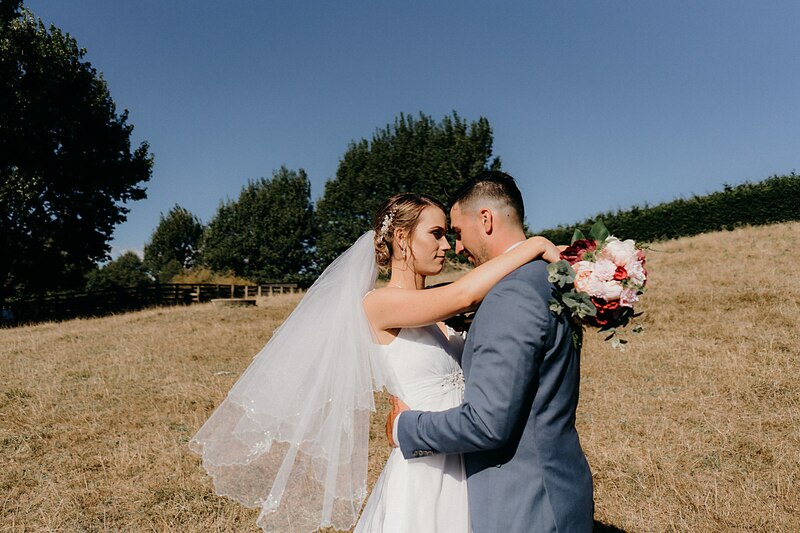 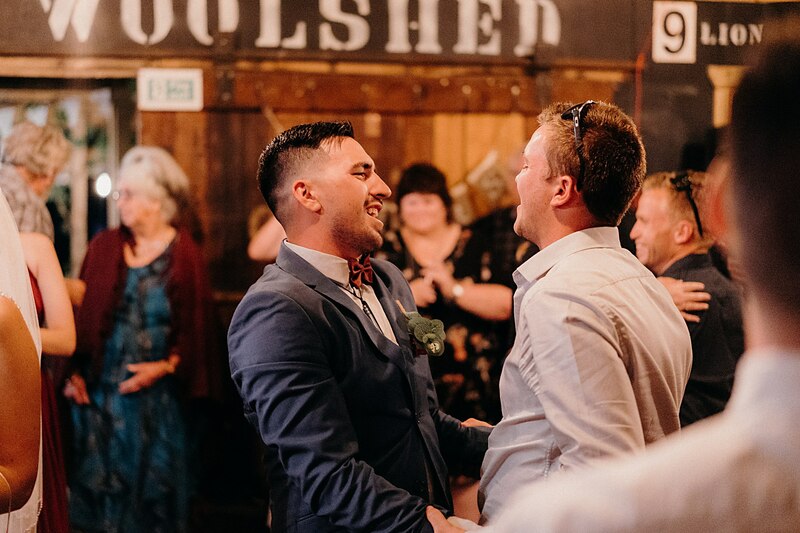 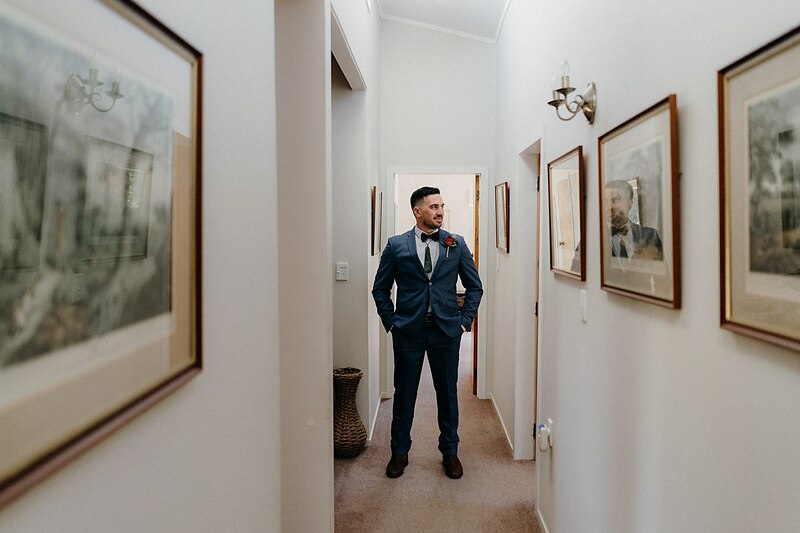 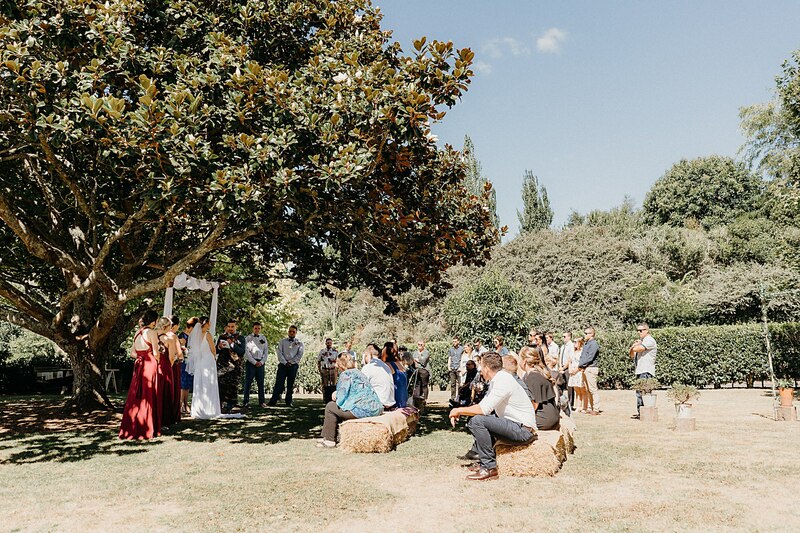 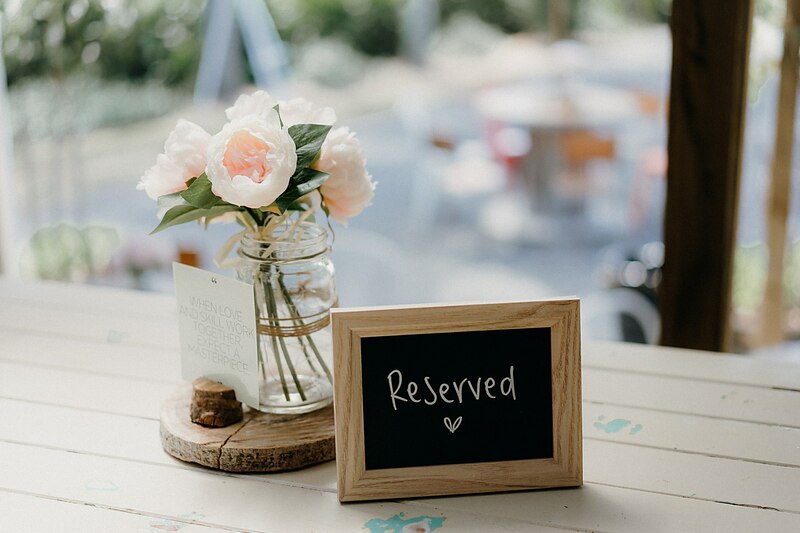 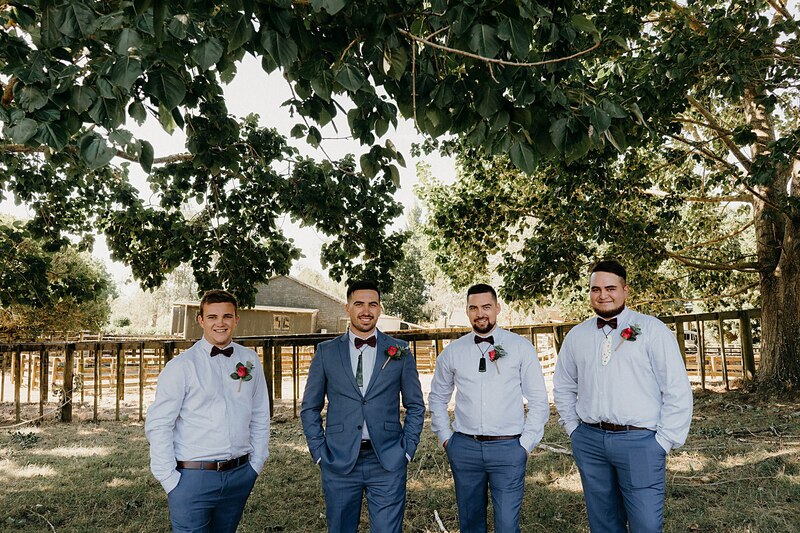 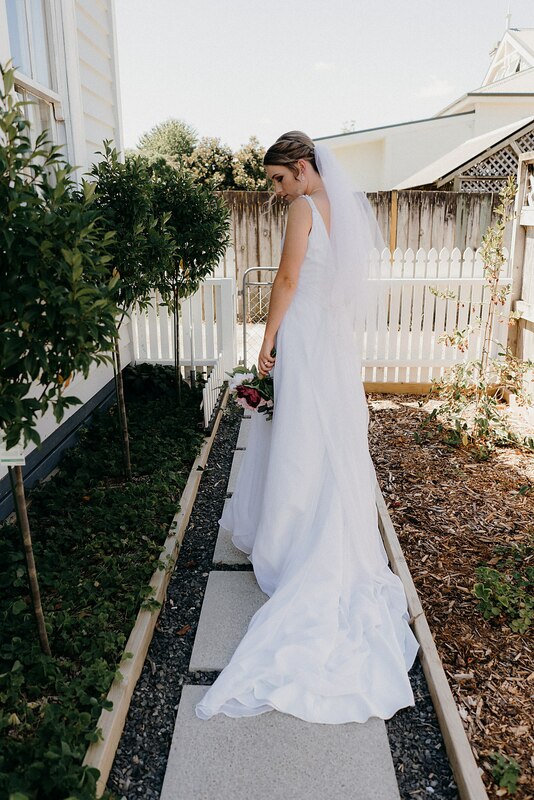 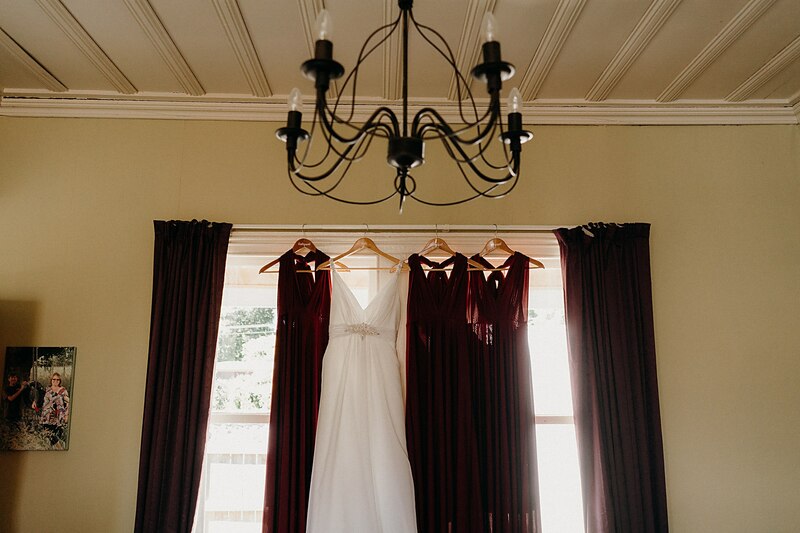 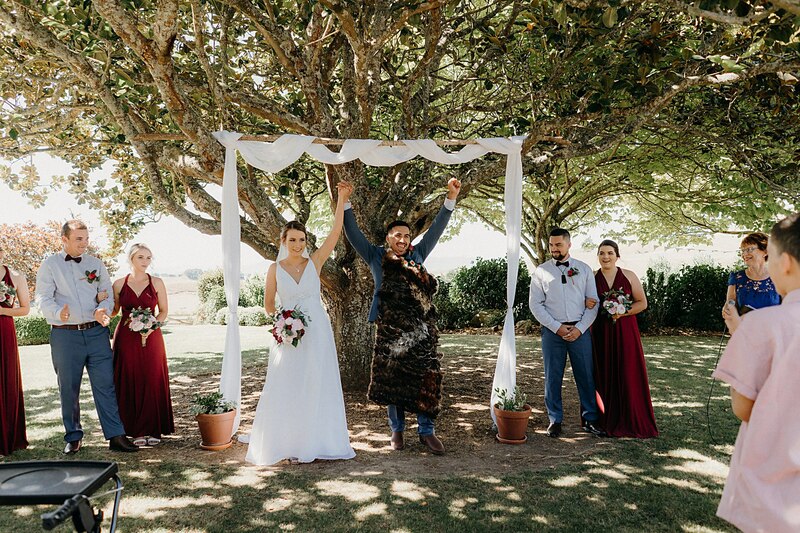 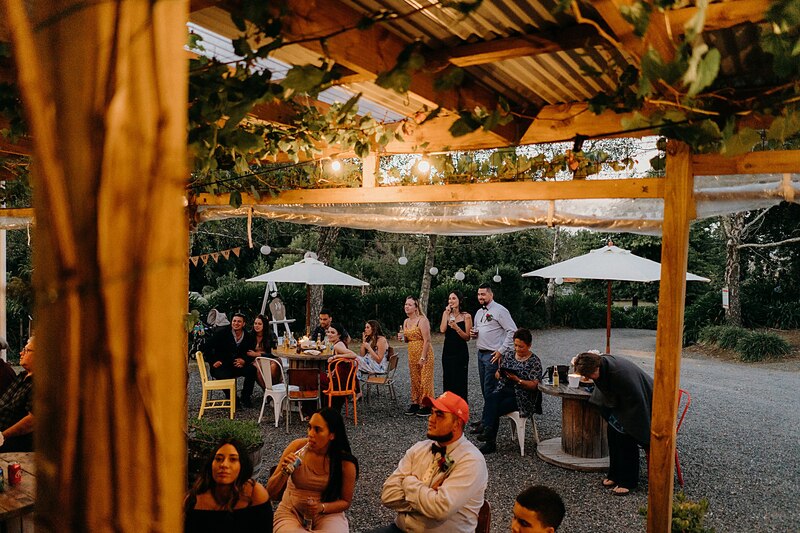 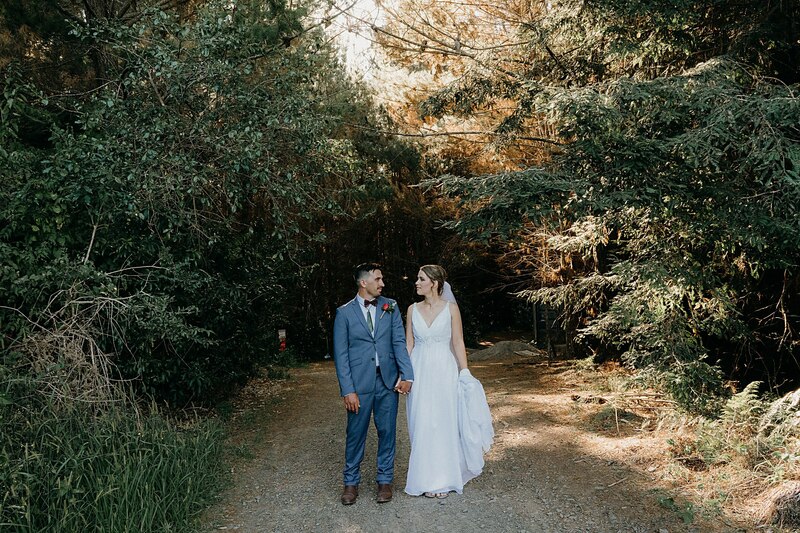 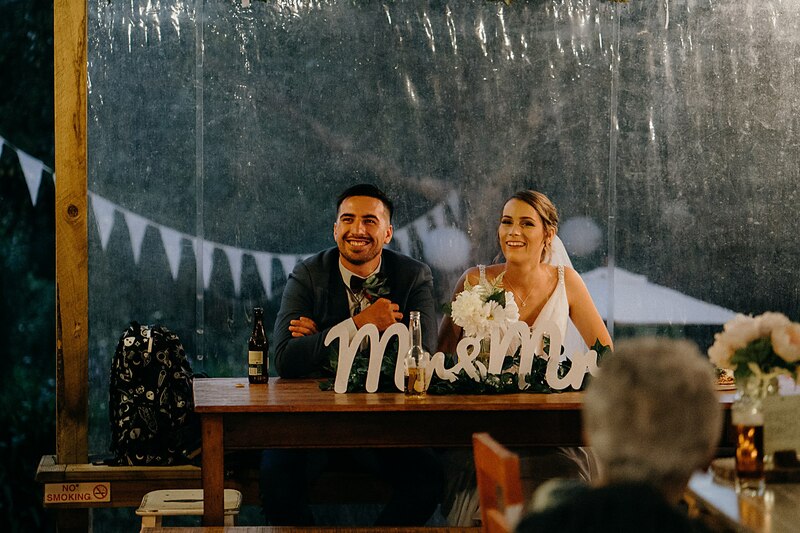 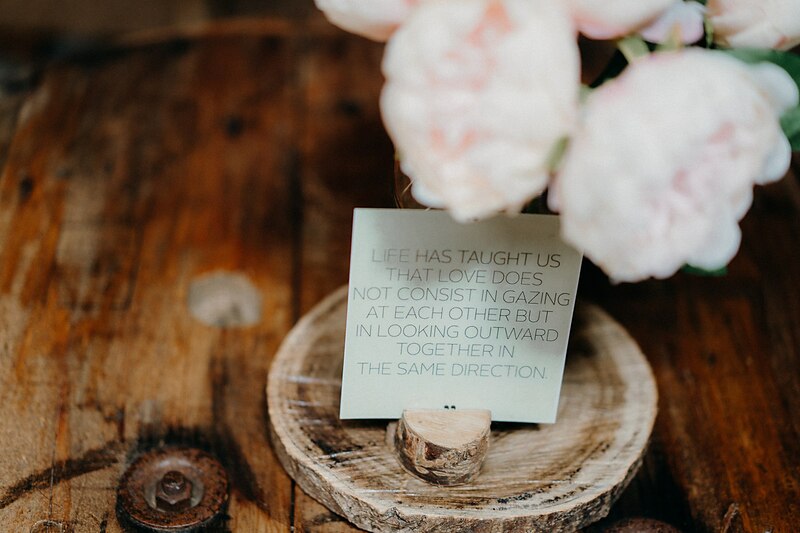 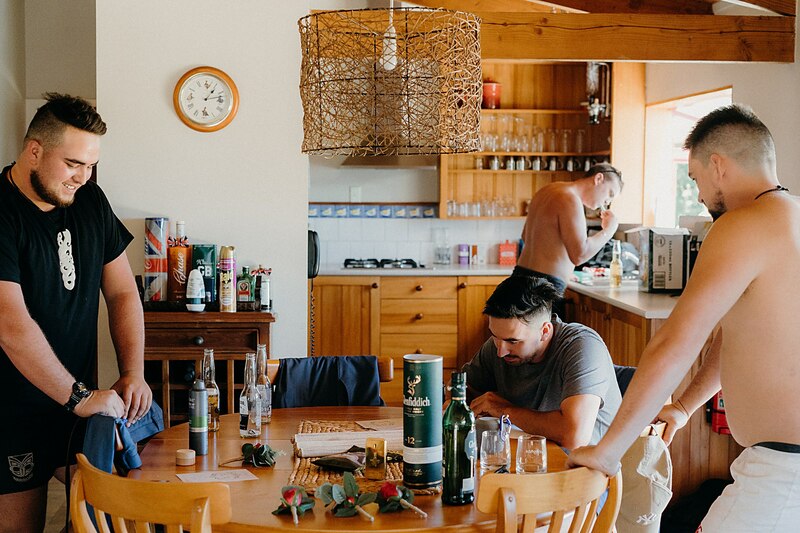 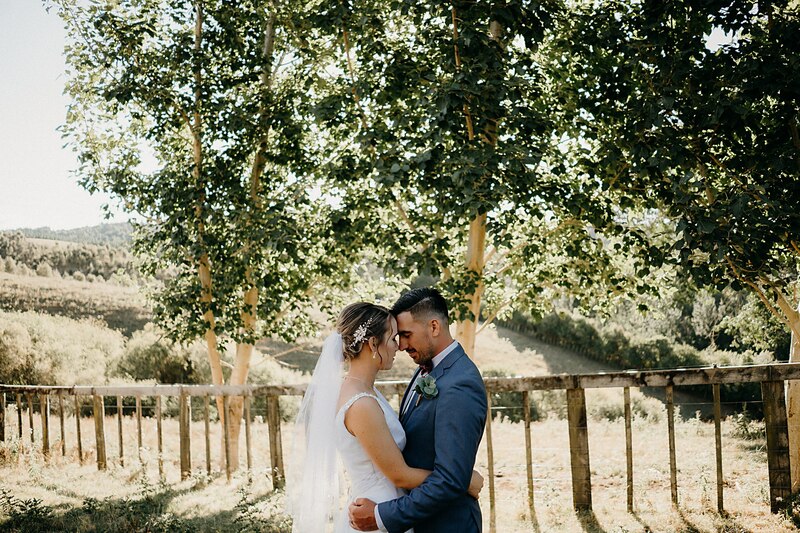 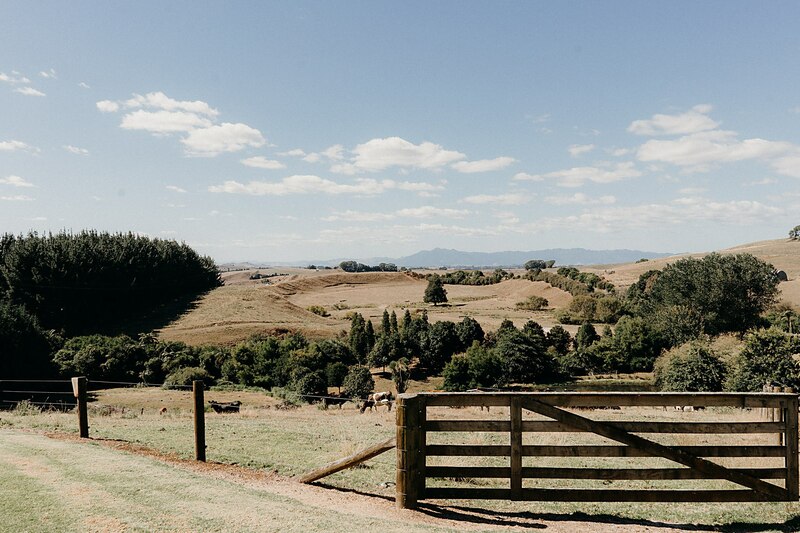 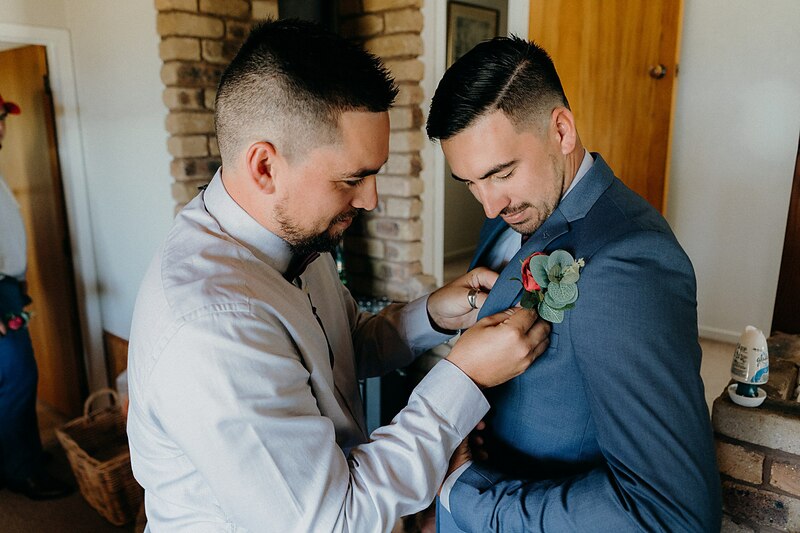 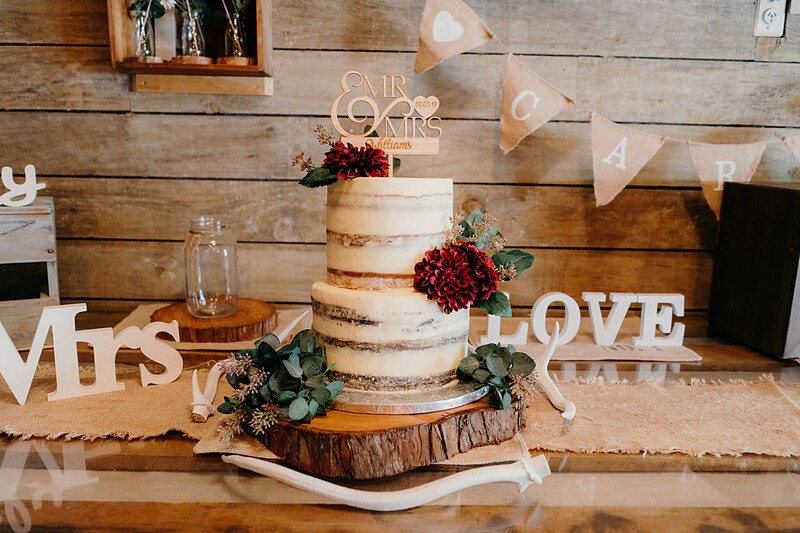 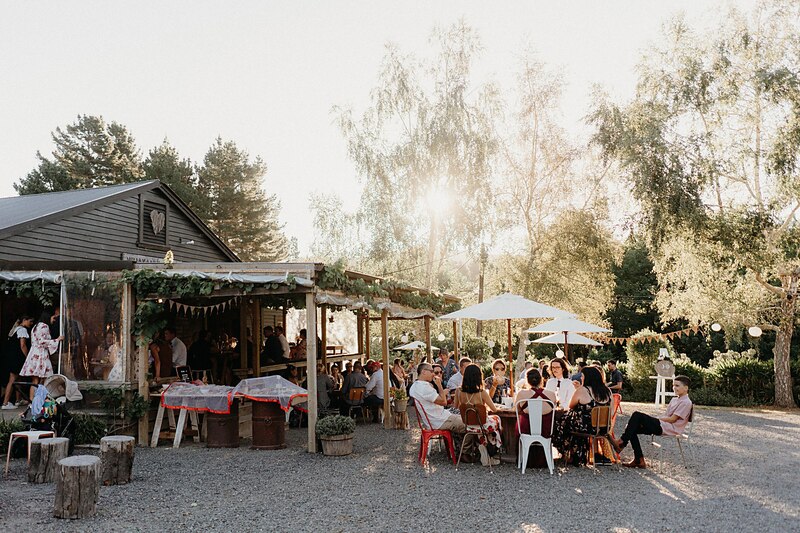 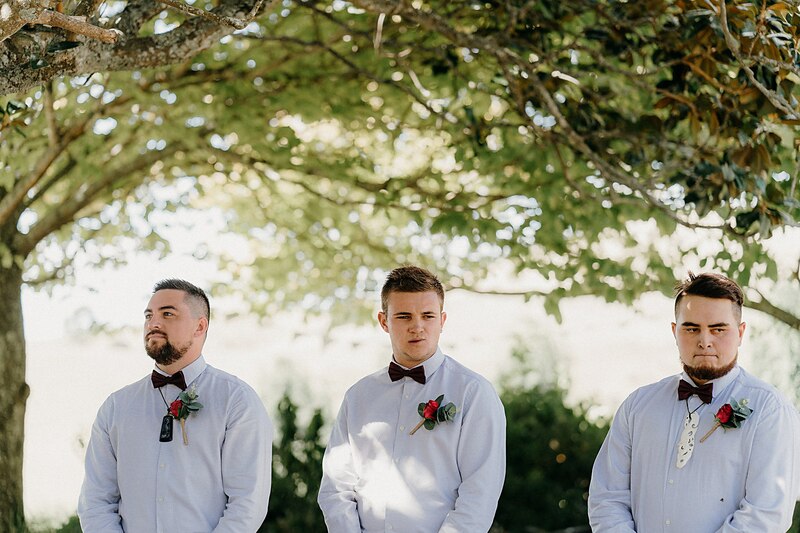 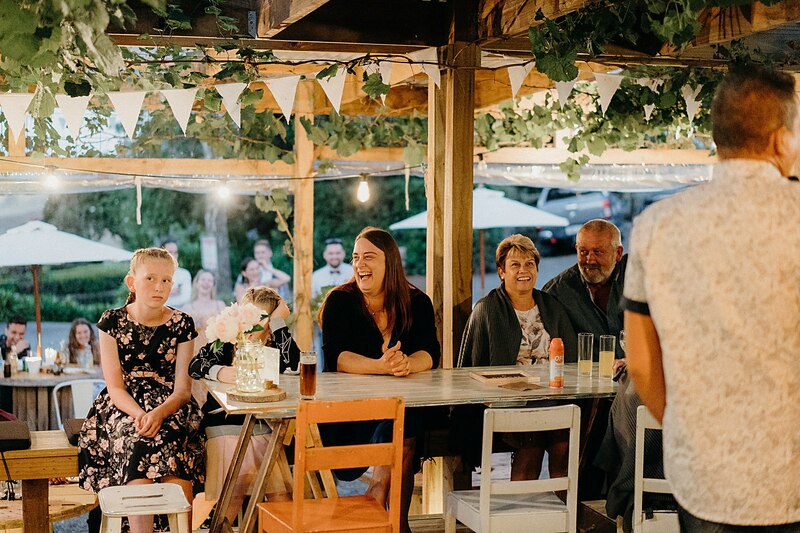 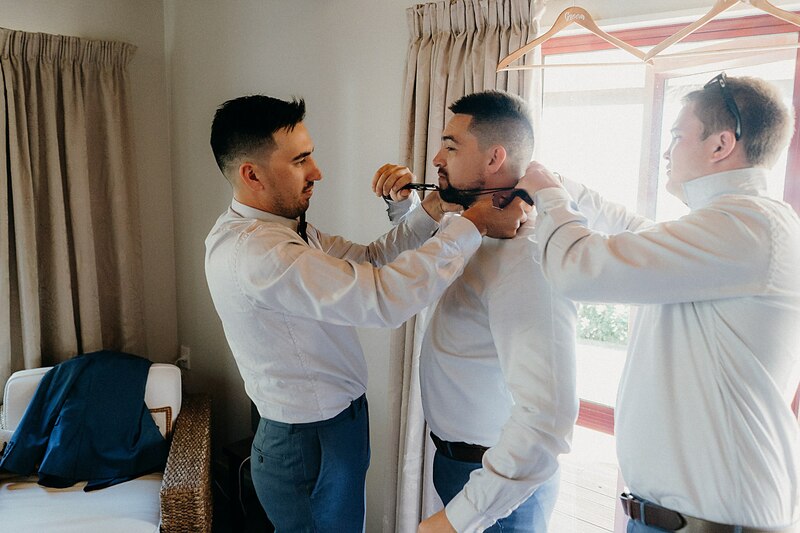 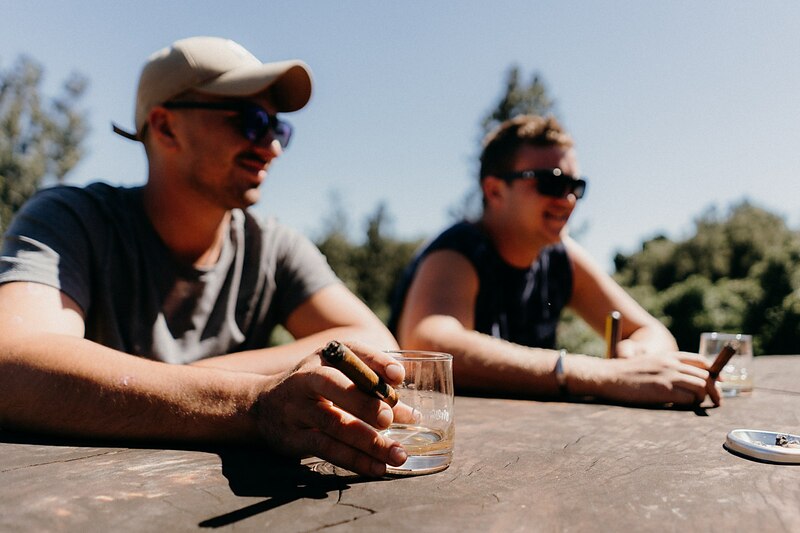 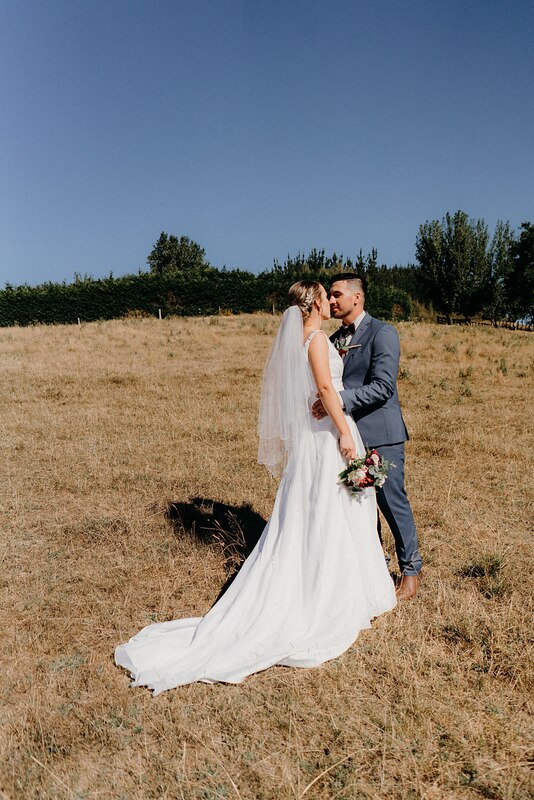 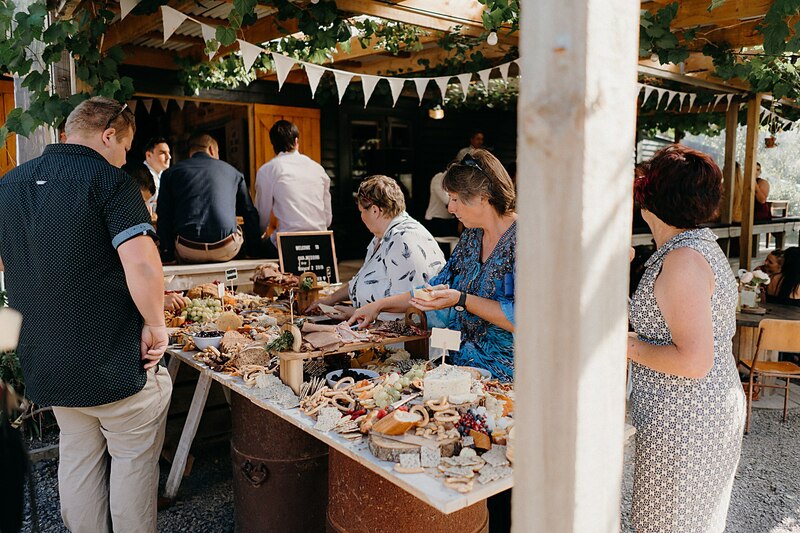 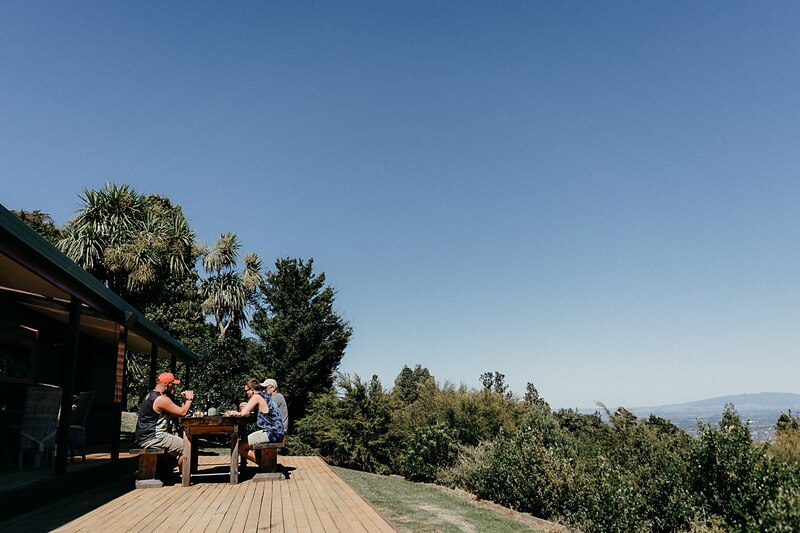 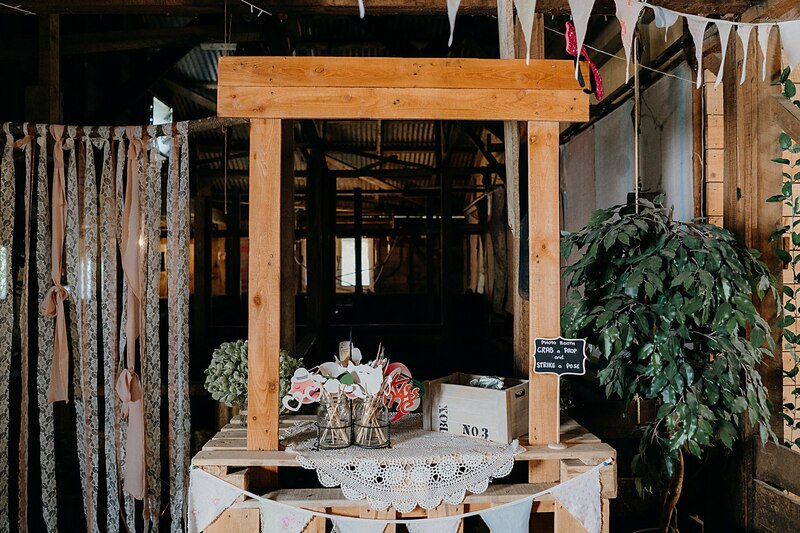 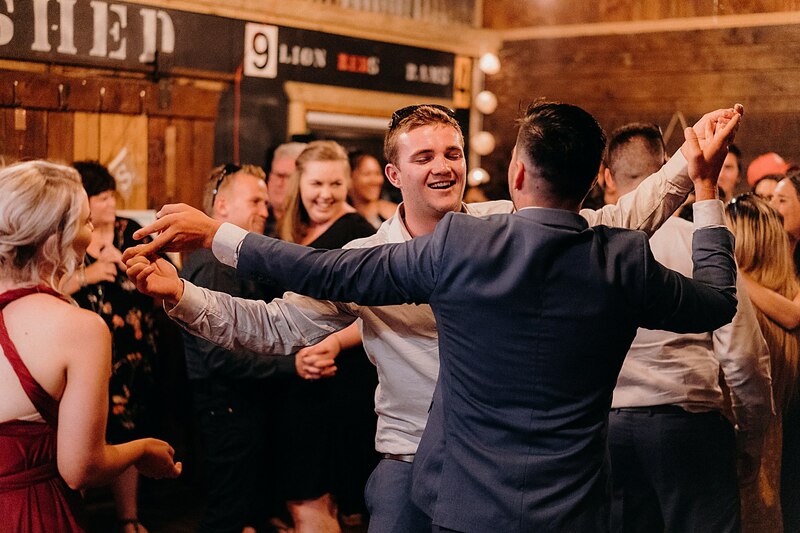 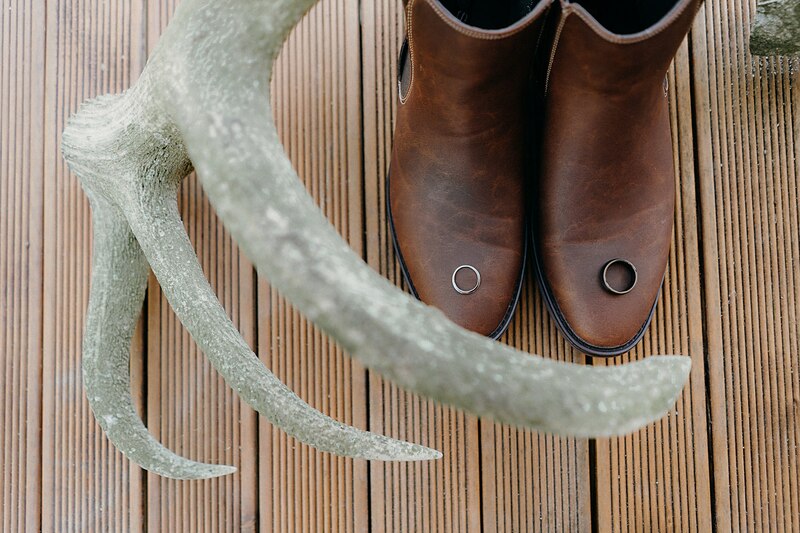 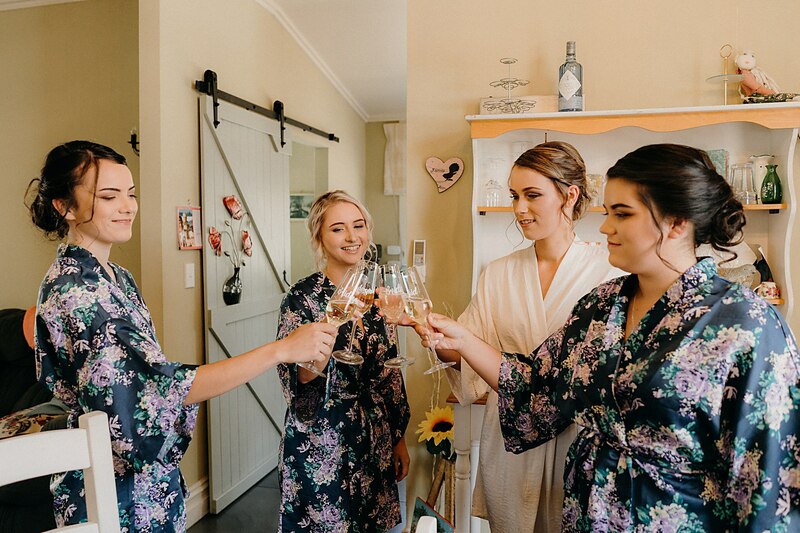 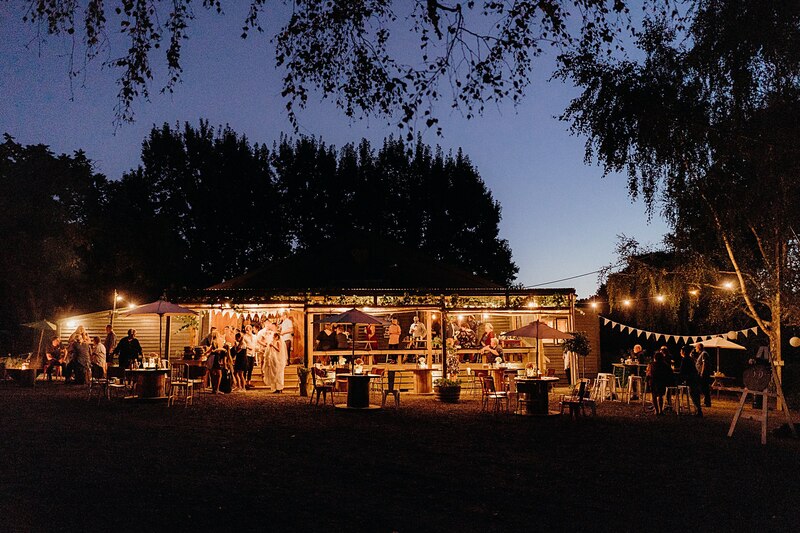 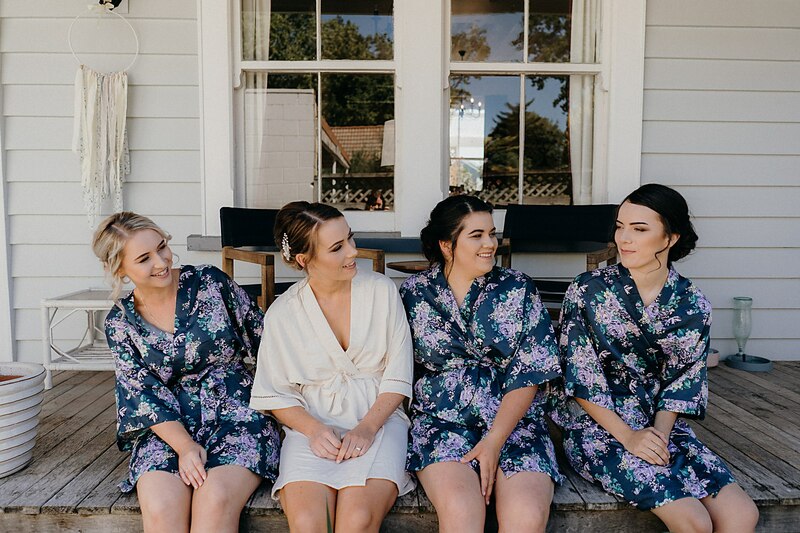 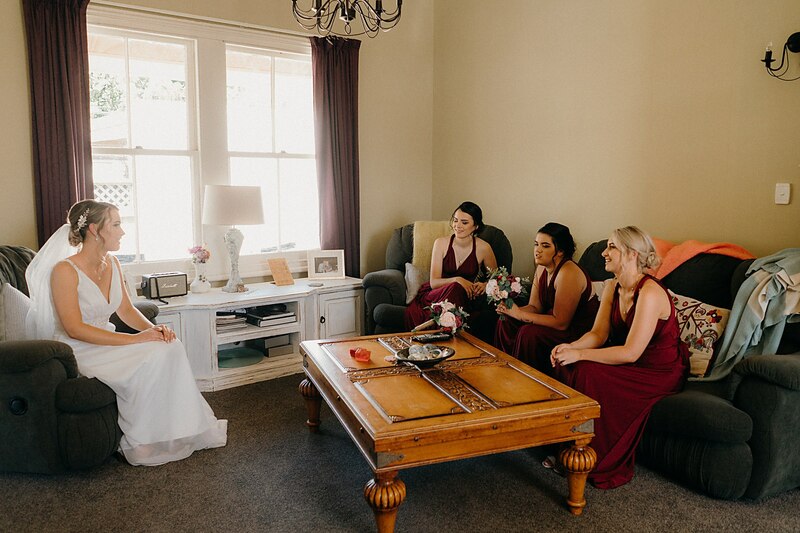 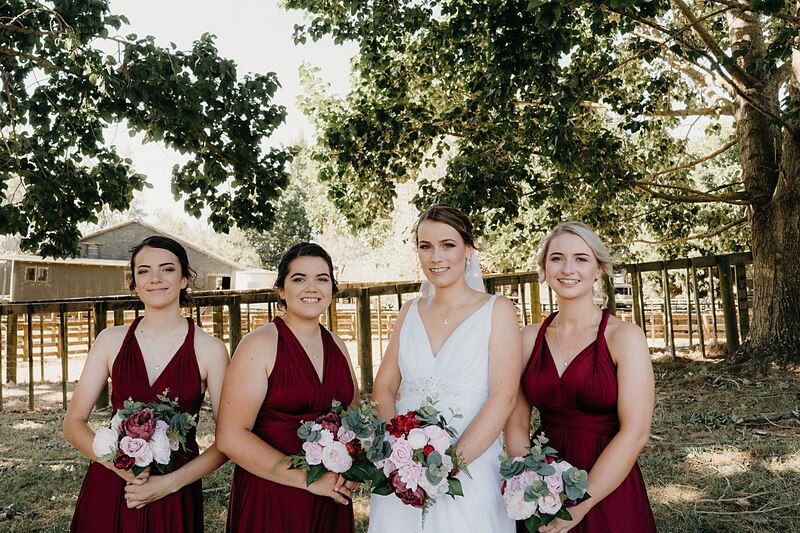 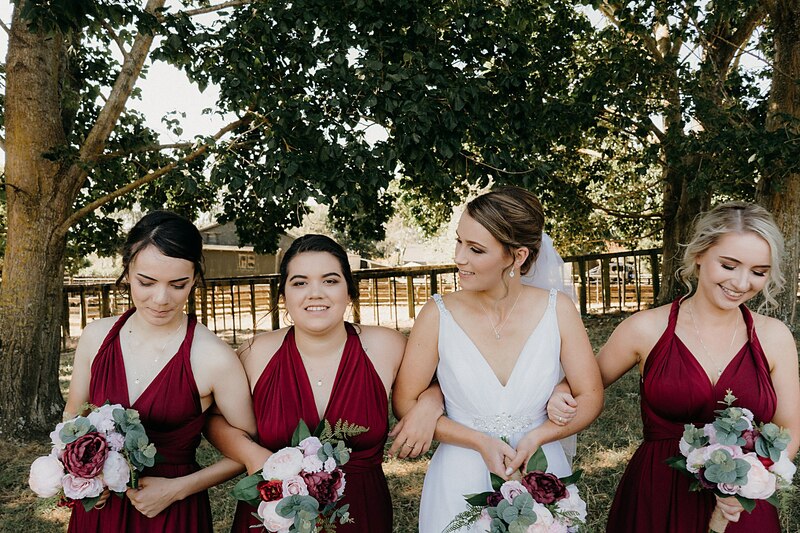 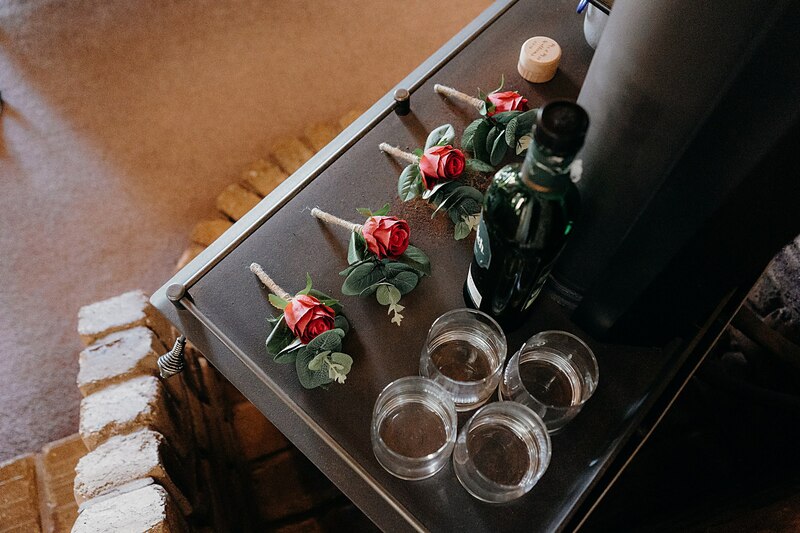 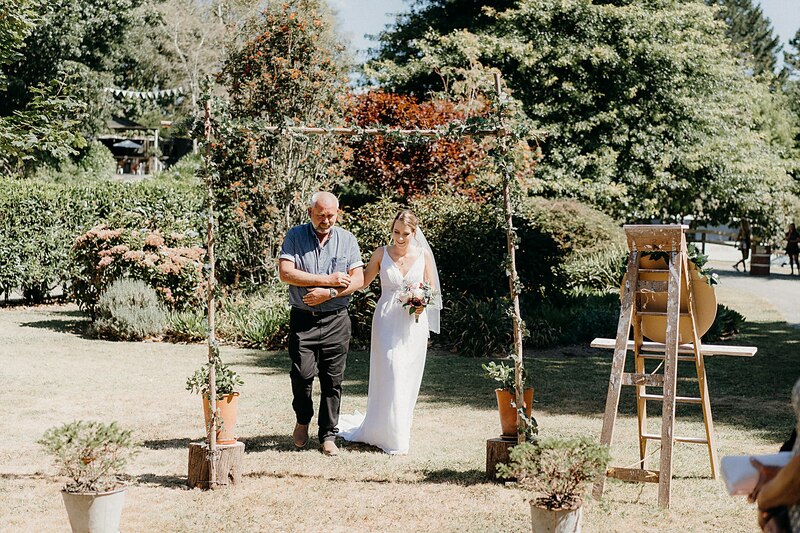 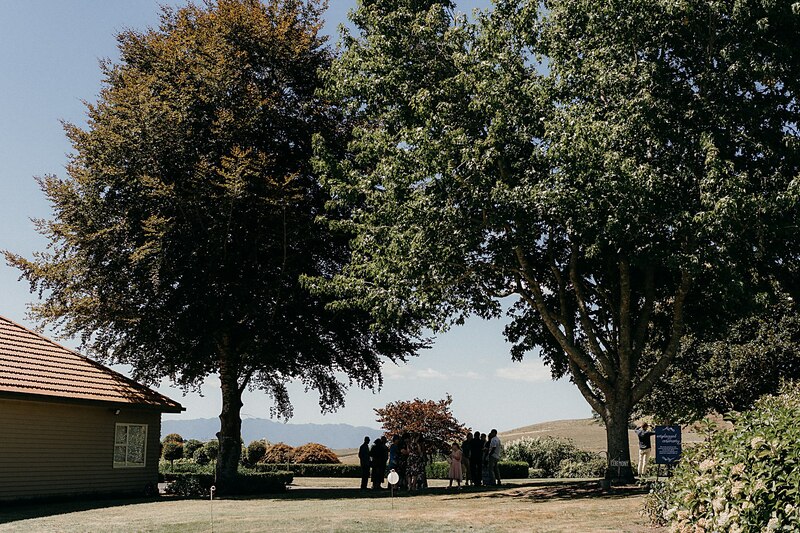 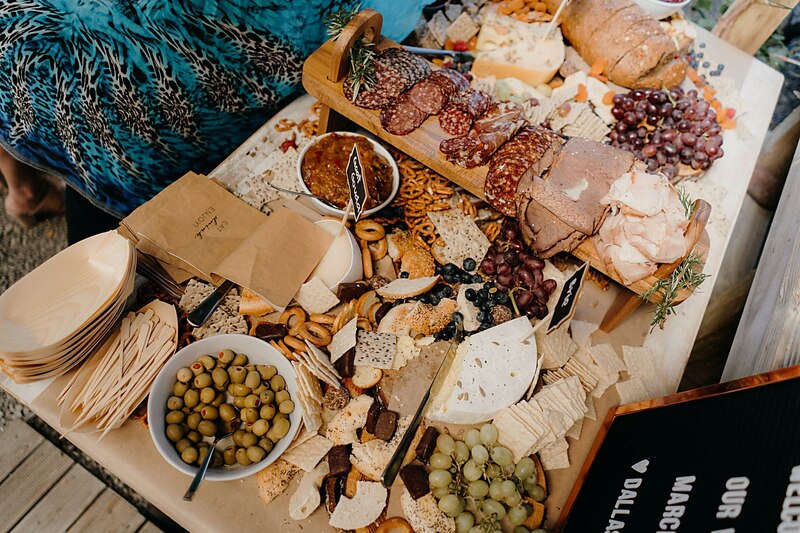 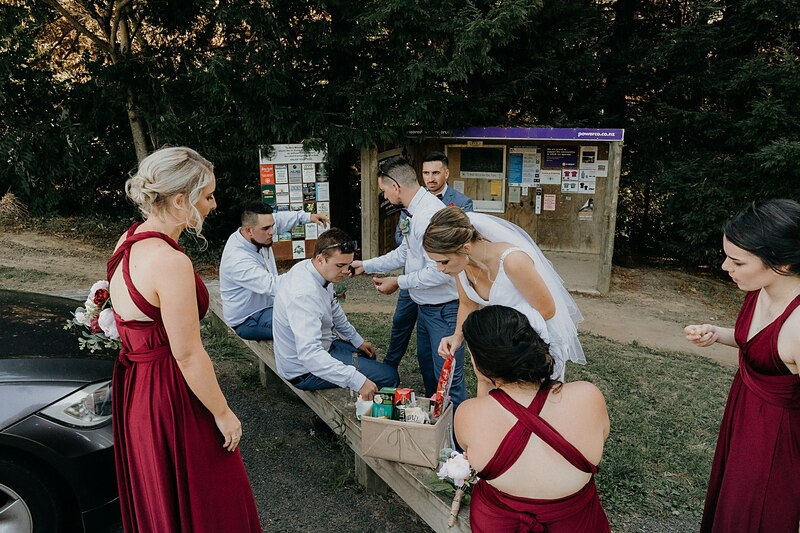 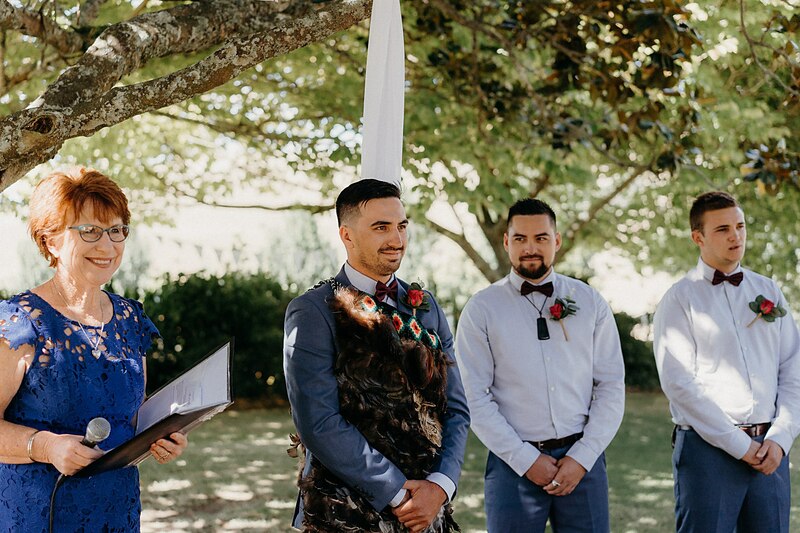 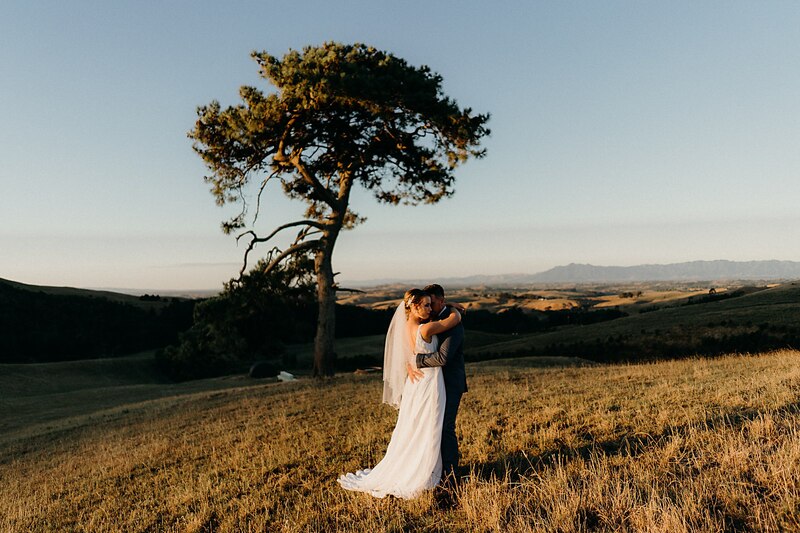 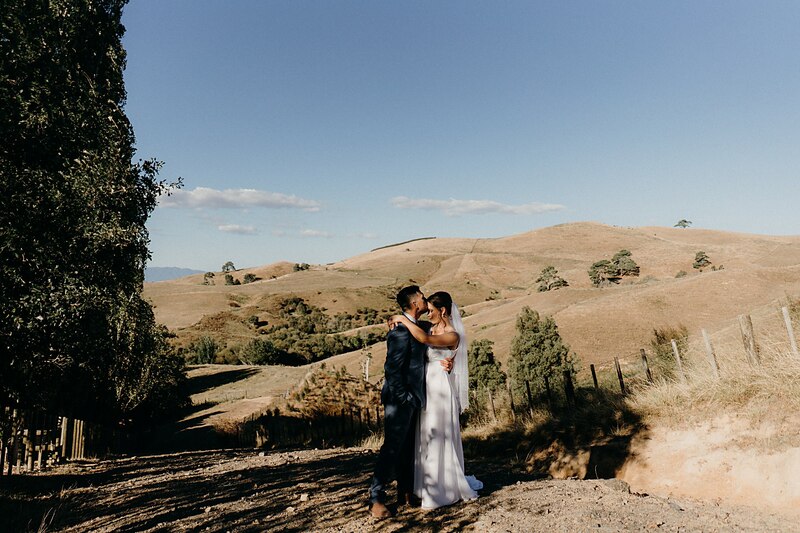 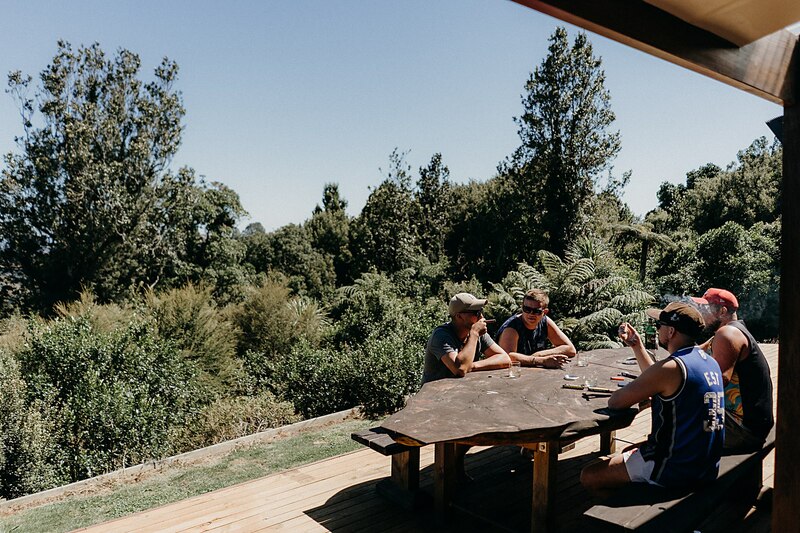 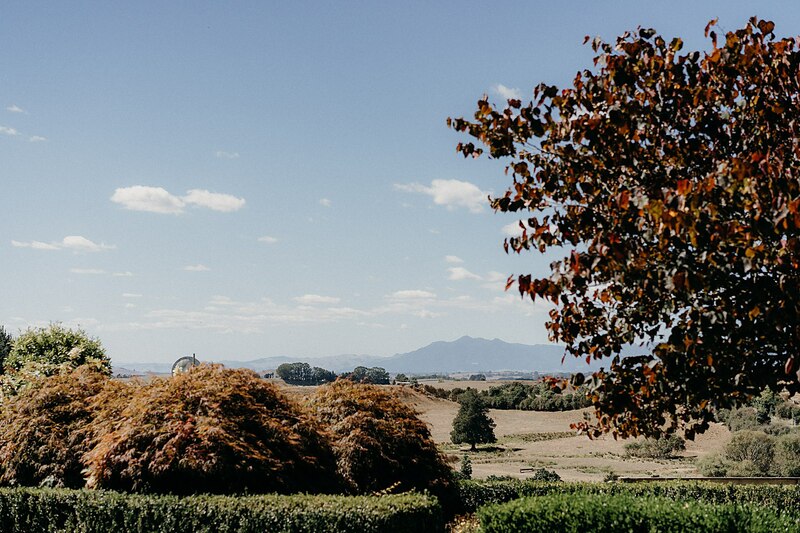 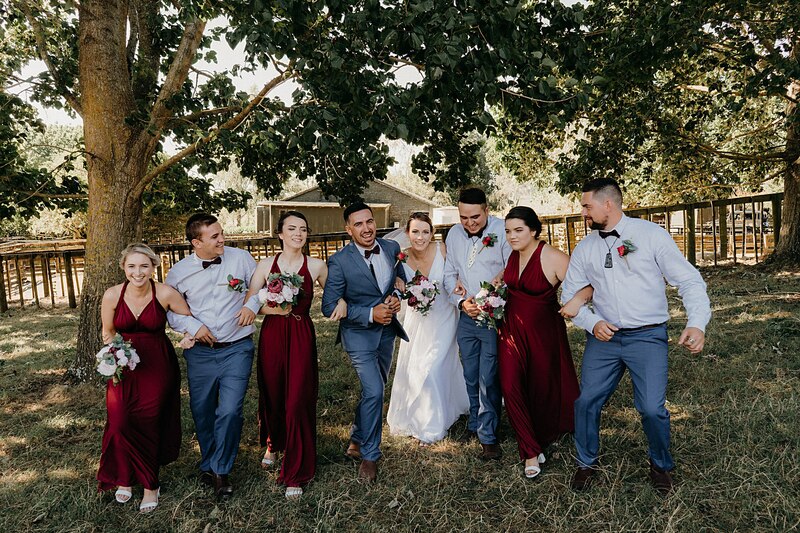 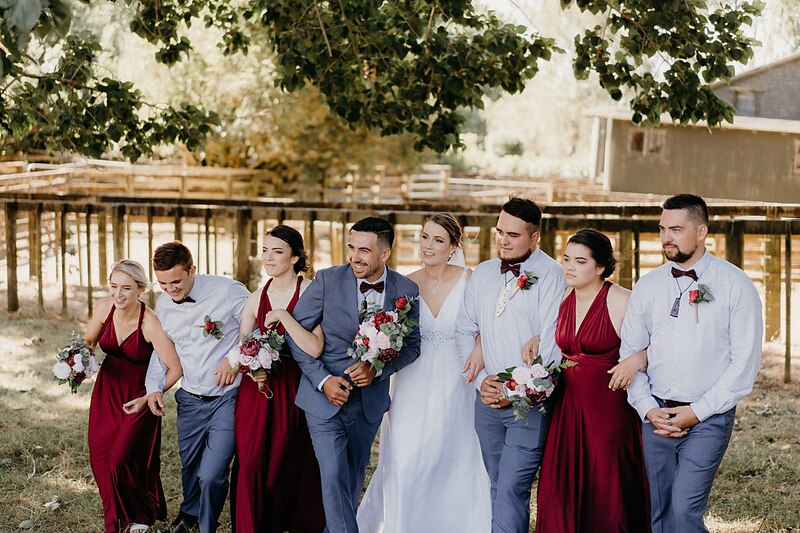 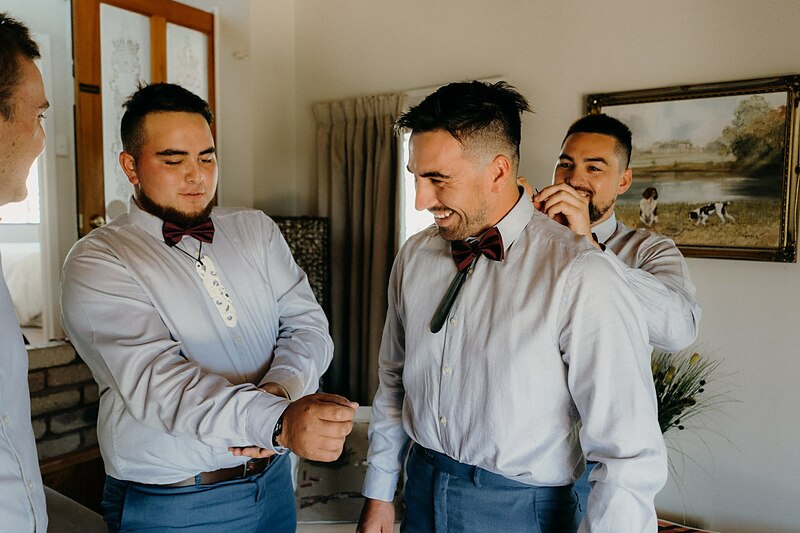 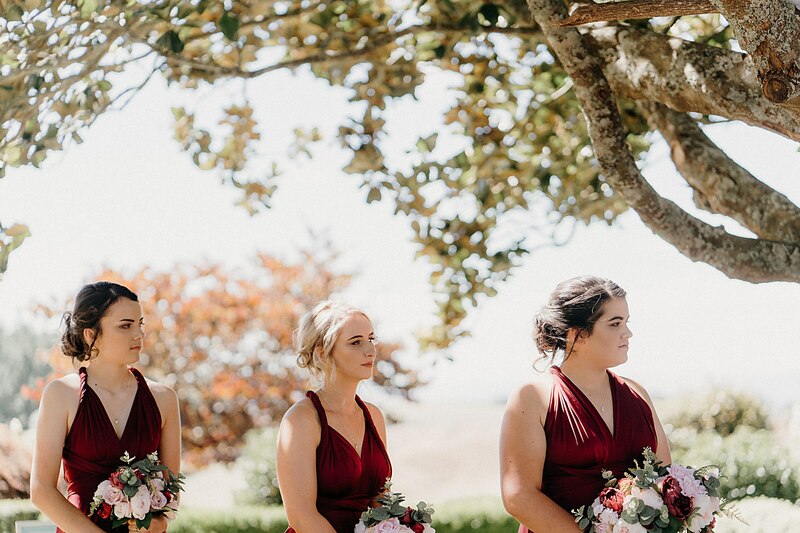 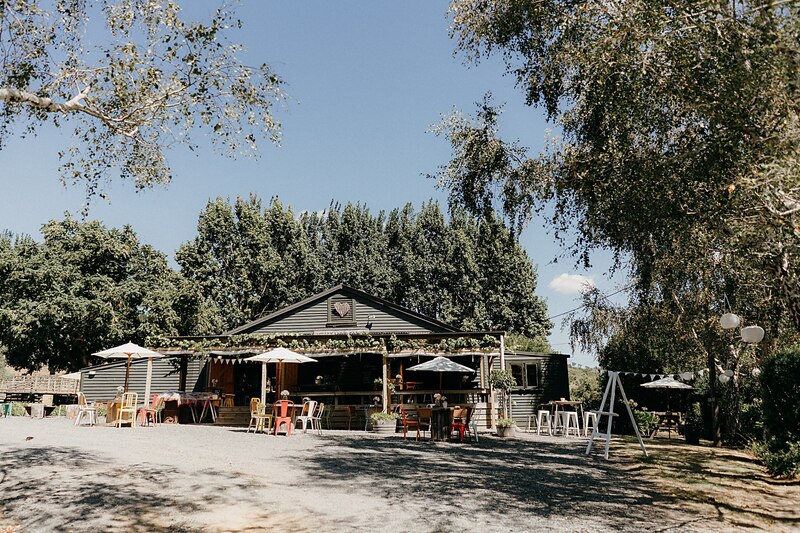 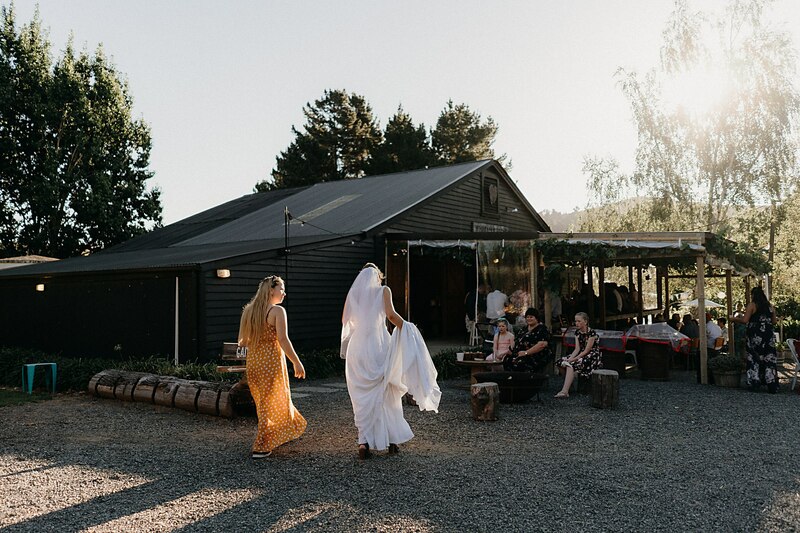 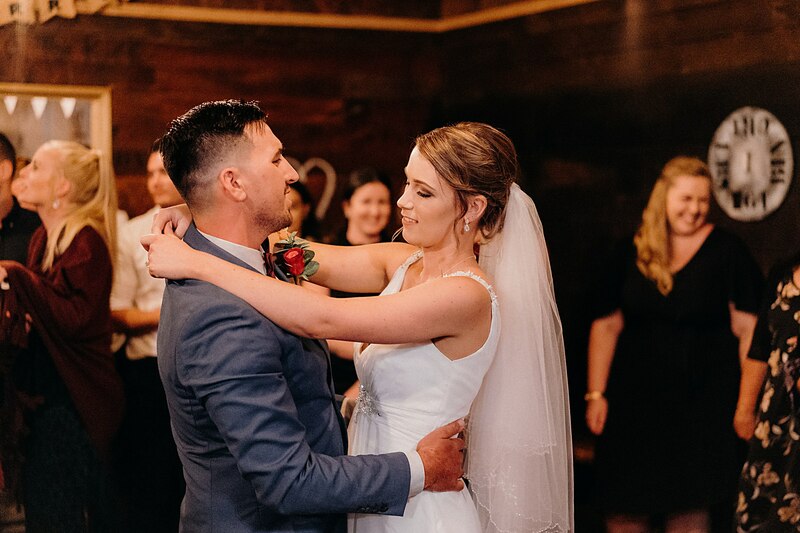 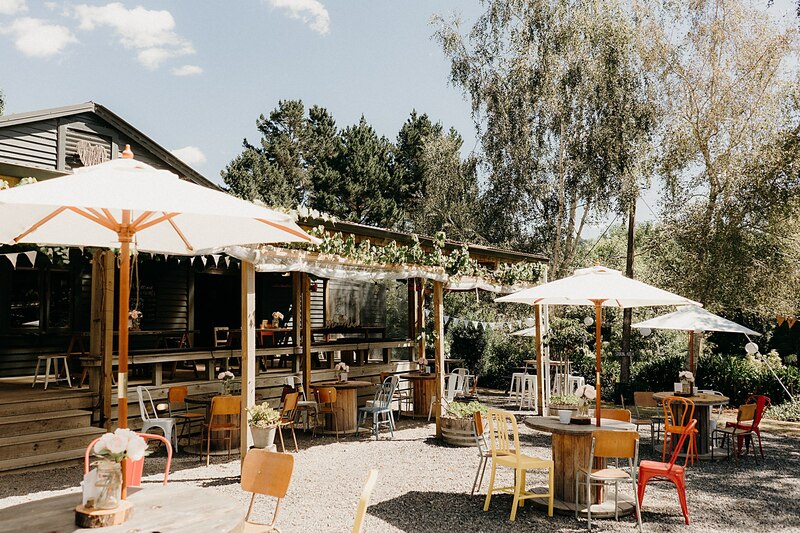 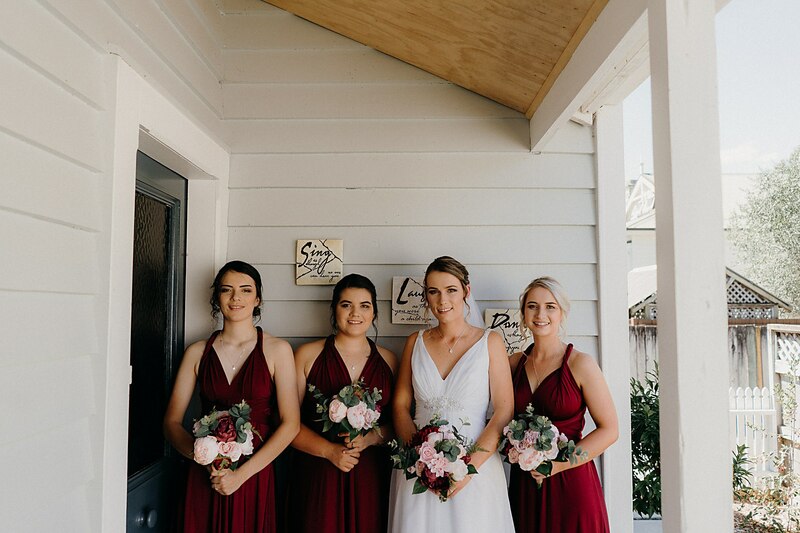 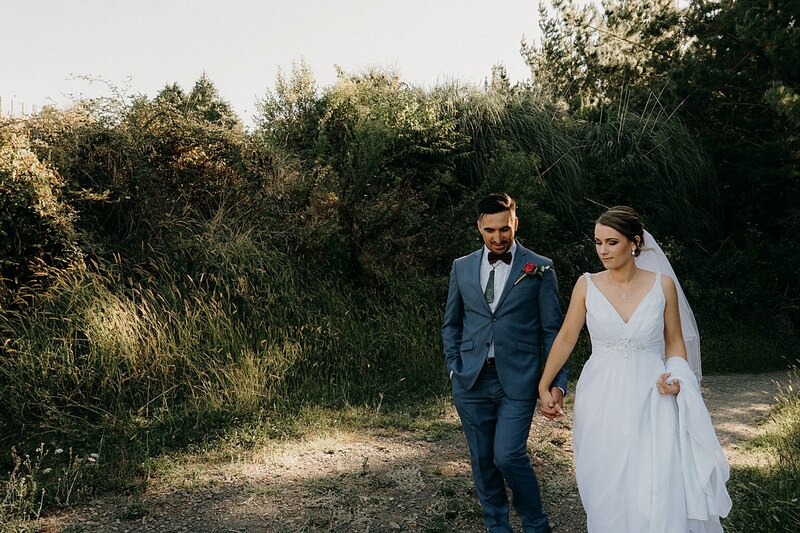 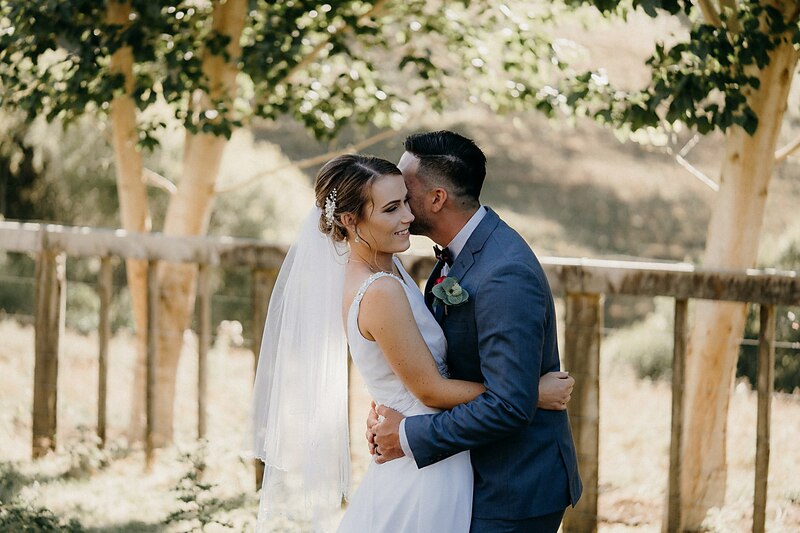 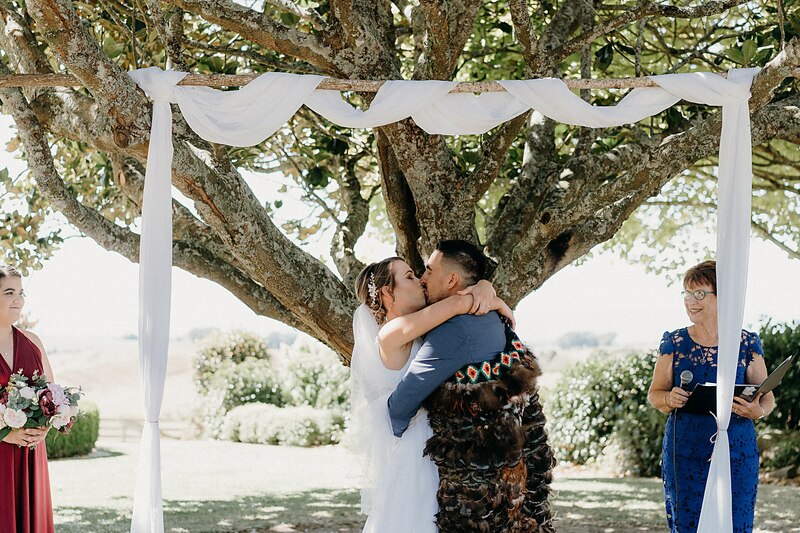 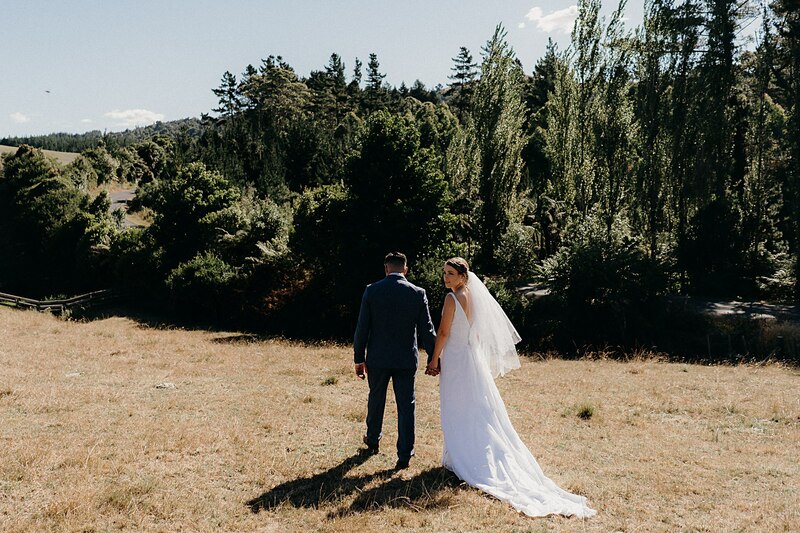 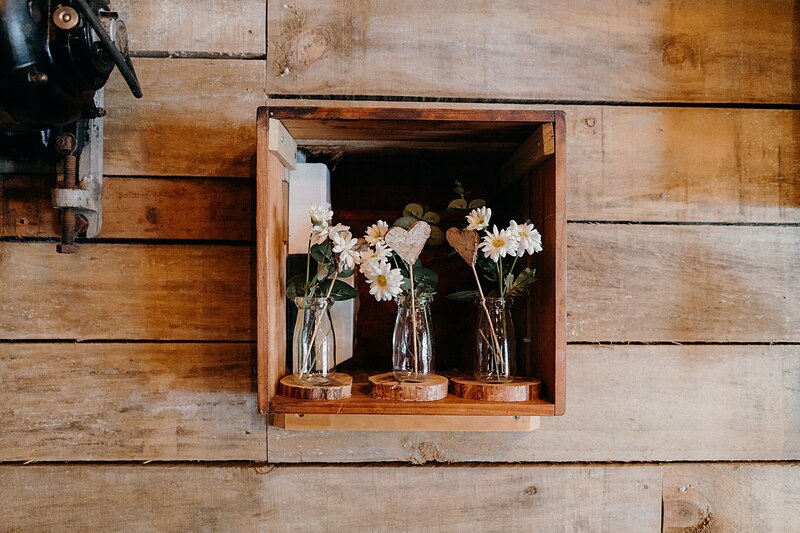 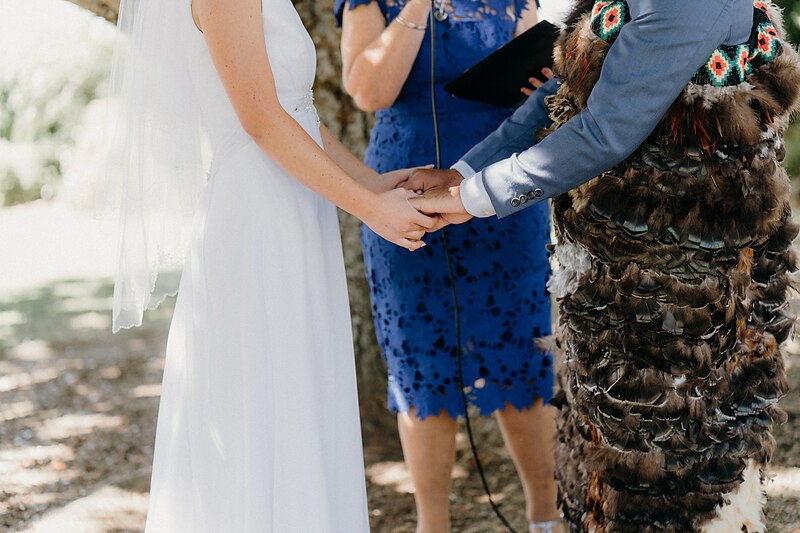 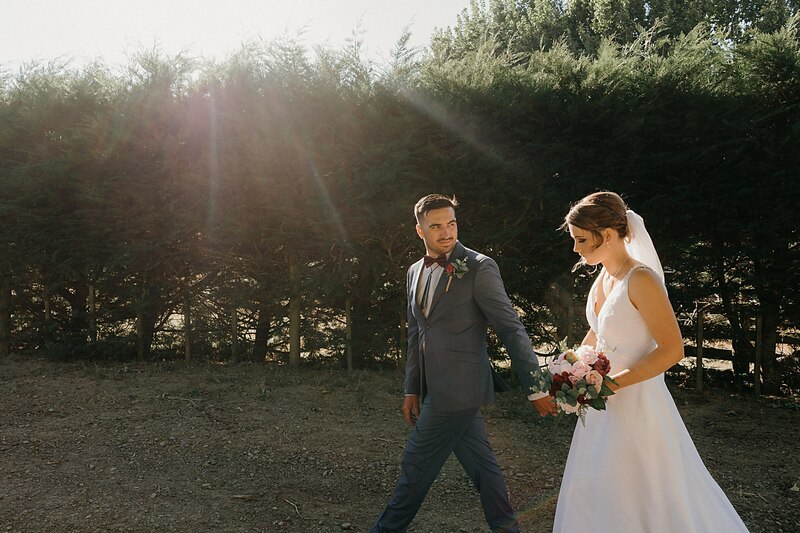 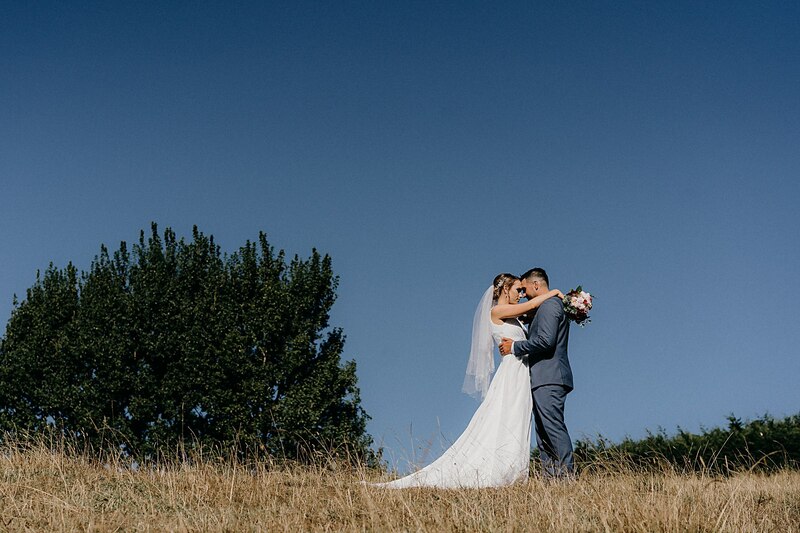 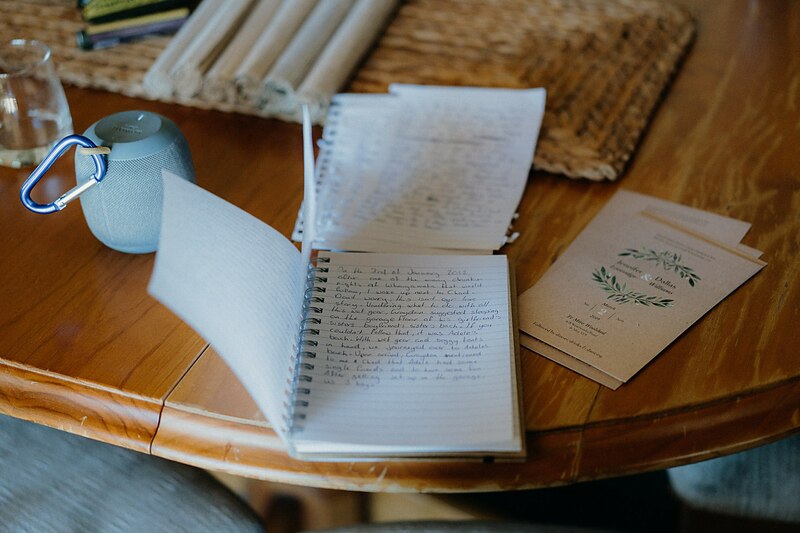 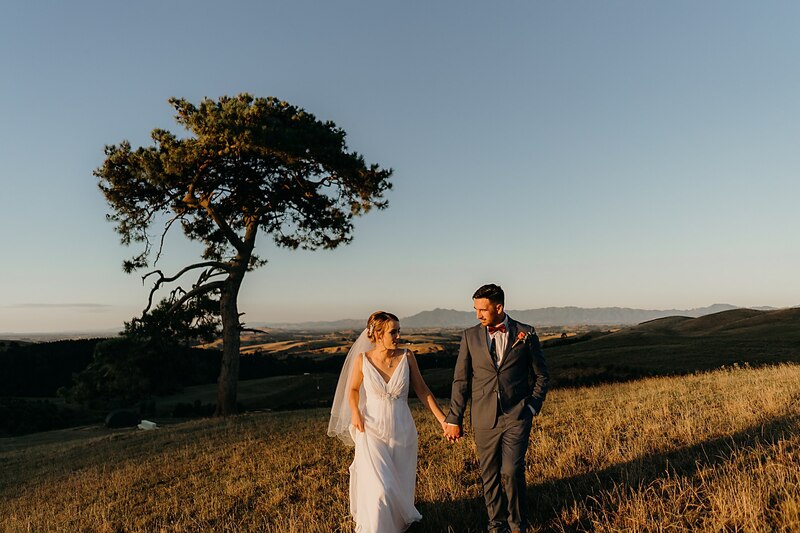 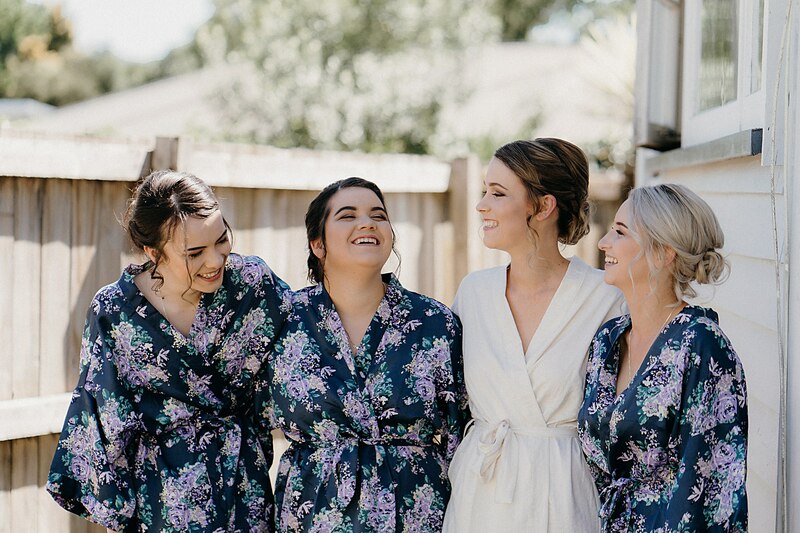 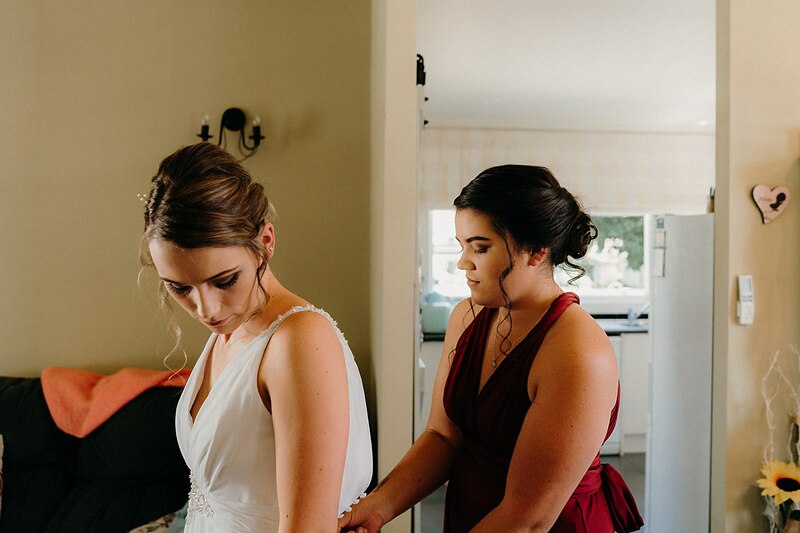 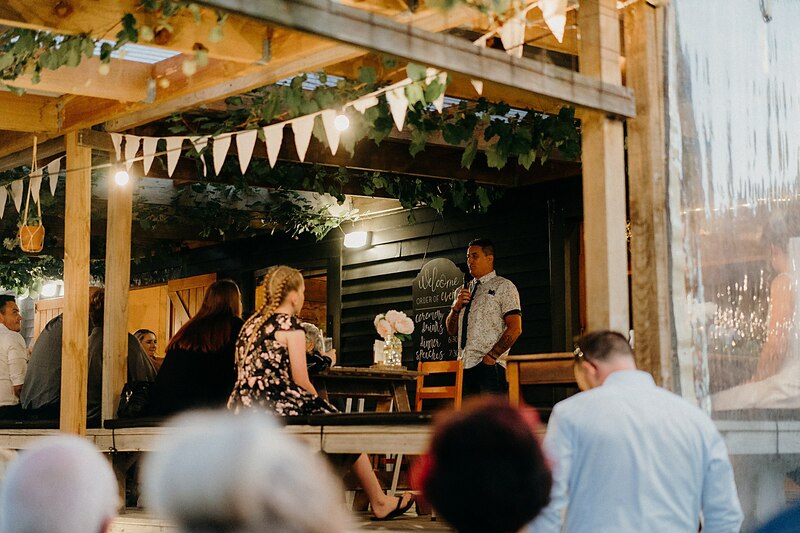 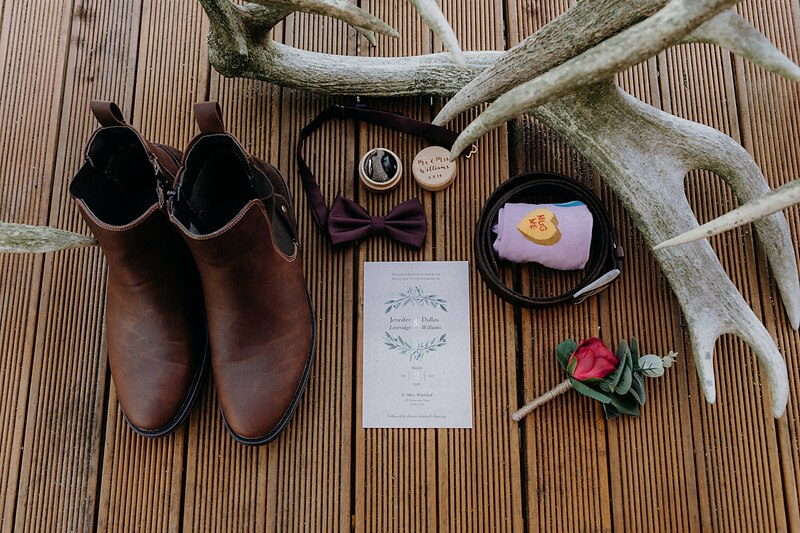 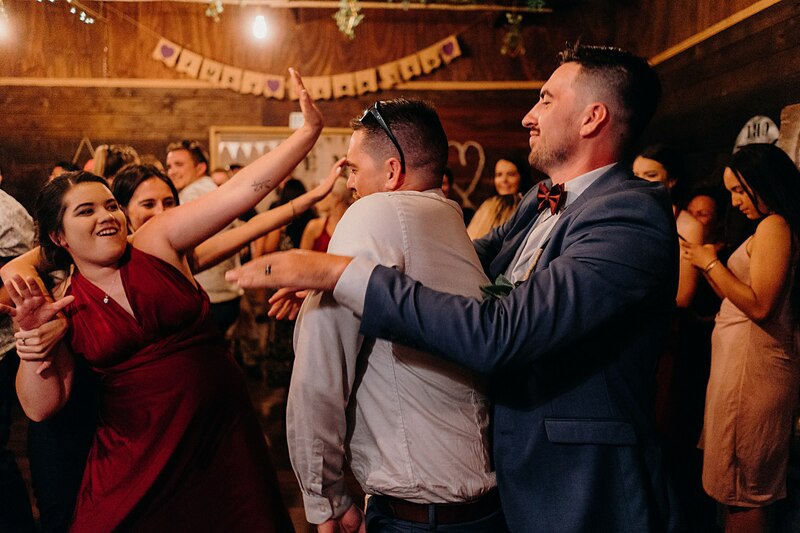 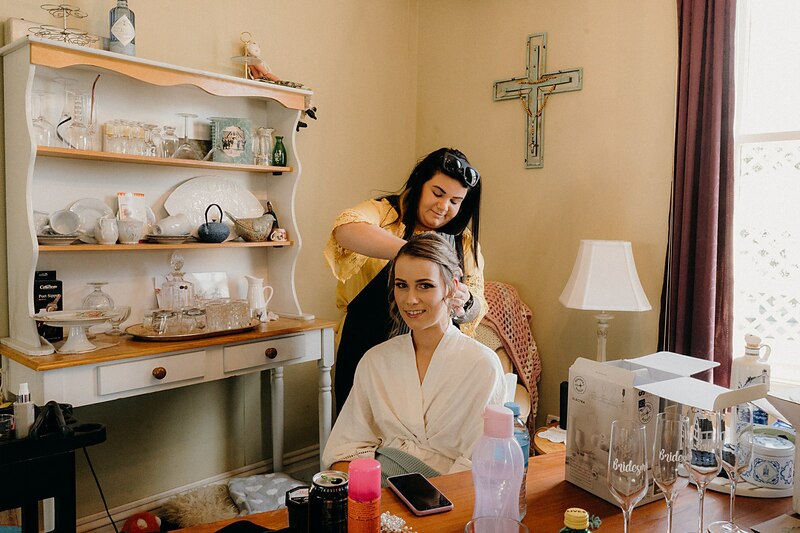 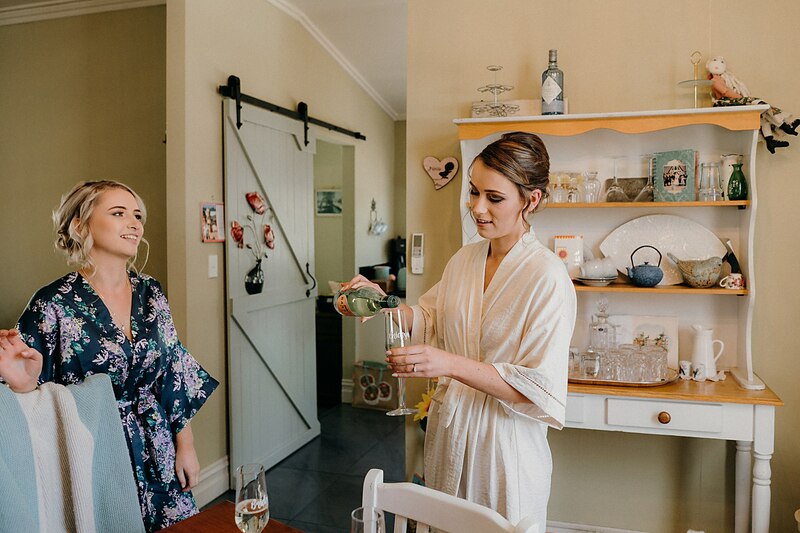 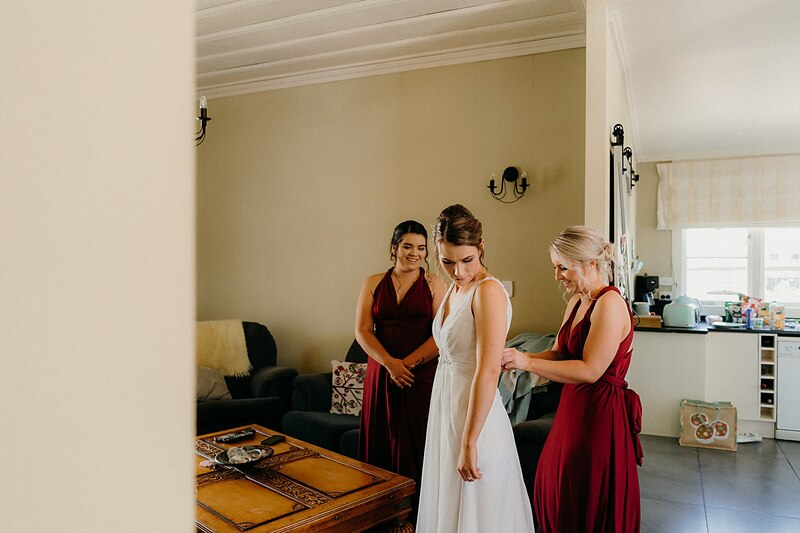 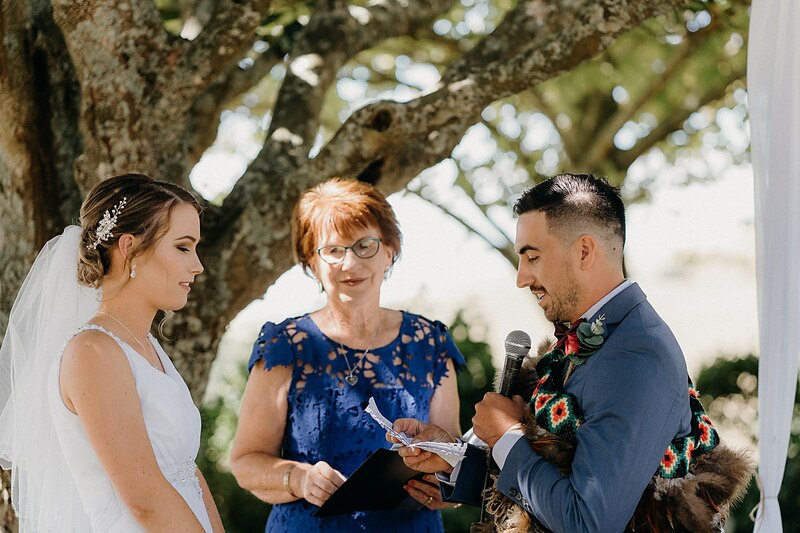 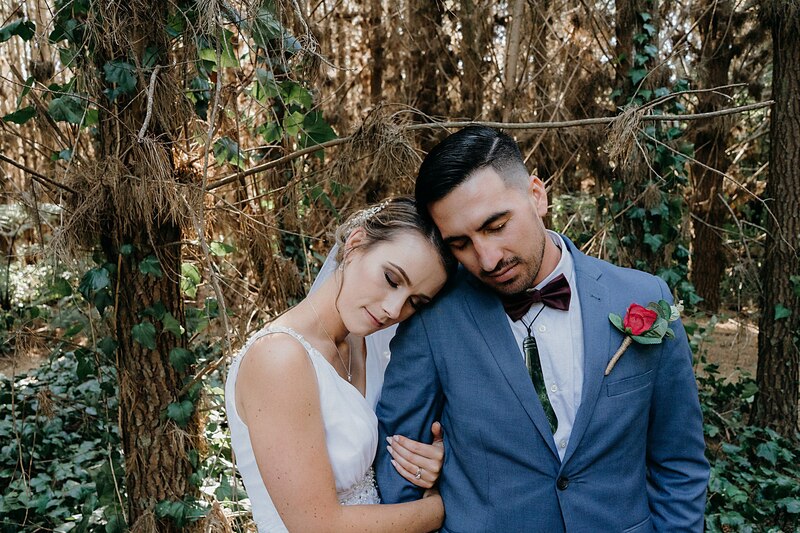 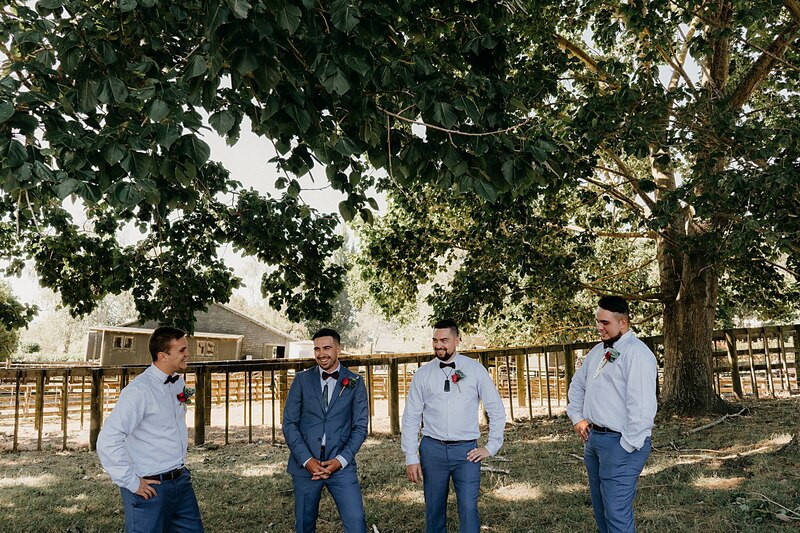 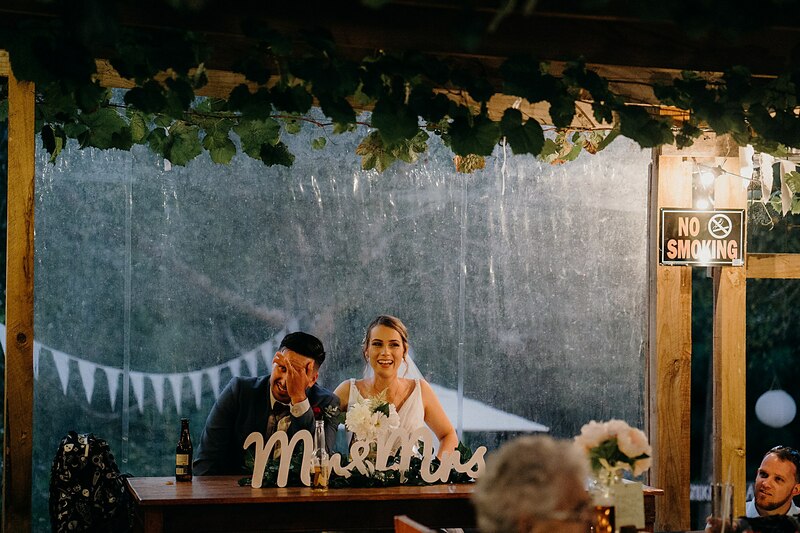 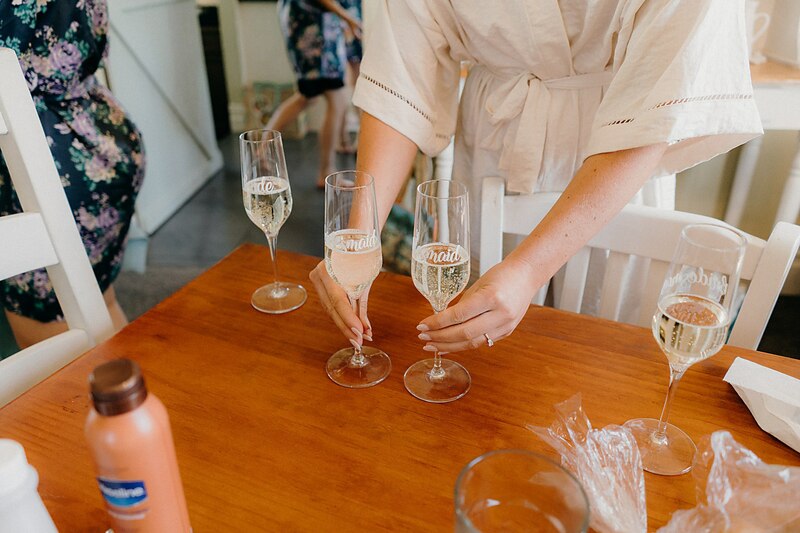 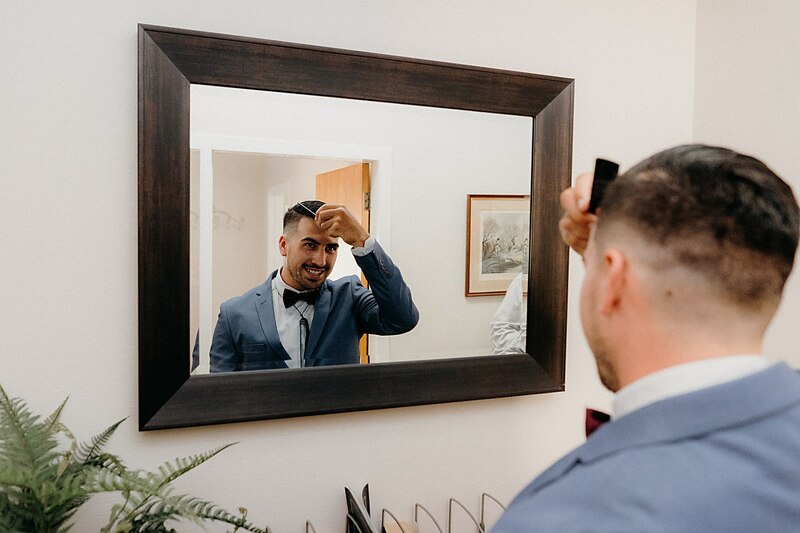 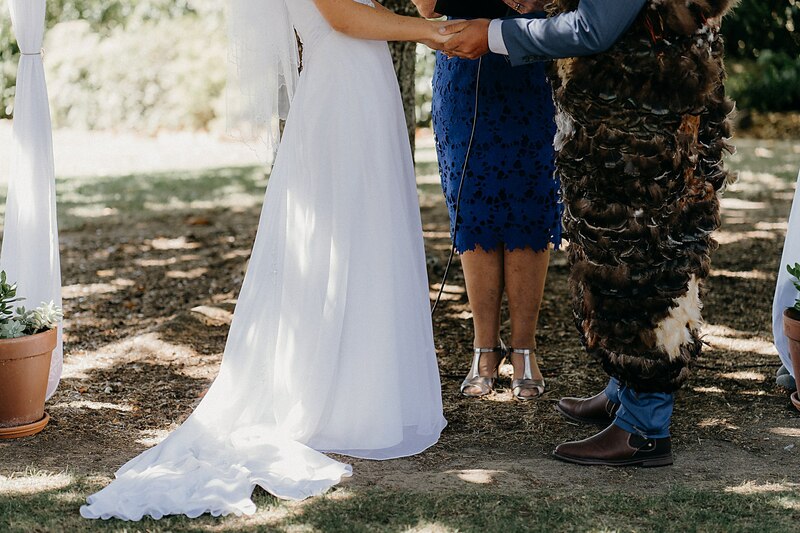 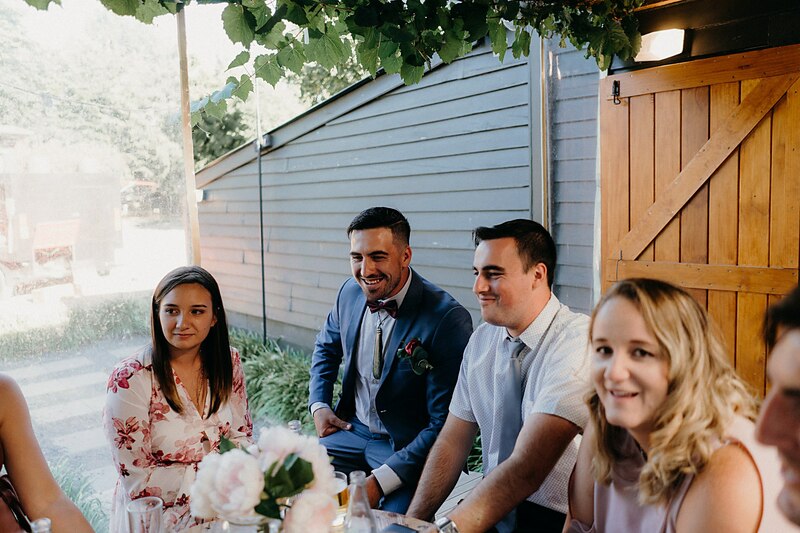 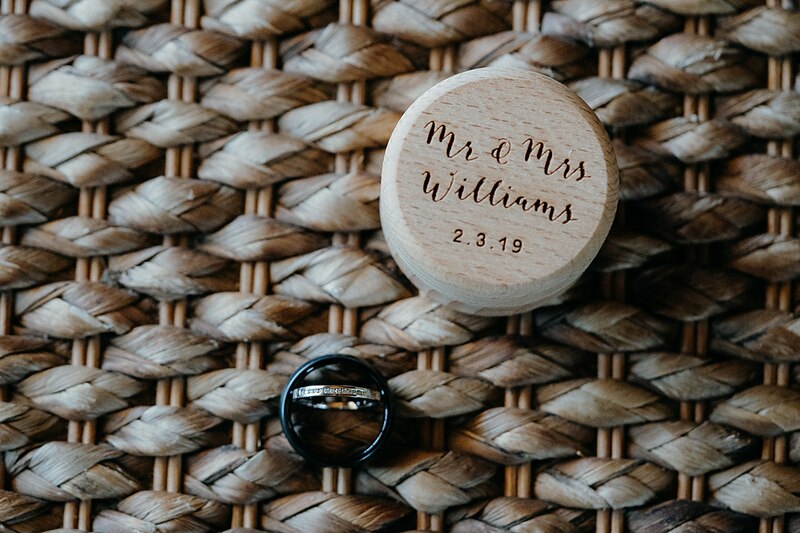 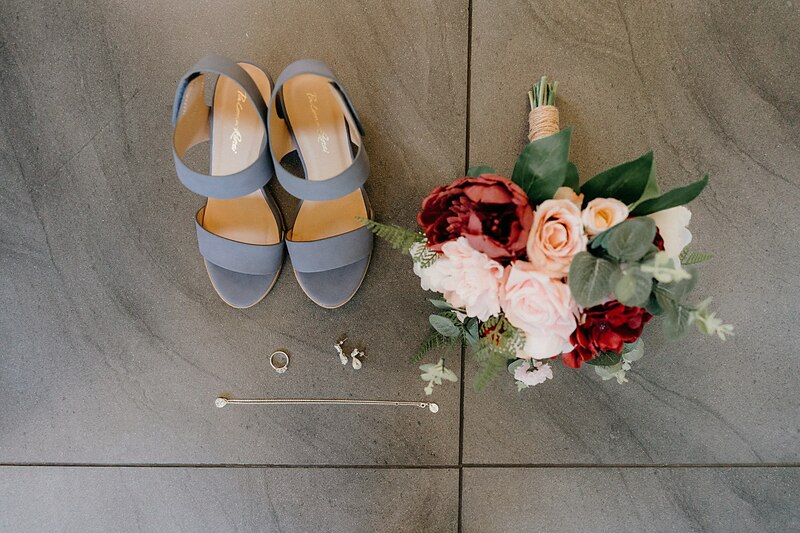 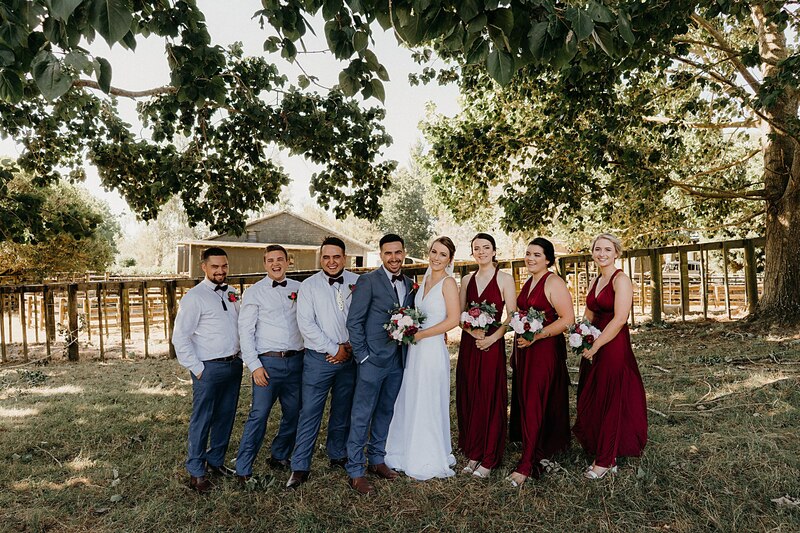 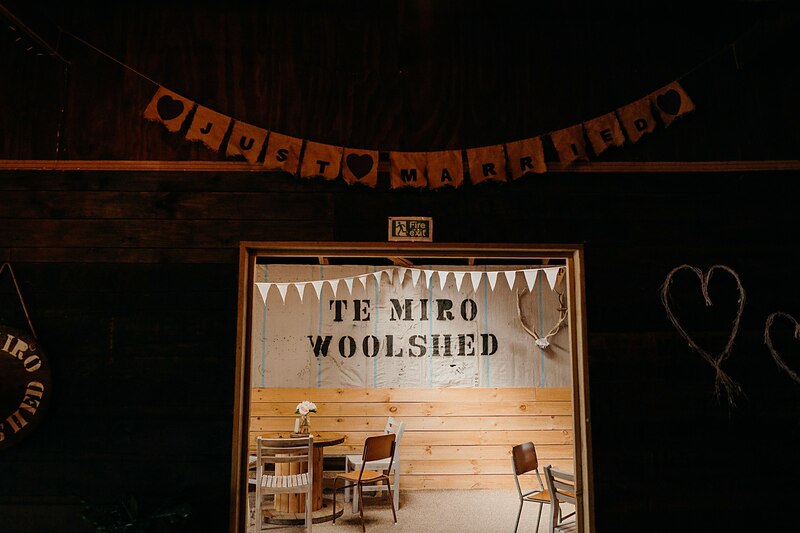 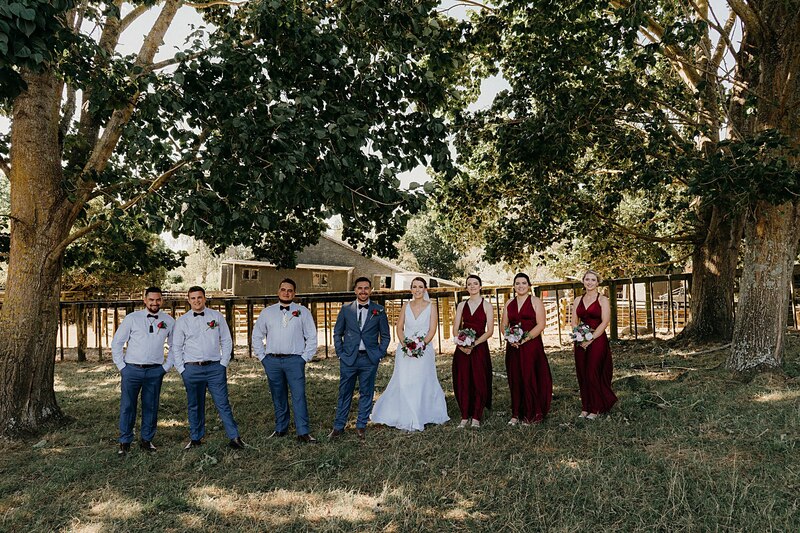 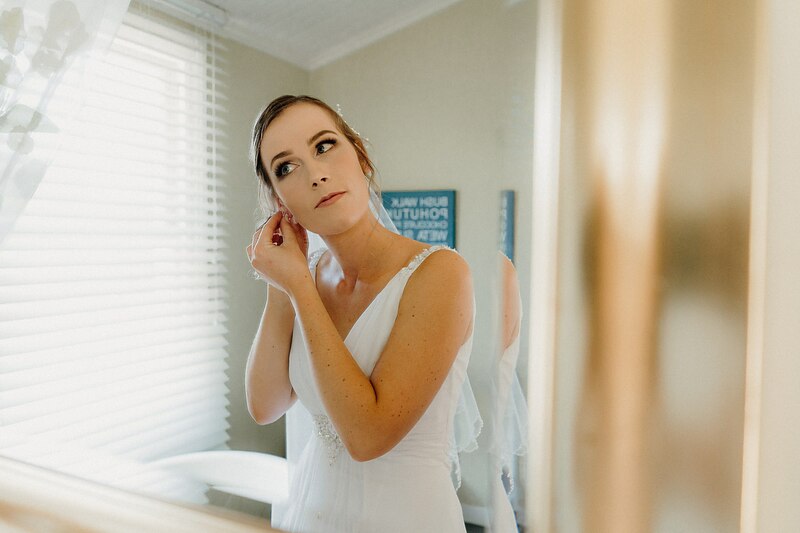 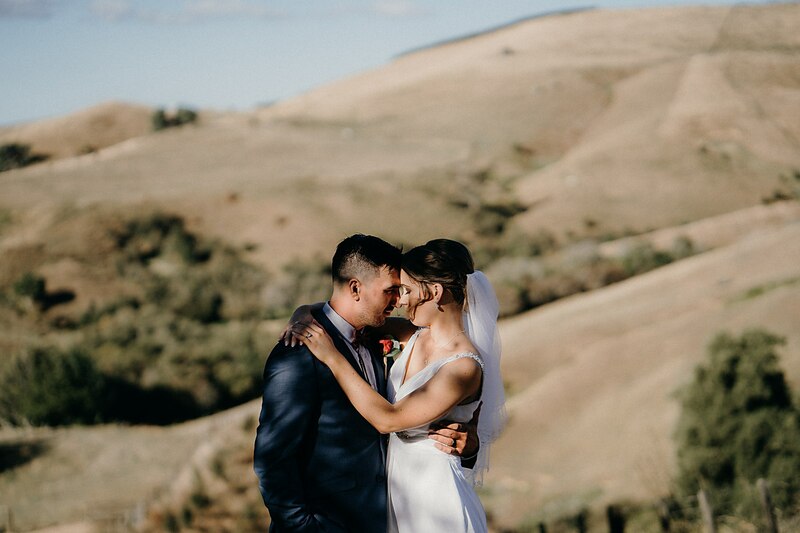 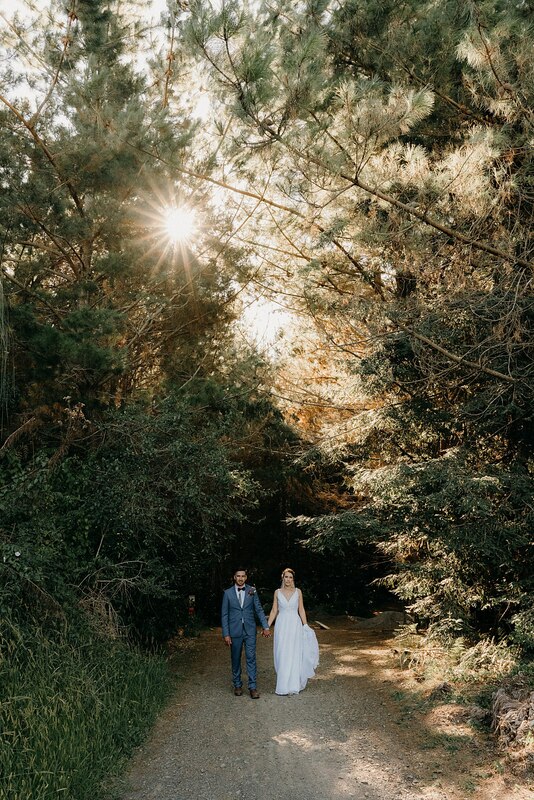 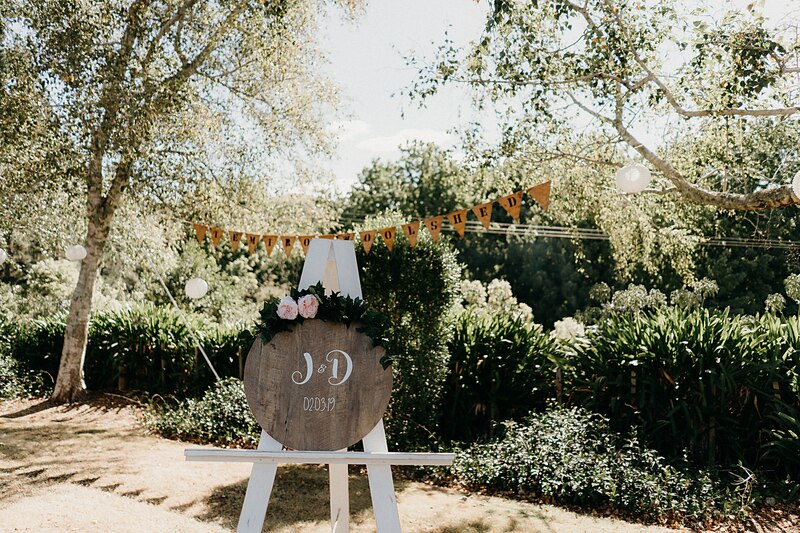 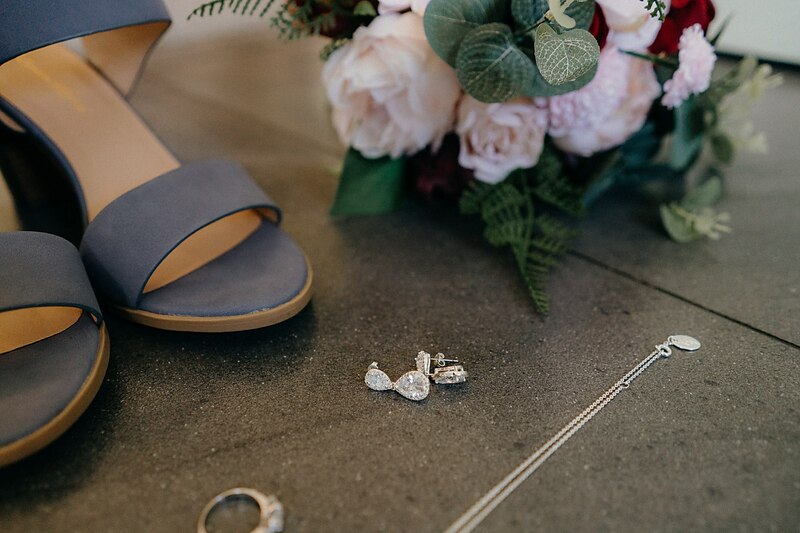 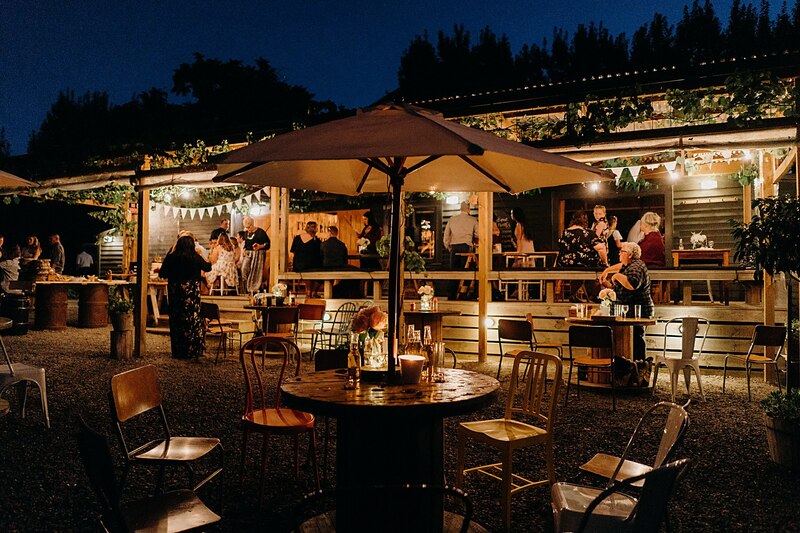 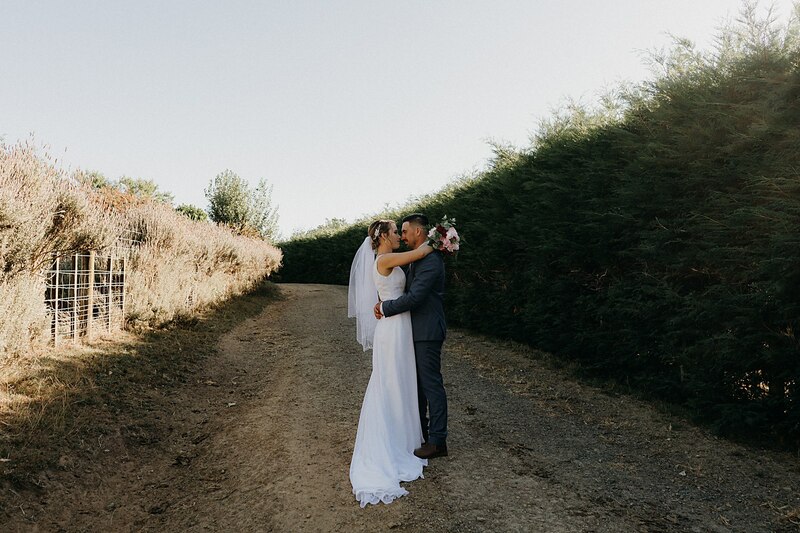 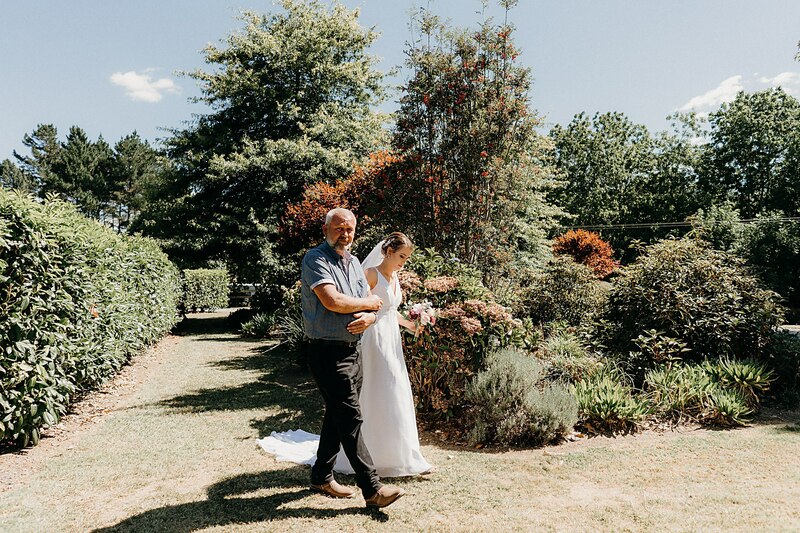 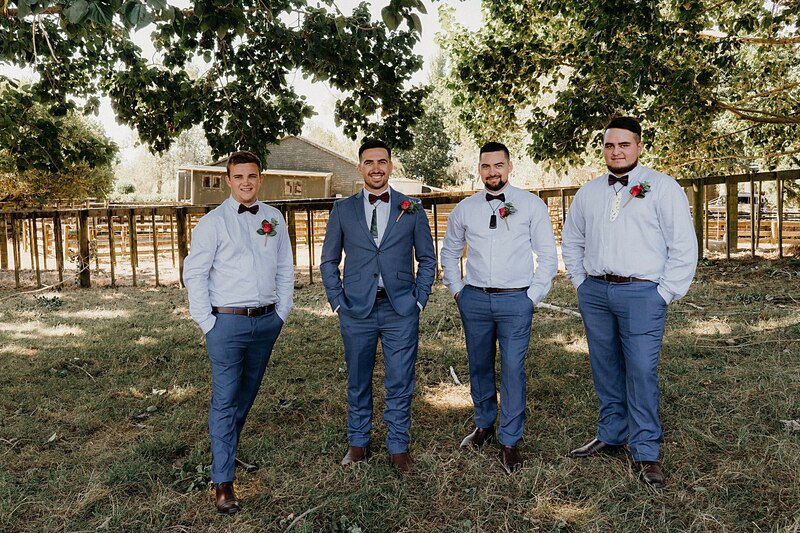 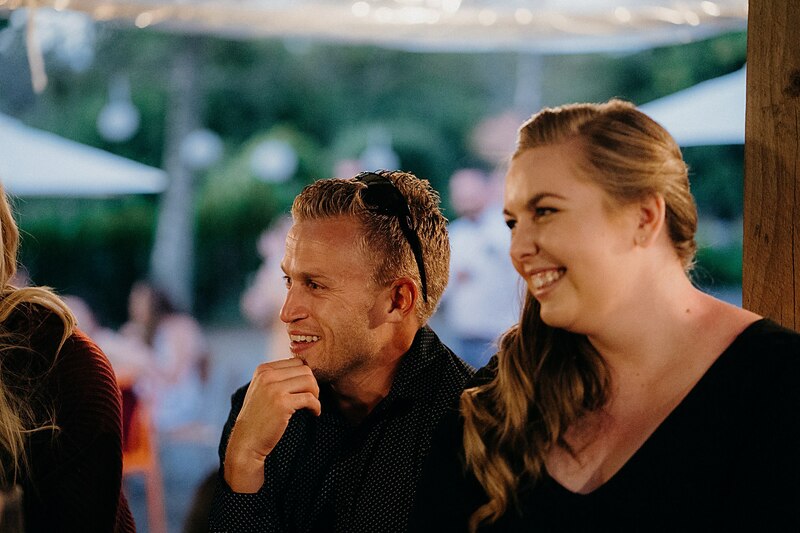 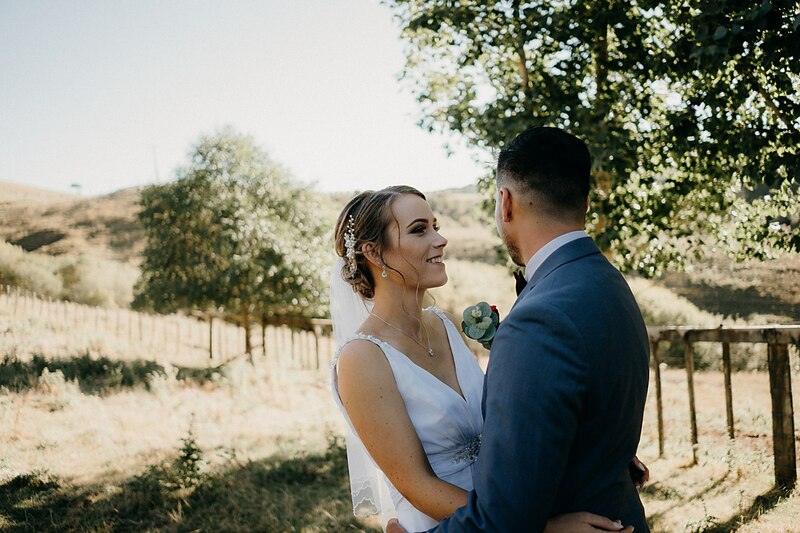 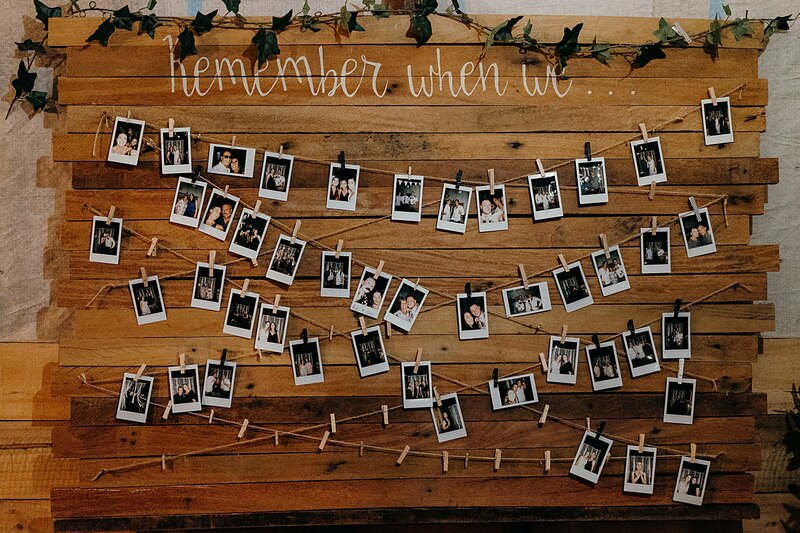 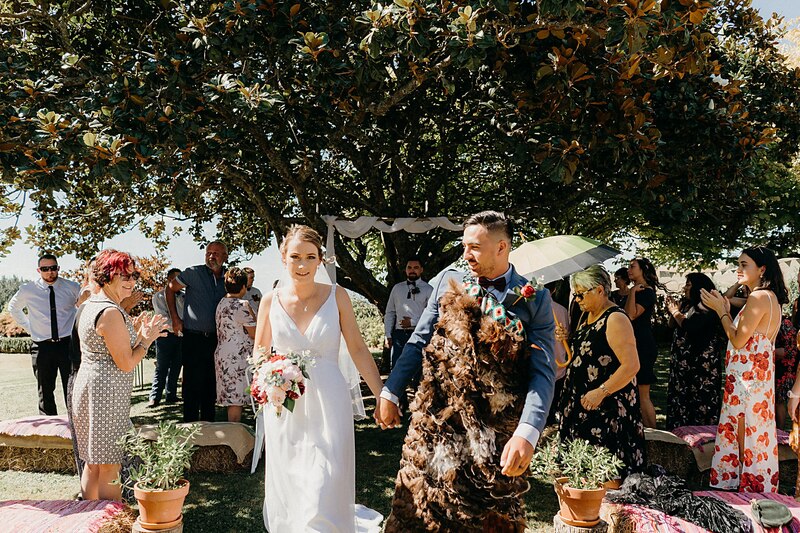 Dallas and Jen had their gorgeous wedding surrounded by family and friends at Te Miro Woolshed in the Waikato. 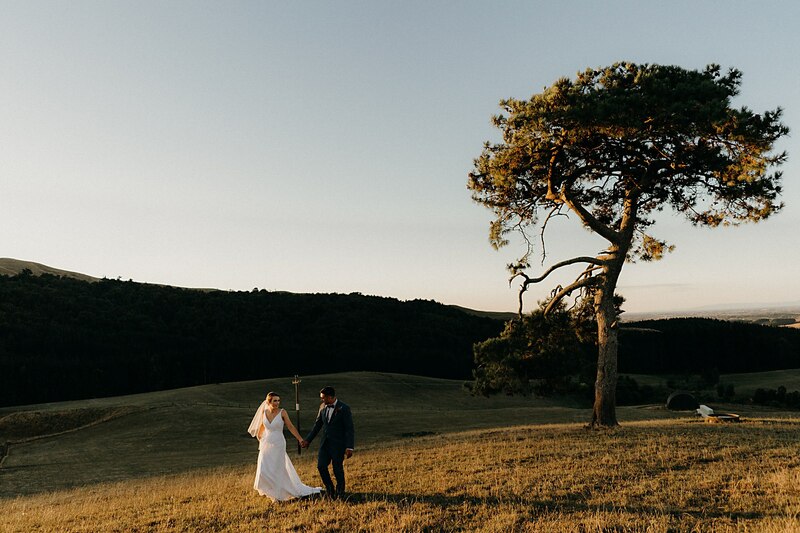 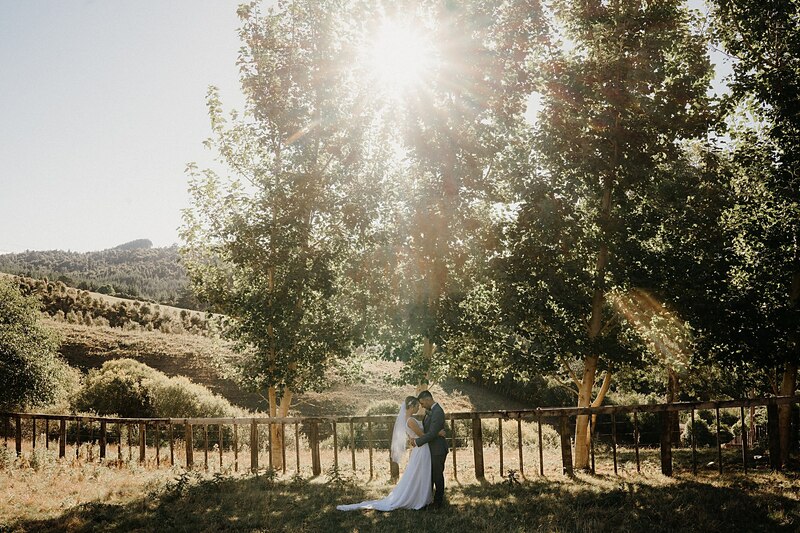 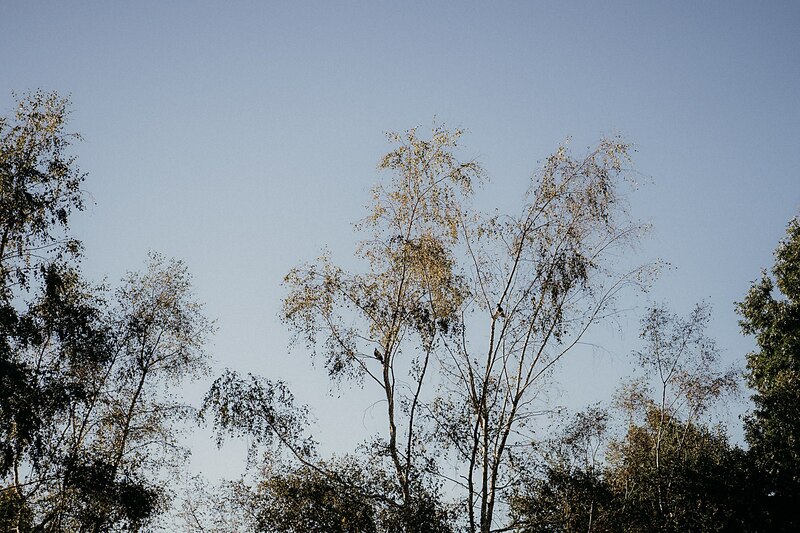 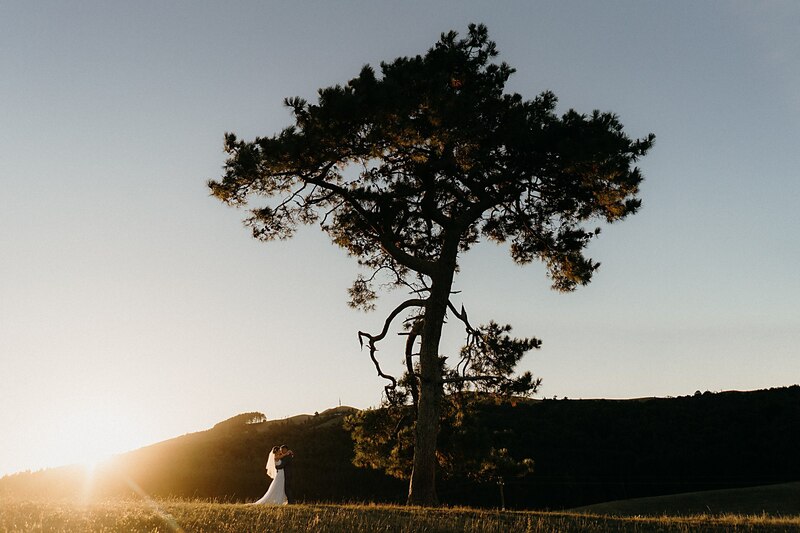 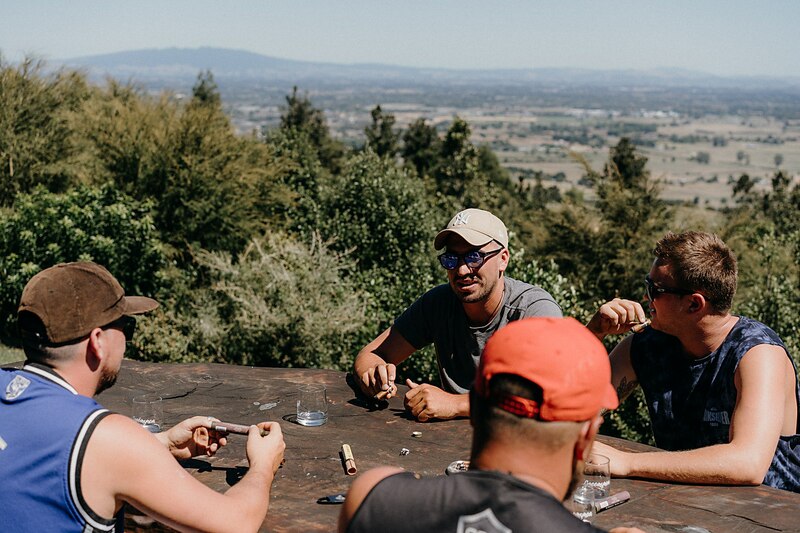 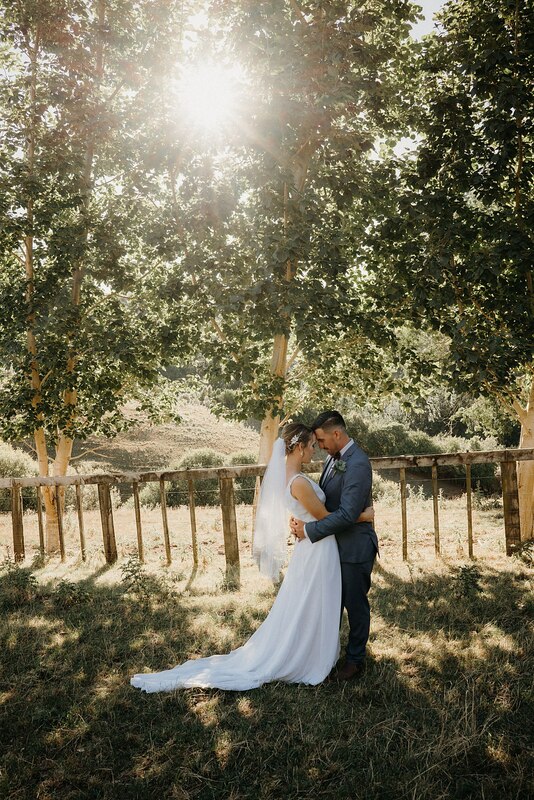 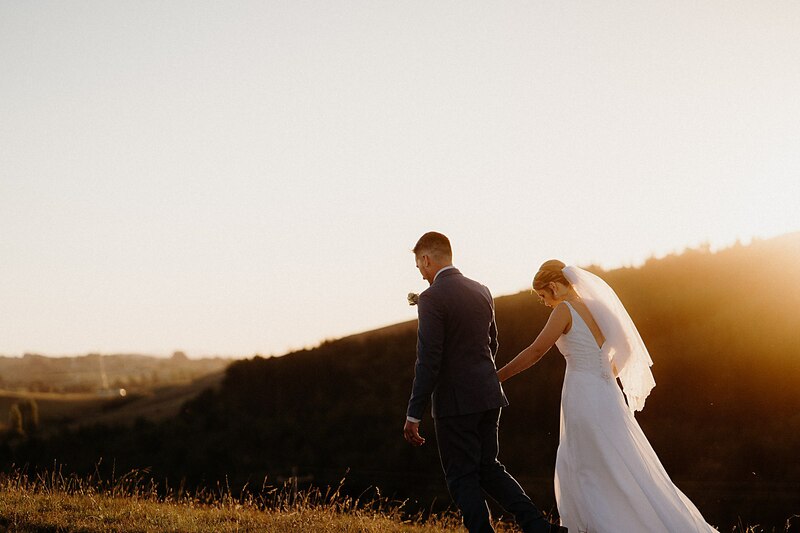 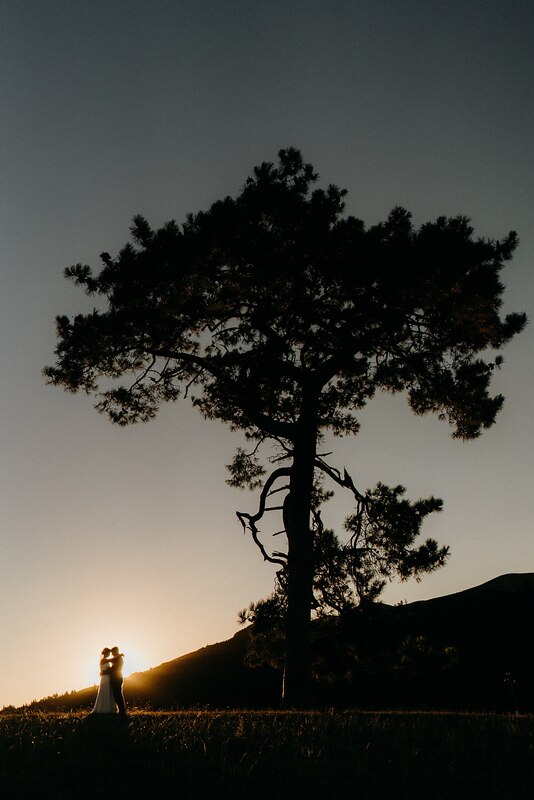 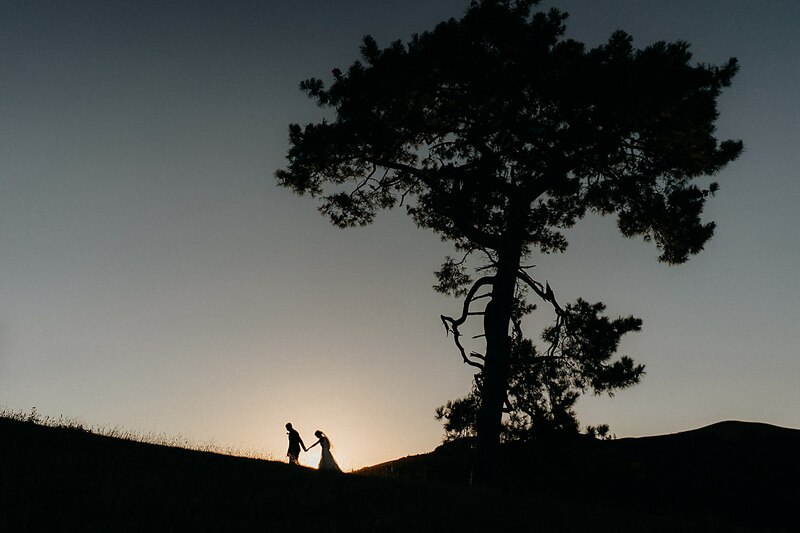 It was a beautiful day and we got gorgeous golden light for some magical photos by the tree on the hill. 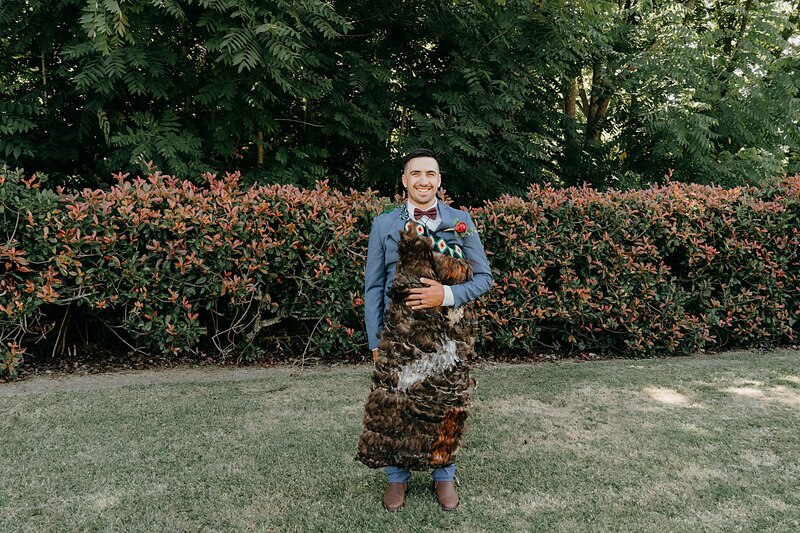 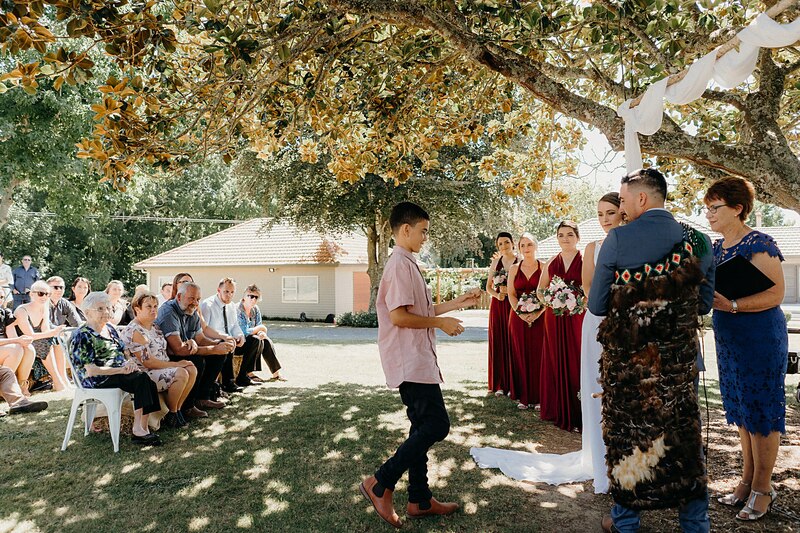 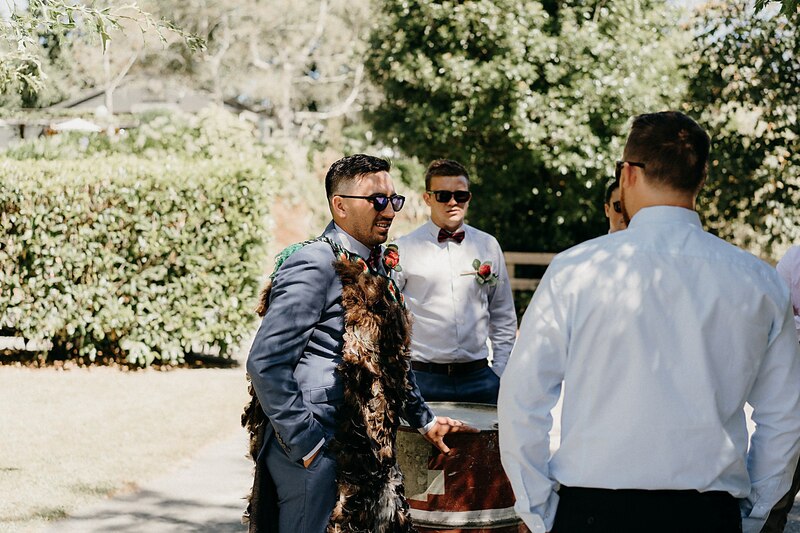 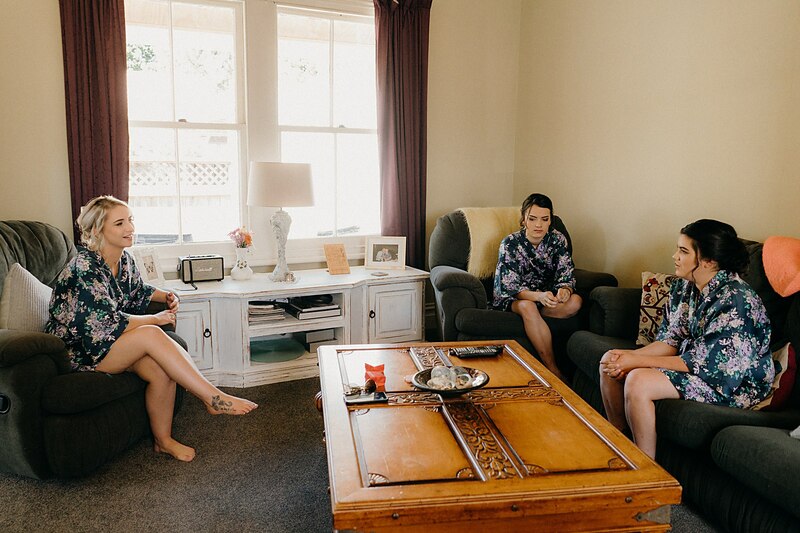 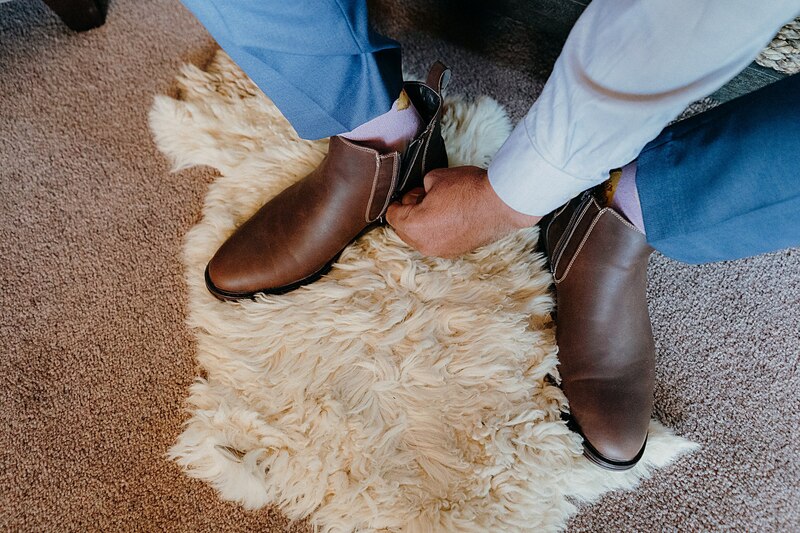 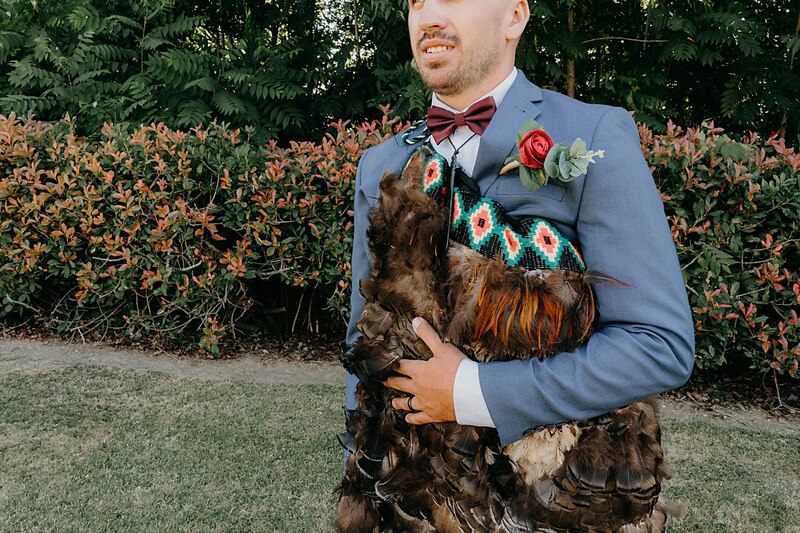 Dallas was married in a gorgeous Korowai which had been his fathers as well. 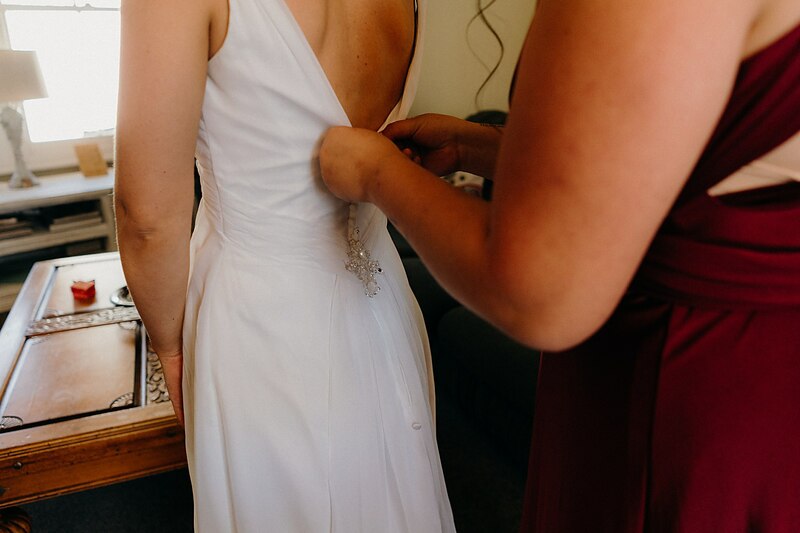 I love heirlooms and it really was beautifully made. 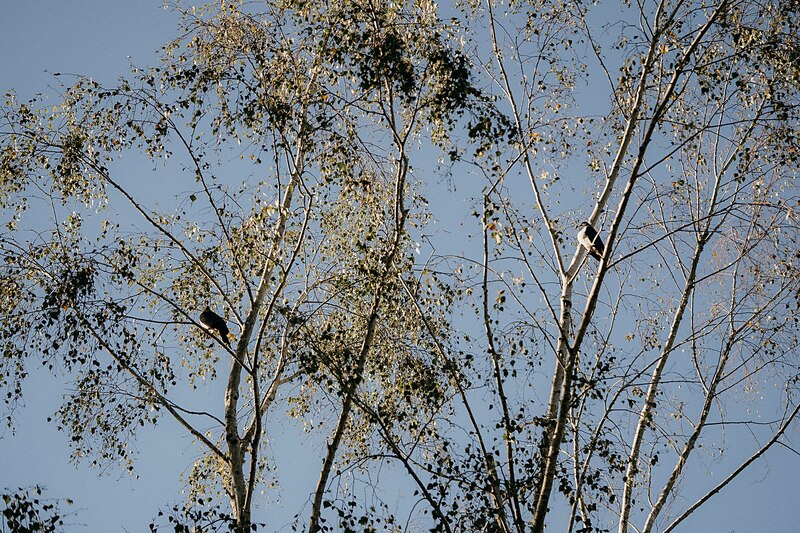 During dinner, two Kereru’s were spotted in the tree just above Te Miro. 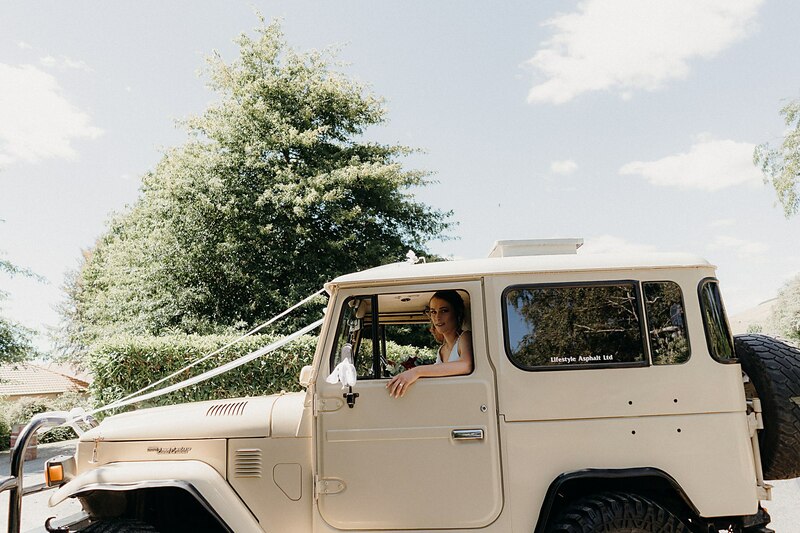 Jen arrived at the ceremony via Dallas’ dad’s 1983 Landcruiser. 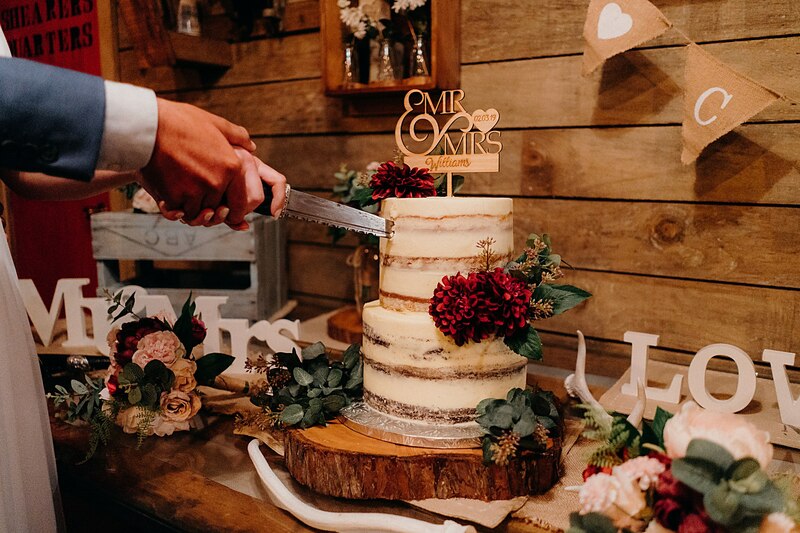 It had been looked after so well. 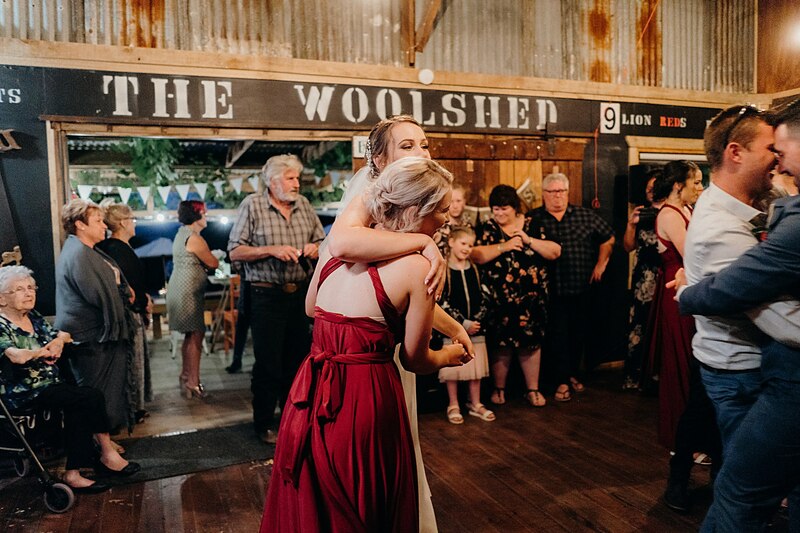 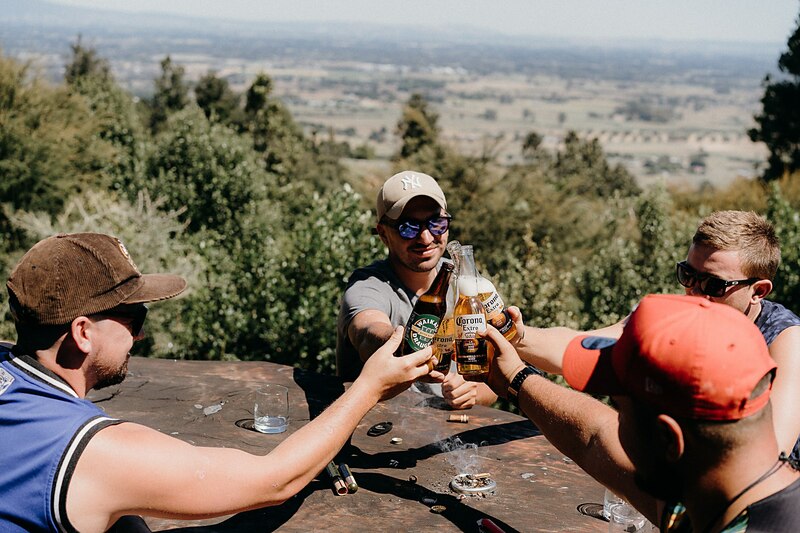 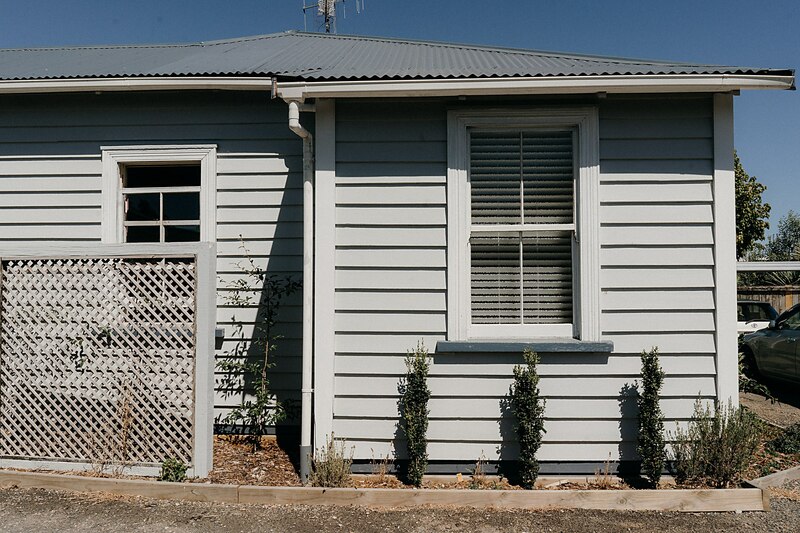 Because of its age, Jen arrived at Te Miro Woolshed via her car. 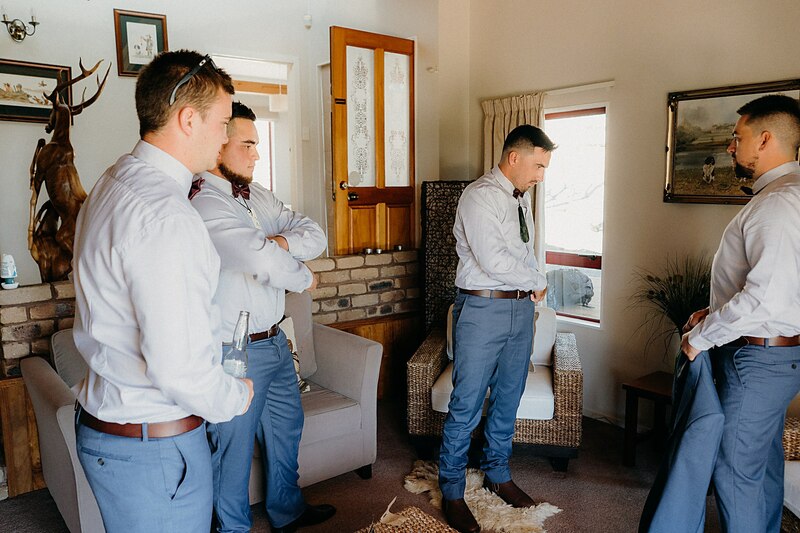 She was dressed and ready to leave for the Woolshed before Dallas was! 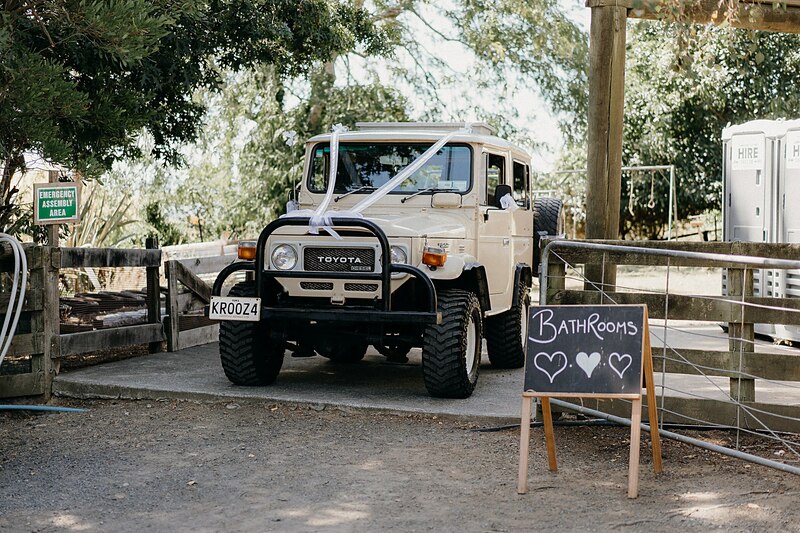 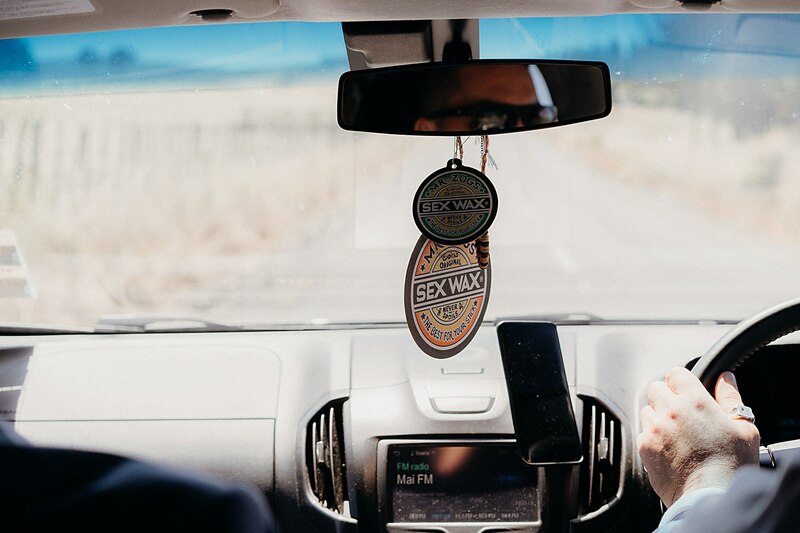 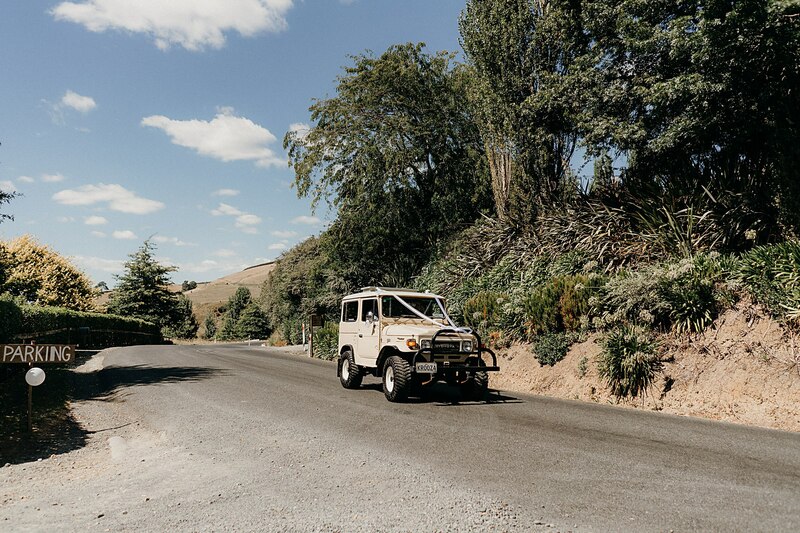 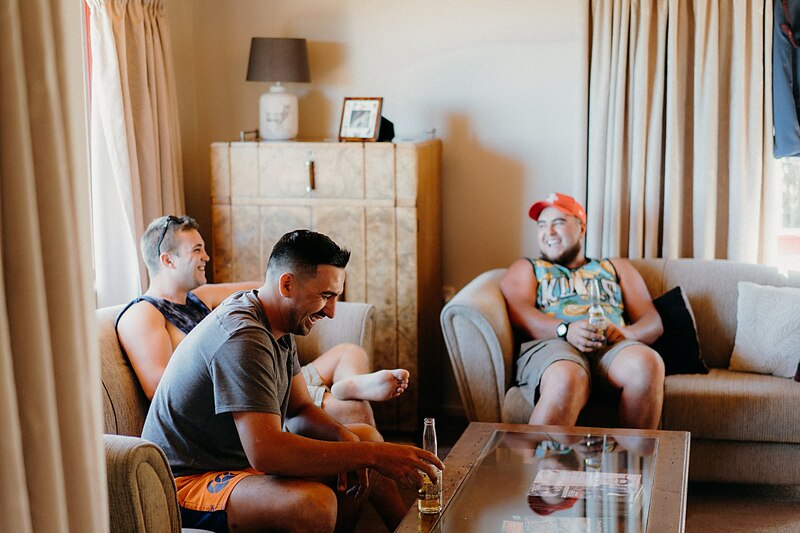 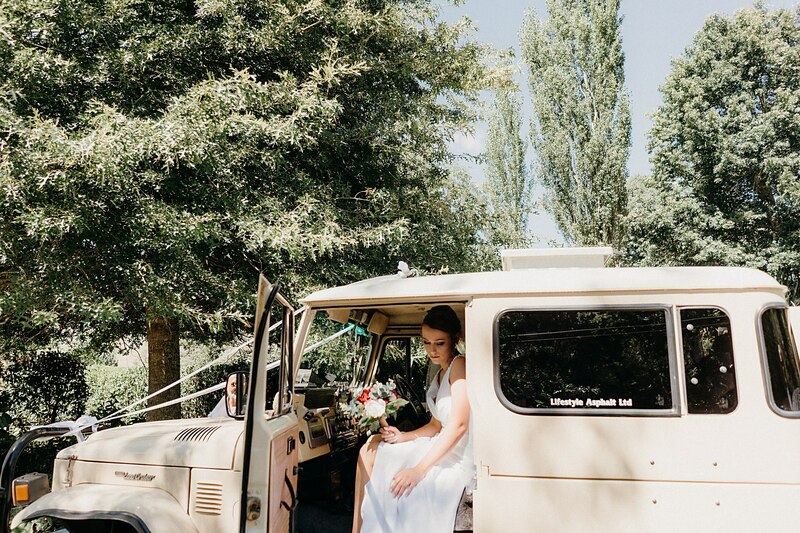 Once at the woolshed they drove across the road from the reception to the ceremony spot in the gorgeous Landcruiser. 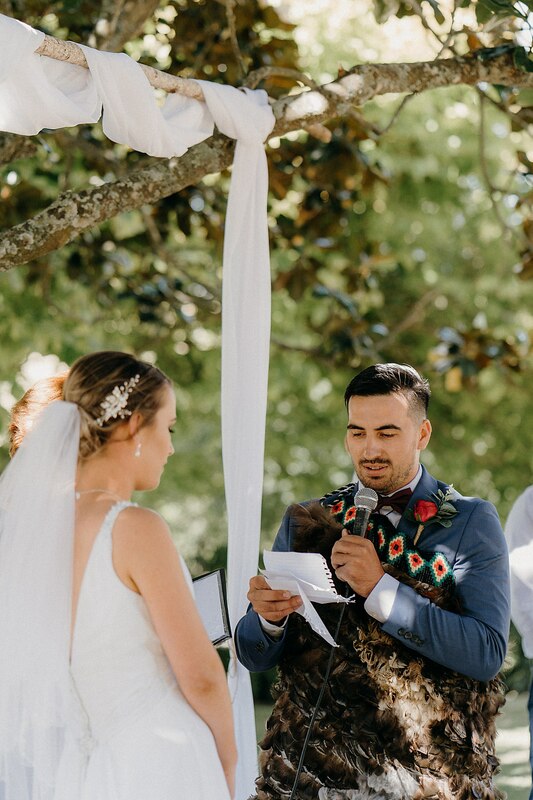 It was pretty cute!